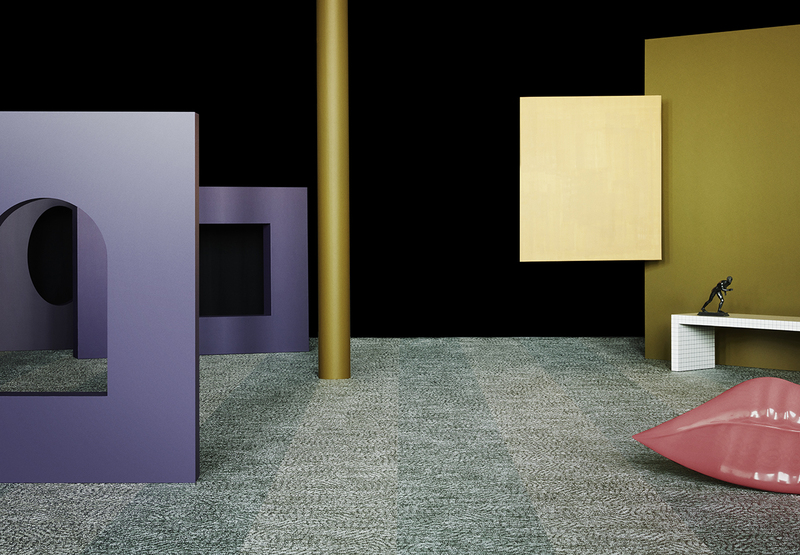 Challenging perceptions of reality, Diversity celebrates variation, participation and inspiration. 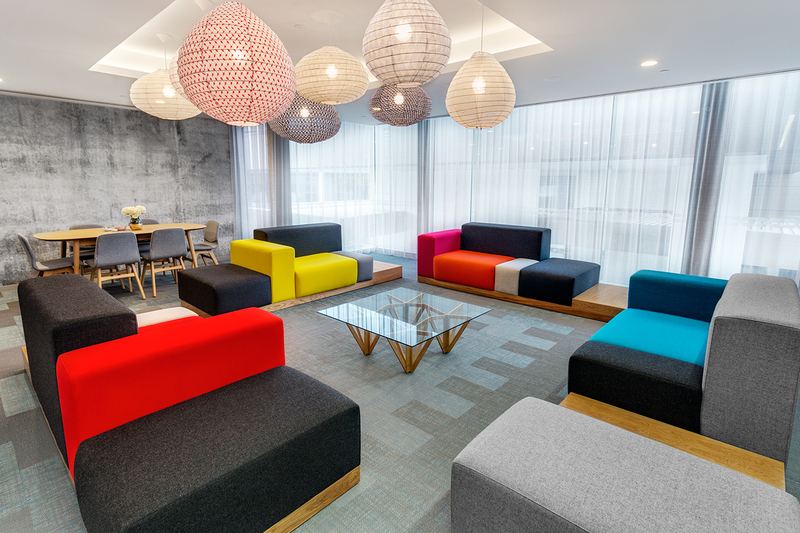 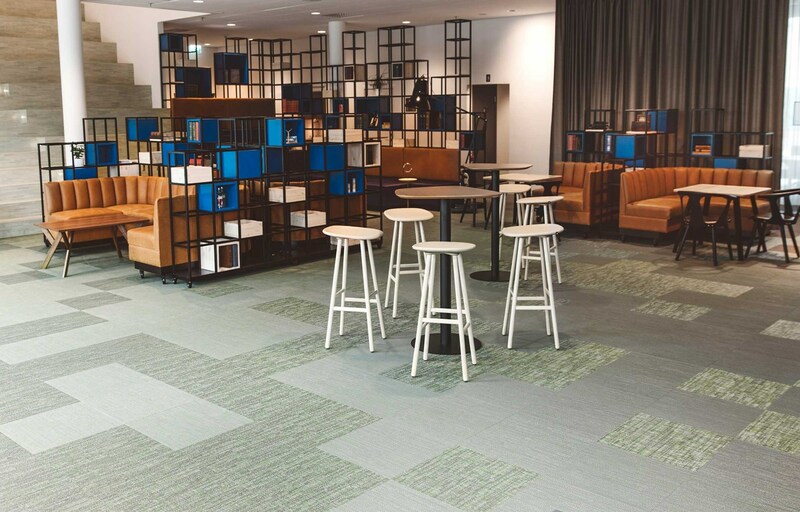 Diversity’s contemporary colour palette and carefully considered design characteristics mean that different patterns from the collection can be combined and installed in the same area. 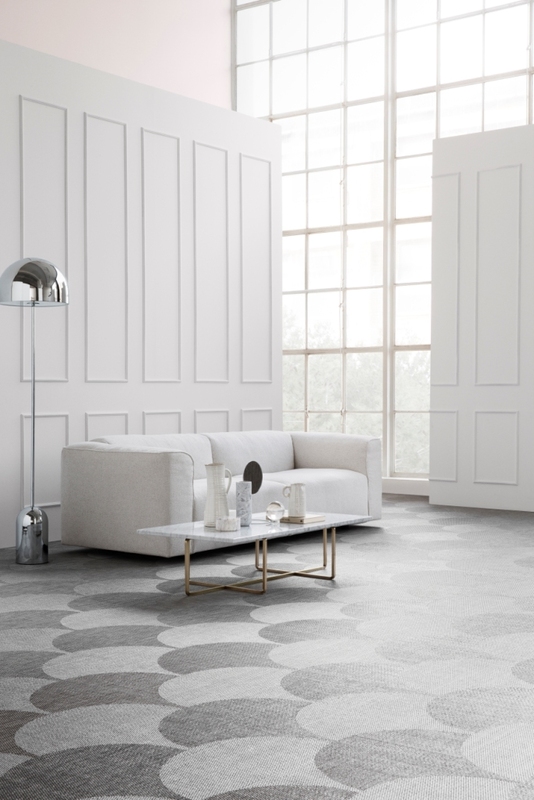 The beautiful harmony these combinations create not only leads to stunning interiors – it also allows the flooring to elevate itself from mere backdrop to strong design element. 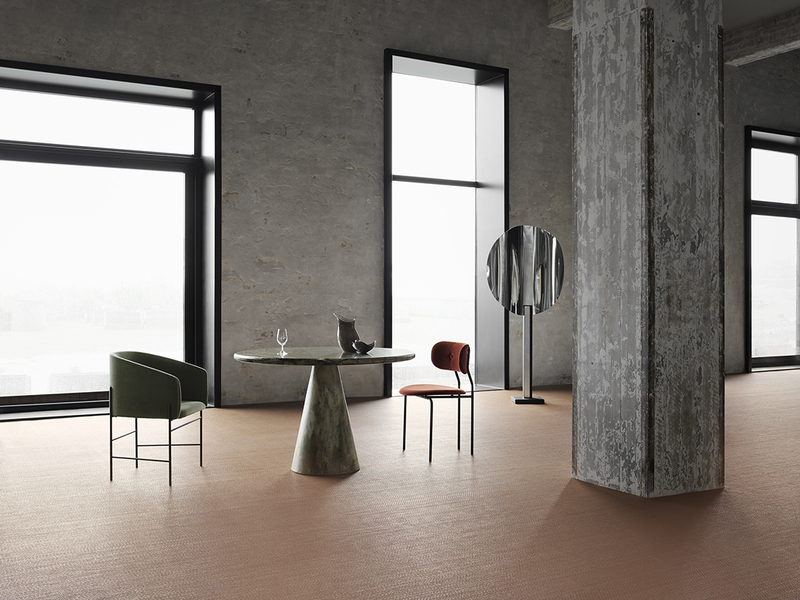 Creating balance between people, objects and their surroundings, Elements is a discreet collection, characterised by warm tonality, natural balance and sustainable values. 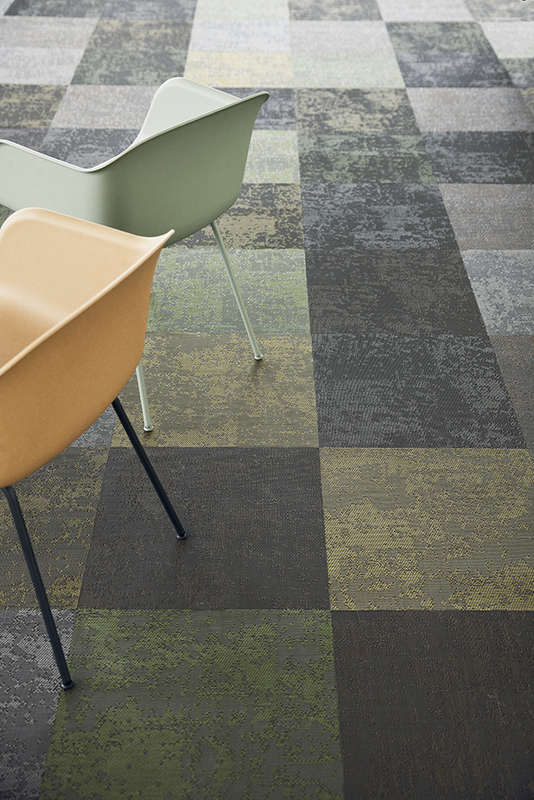 Flow is our first collection to use a new tile shape we’ve called Scale. 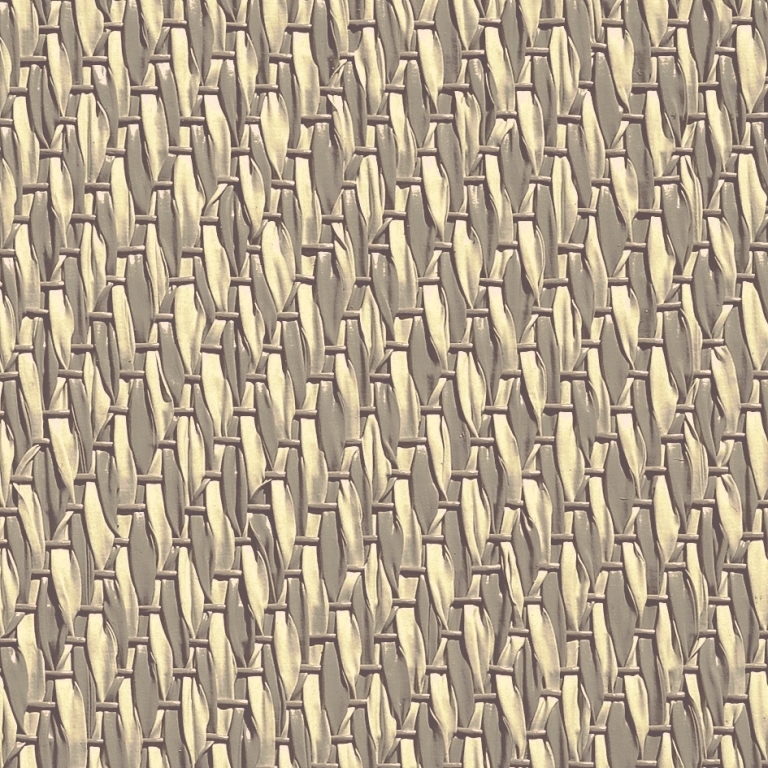 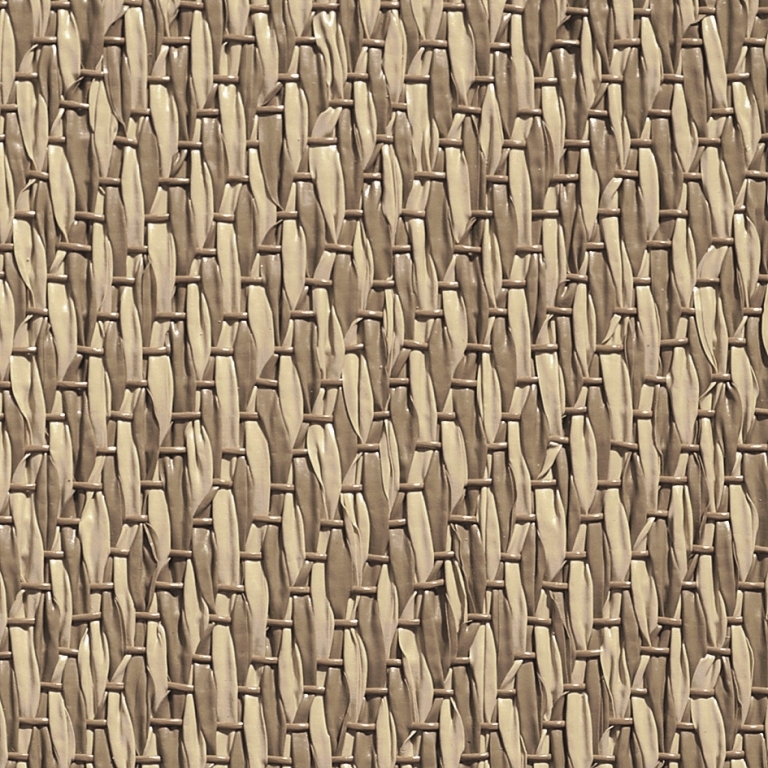 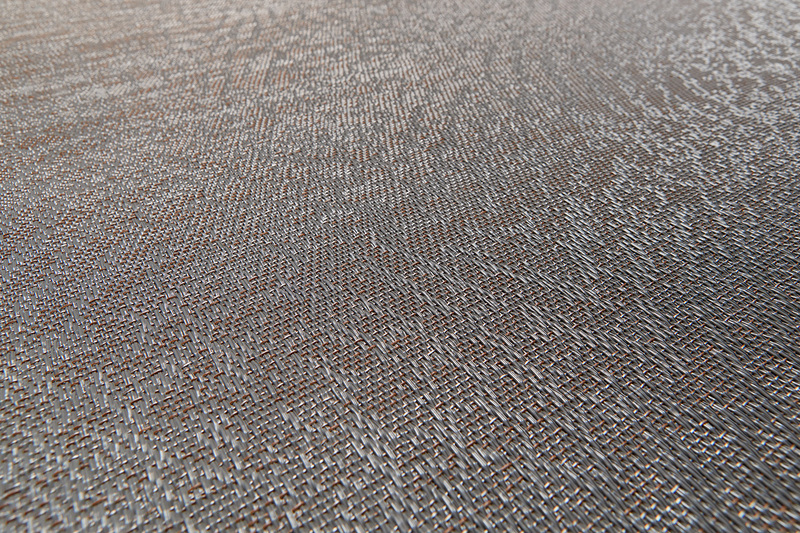 Soft and rounded, the organic design has a form reflecting the natural, glistening beauty of fish skin. 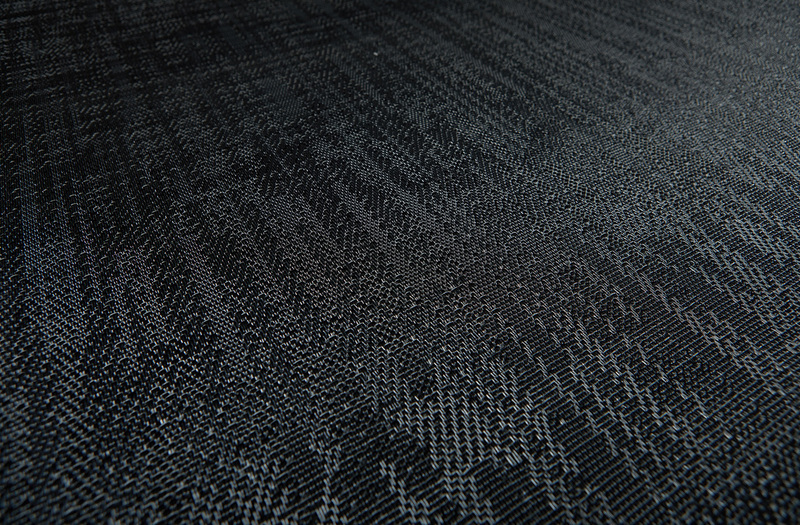 Furthermore, the bottom layer of the collection’s backing is made of recycled material from our own onsite recycling plant – a process that results in the end product compromising up to 33% recycled material. 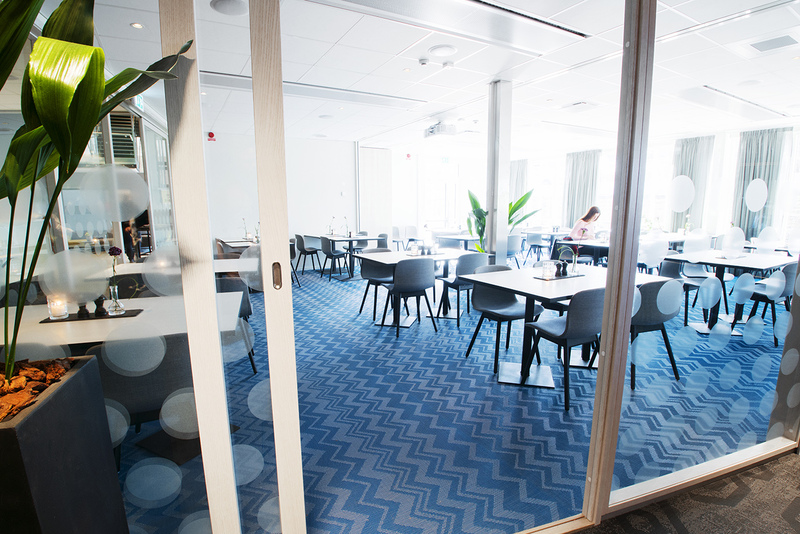 In the north of our home country, Sweden, the culture, natural light and beauty are quite unique. 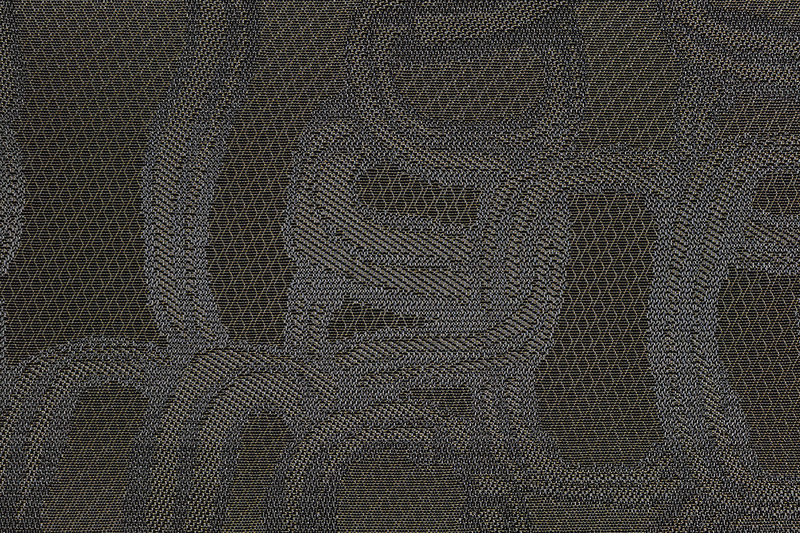 Ethnic harnesses this feeling, creating striking patterns reminiscent of earth, stone and rock with a futuristic metallic shimmer that suggests cold Nordic light. 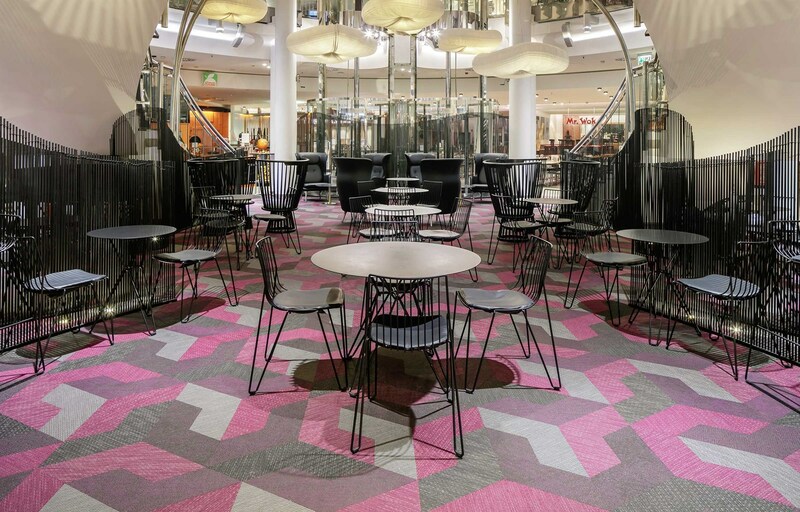 These sophisticated qualities together with its classic, soft, textile touch and feel allow Ethnic to harmonise perfectly with retail and hotel environments. 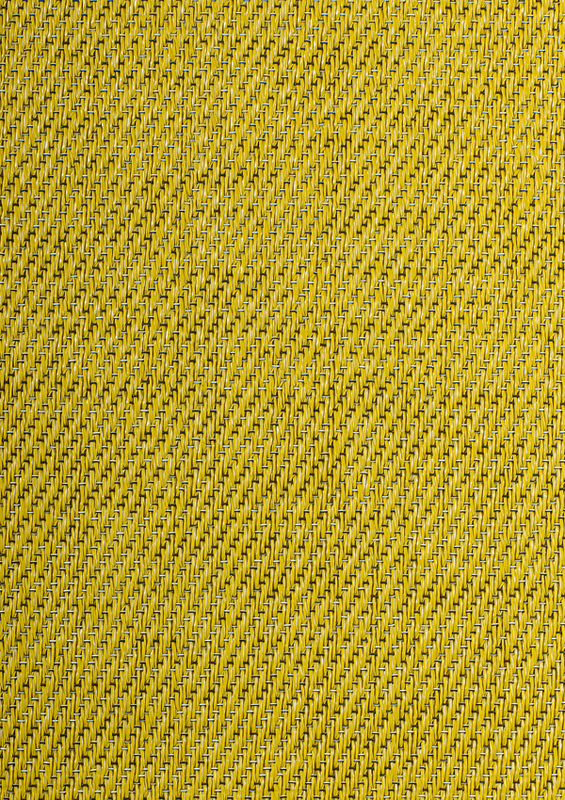 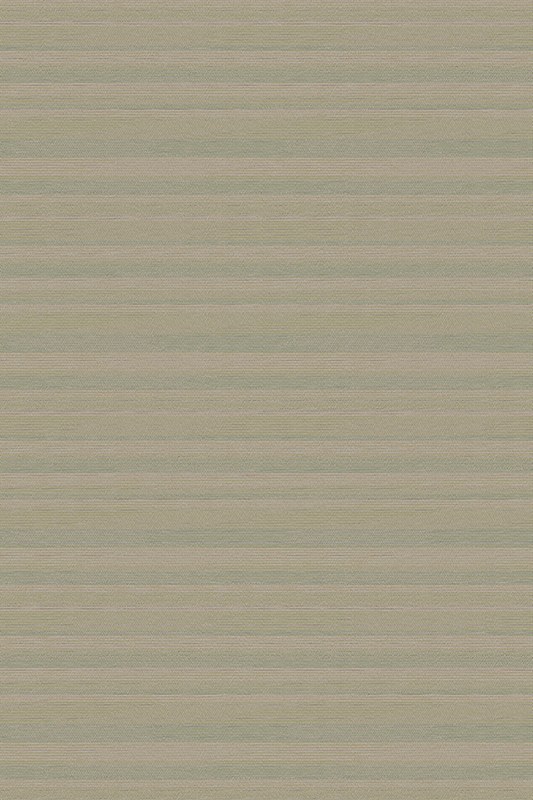 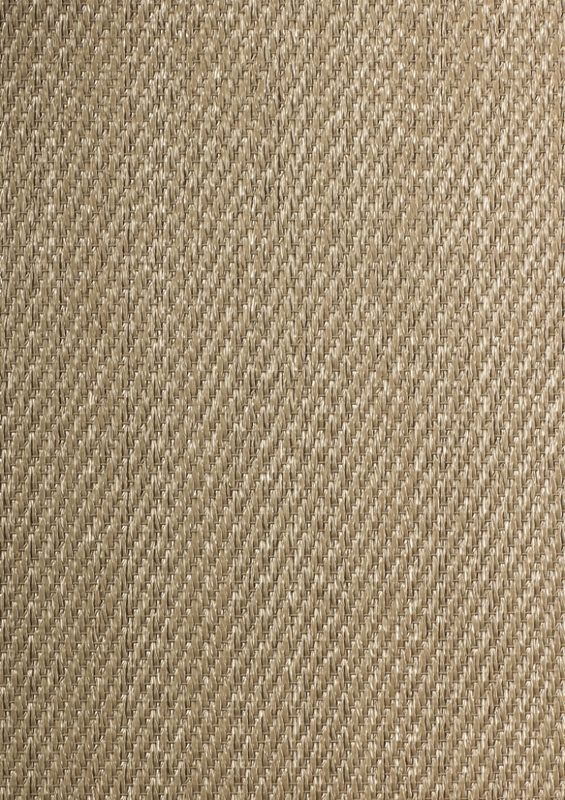 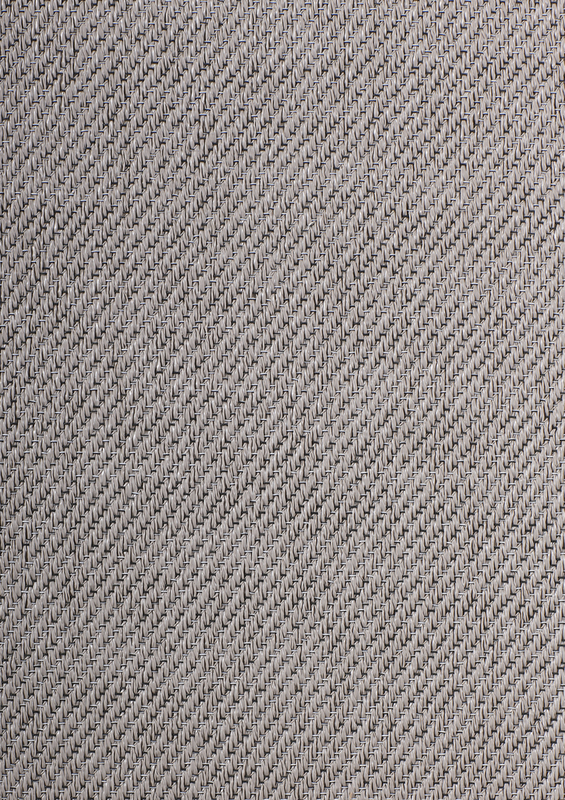 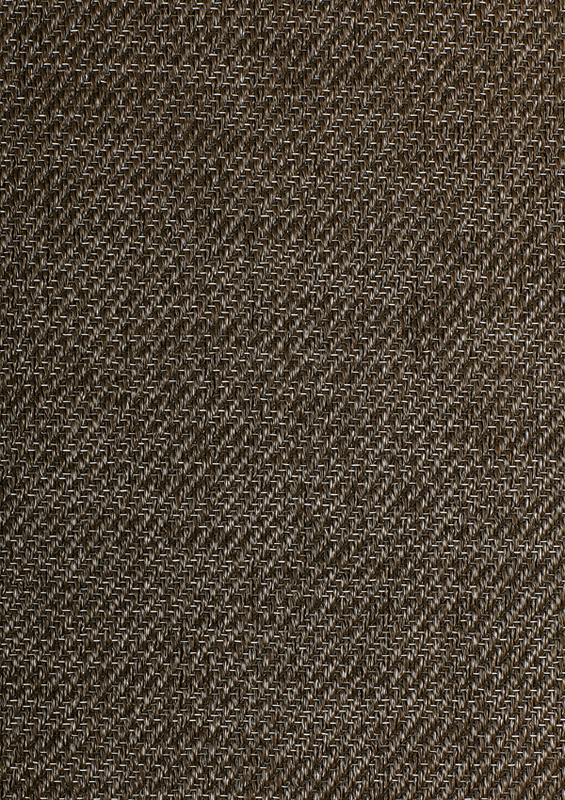 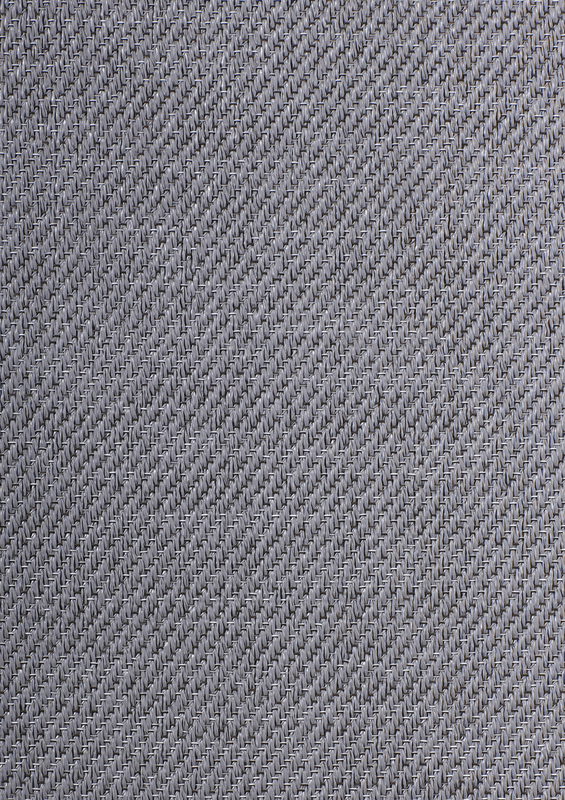 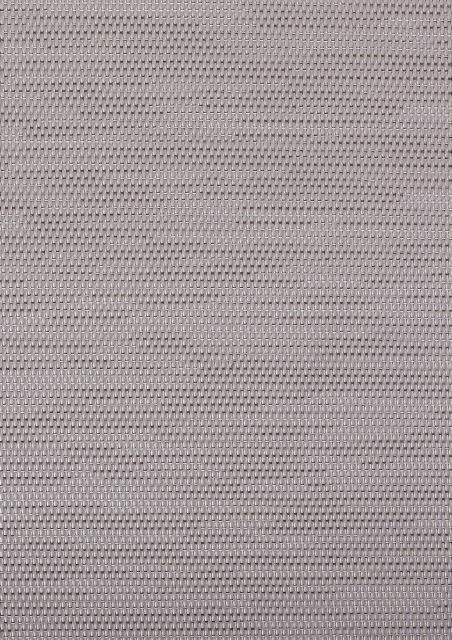 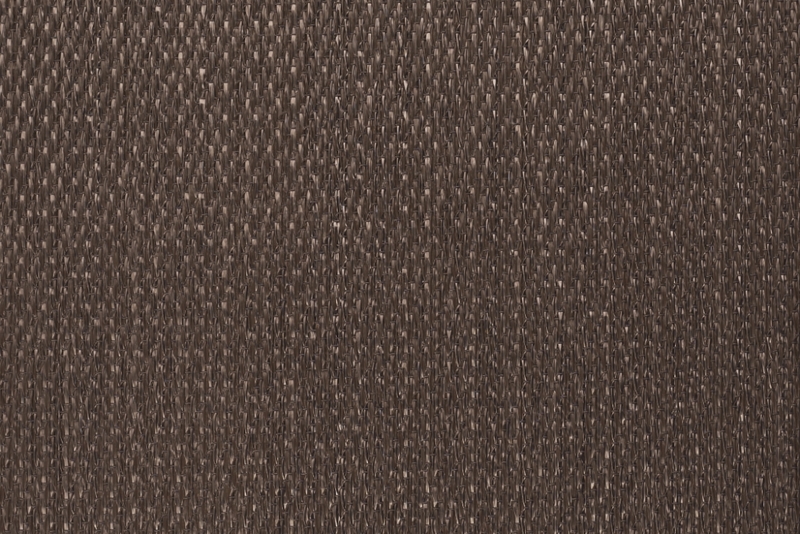 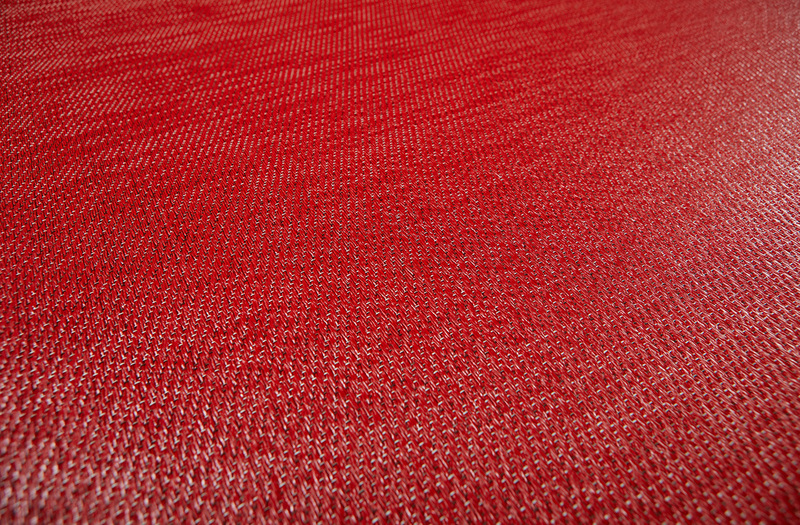 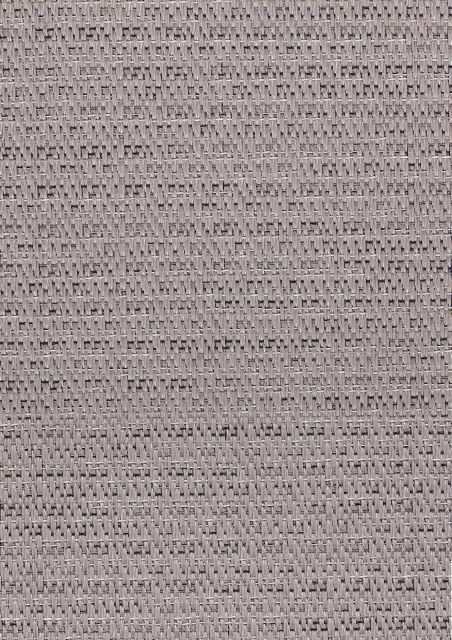 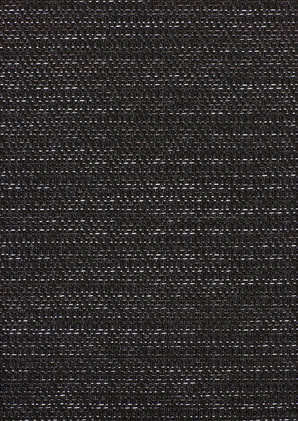 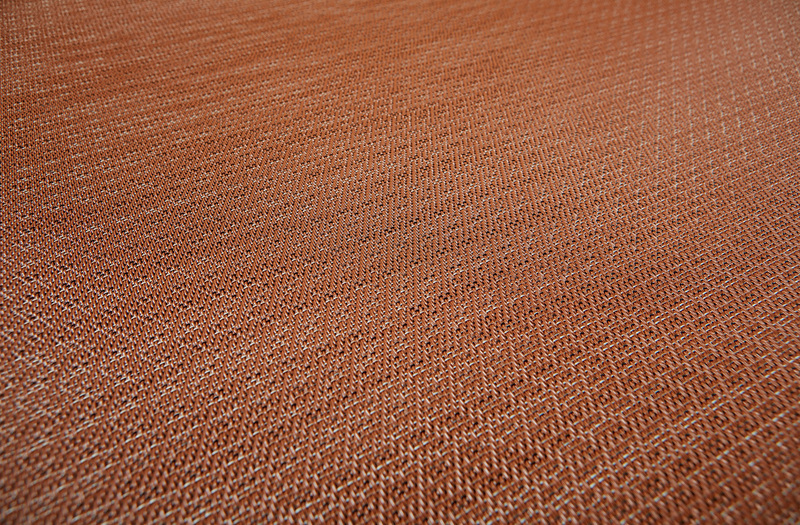 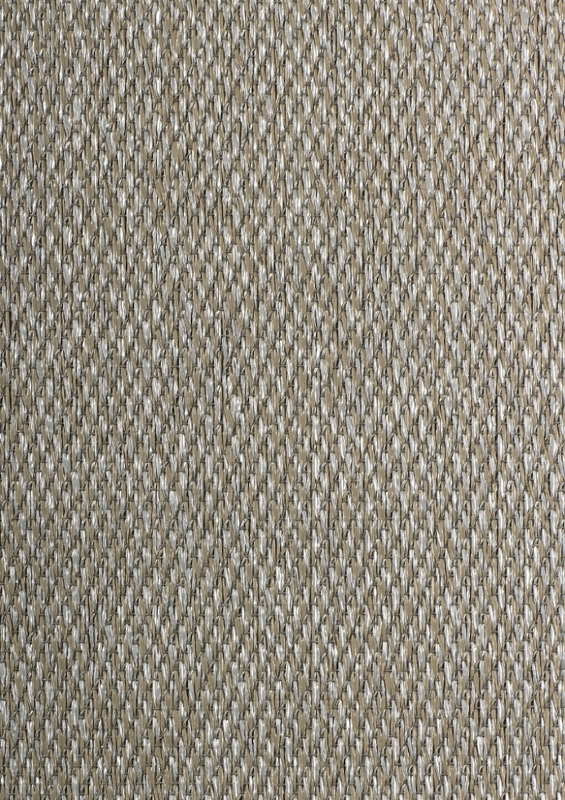 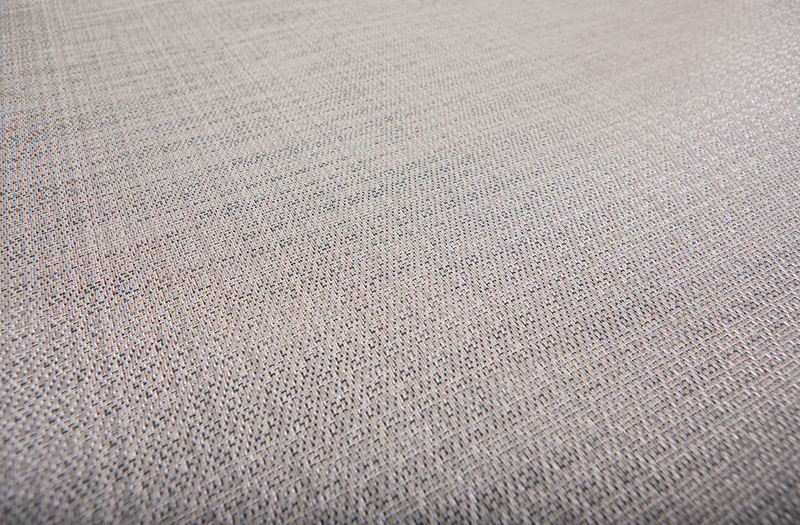 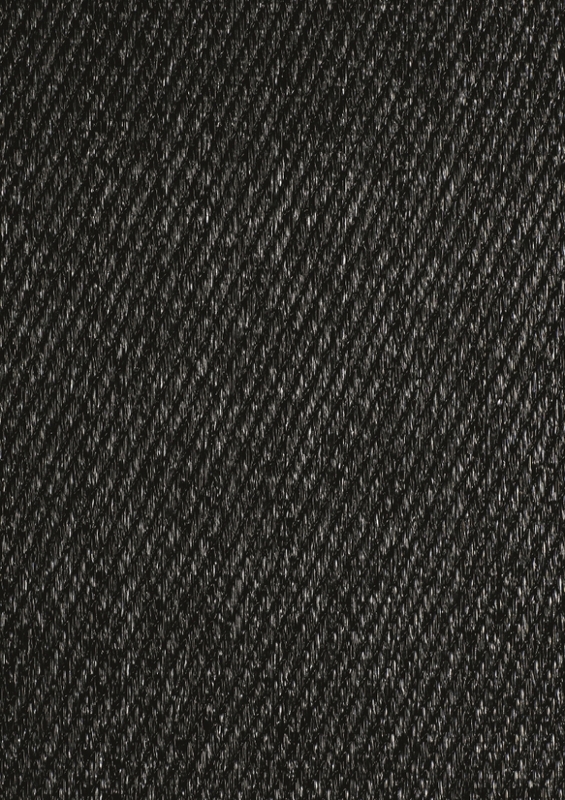 The collection is weaved with folded yarn with a mid-class wearing rating (durability class 32). 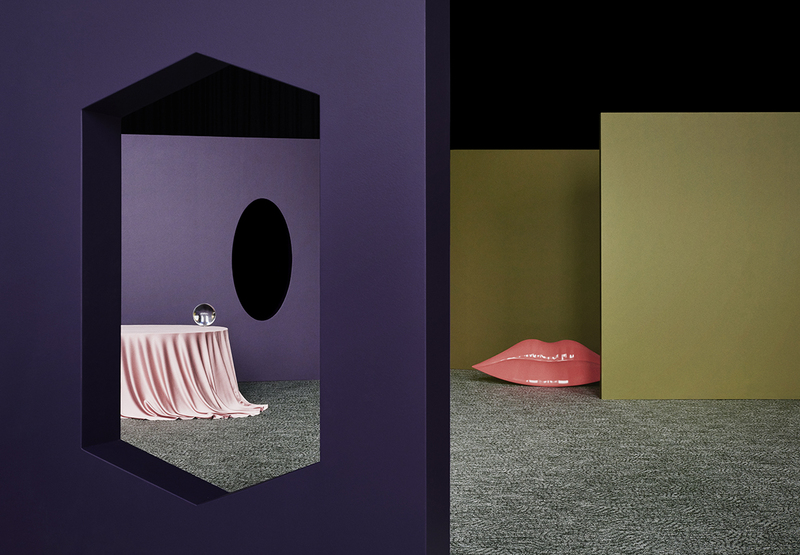 Luxury, opulence and drama. 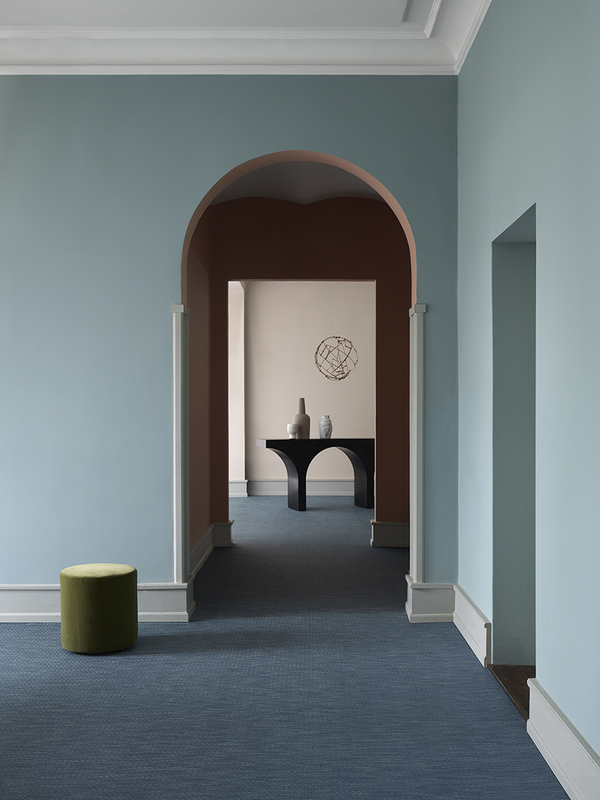 Although we like to describe our Now collection as basic, its characteristics deliver exciting interiors and an expressive yet uniform whole. 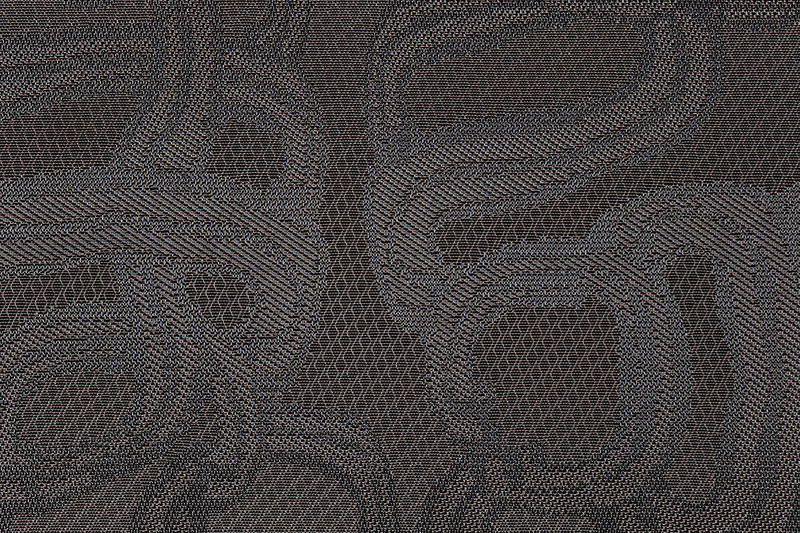 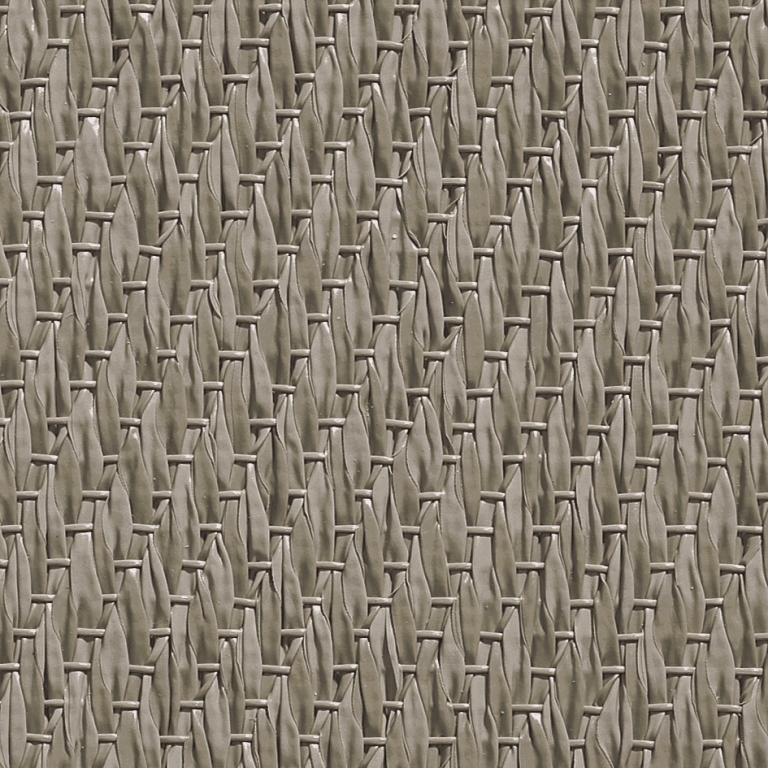 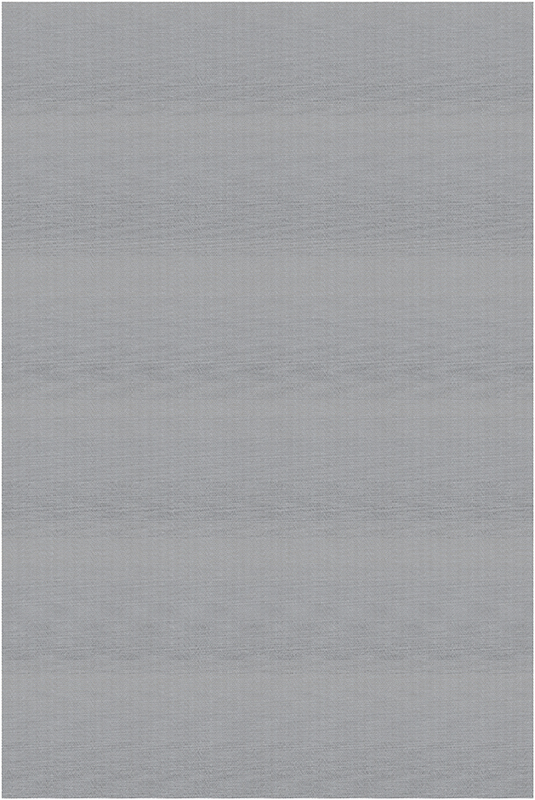 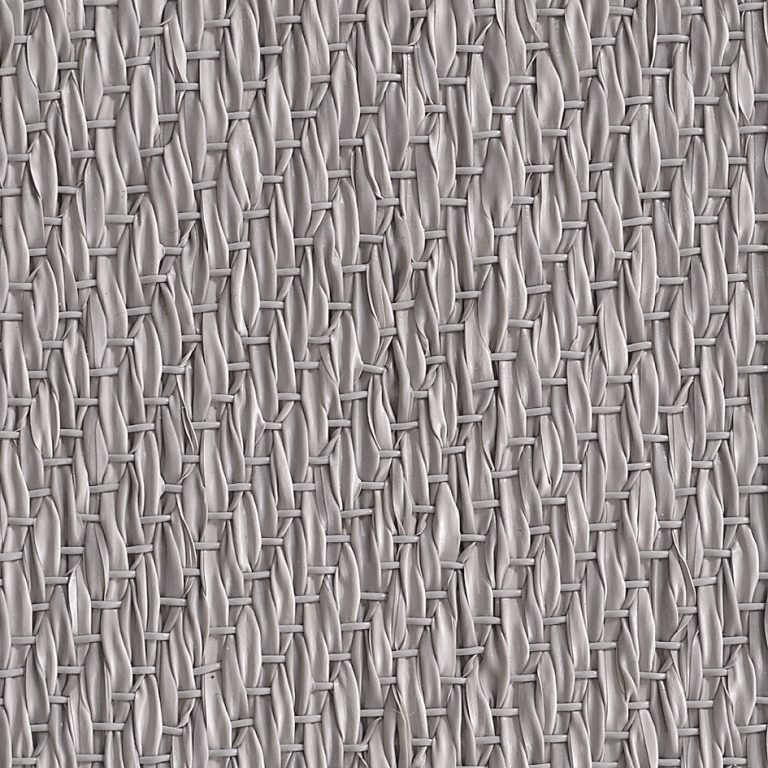 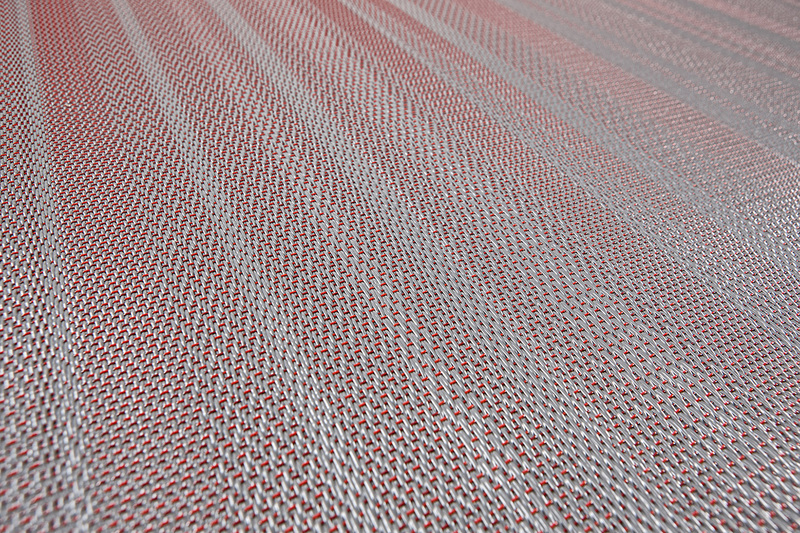 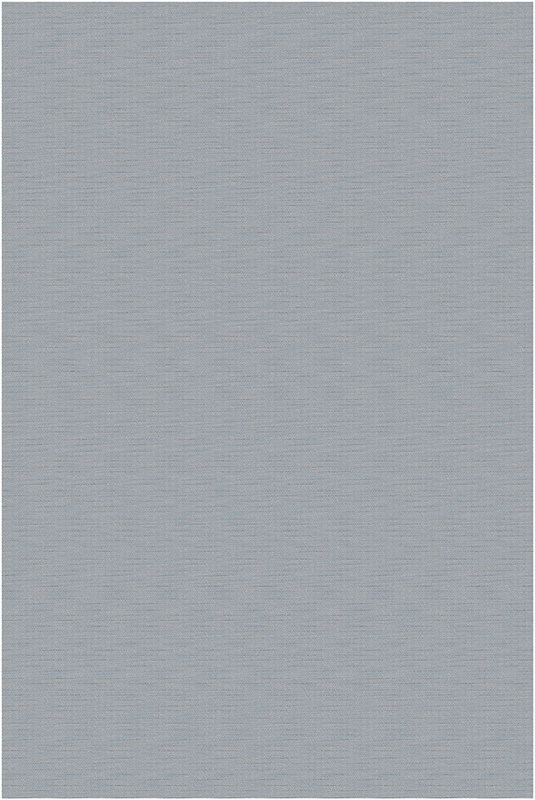 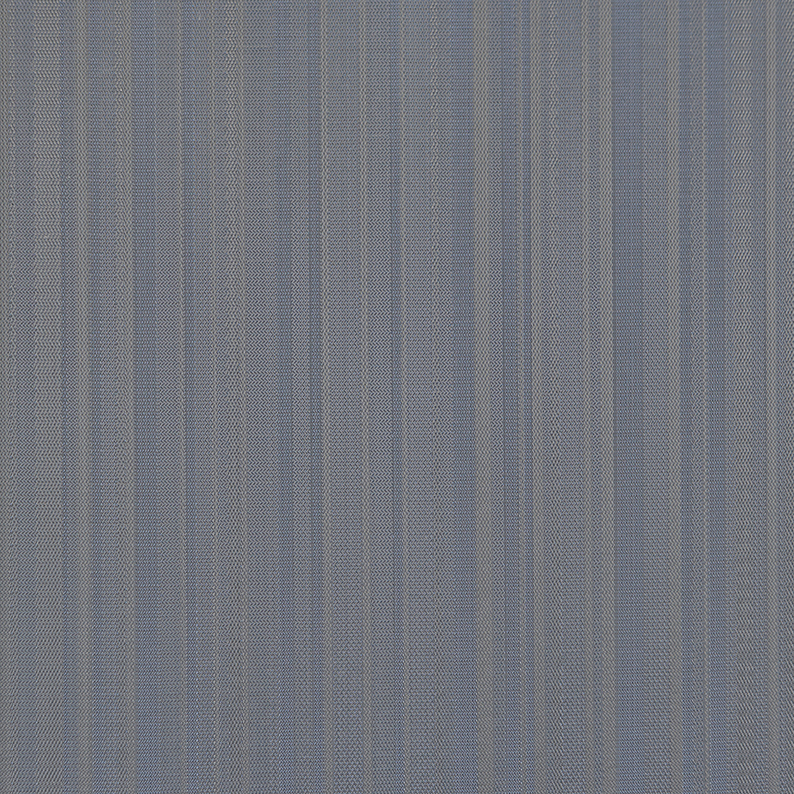 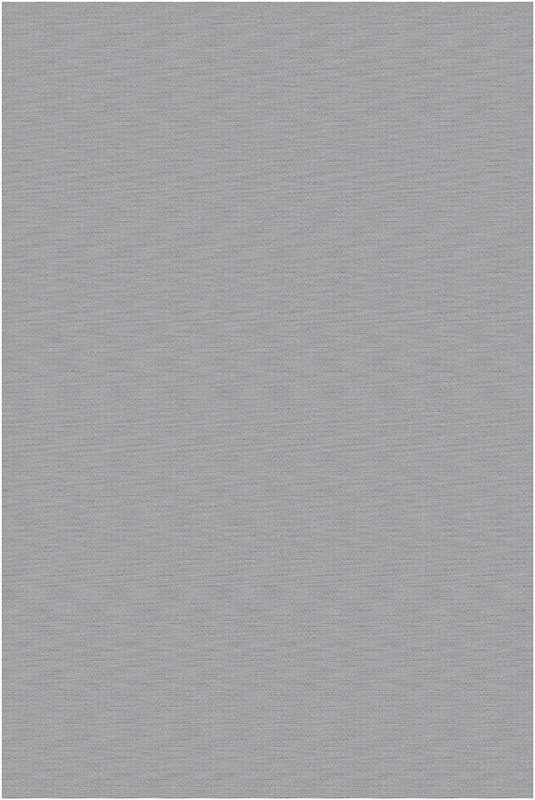 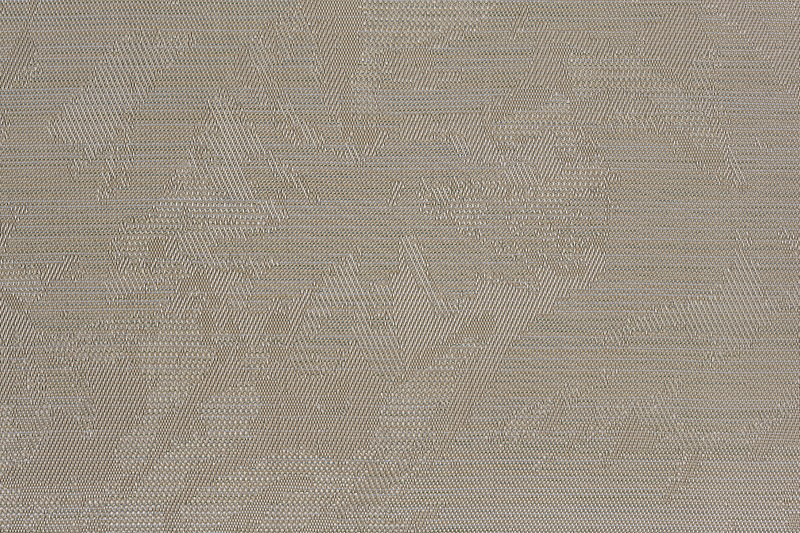 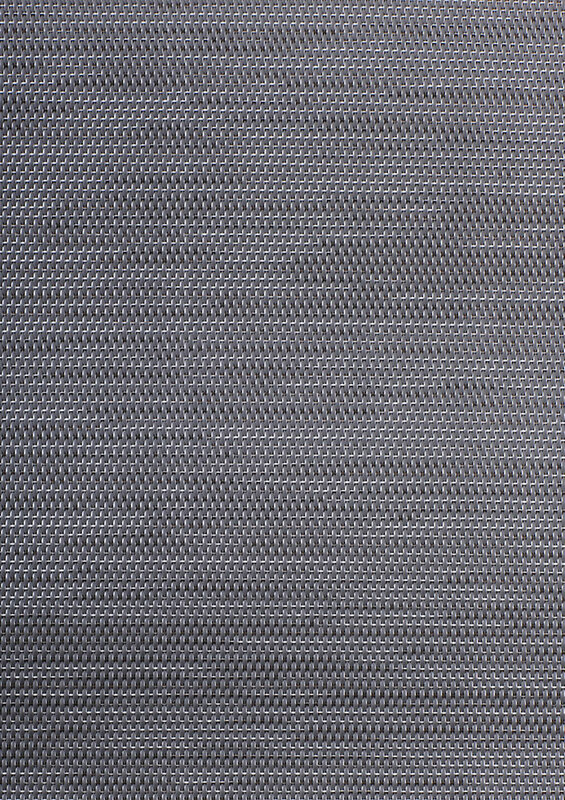 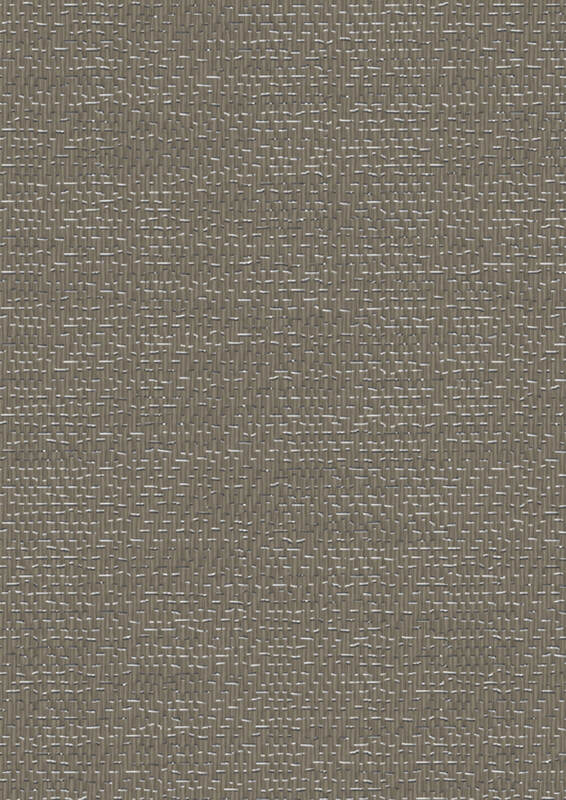 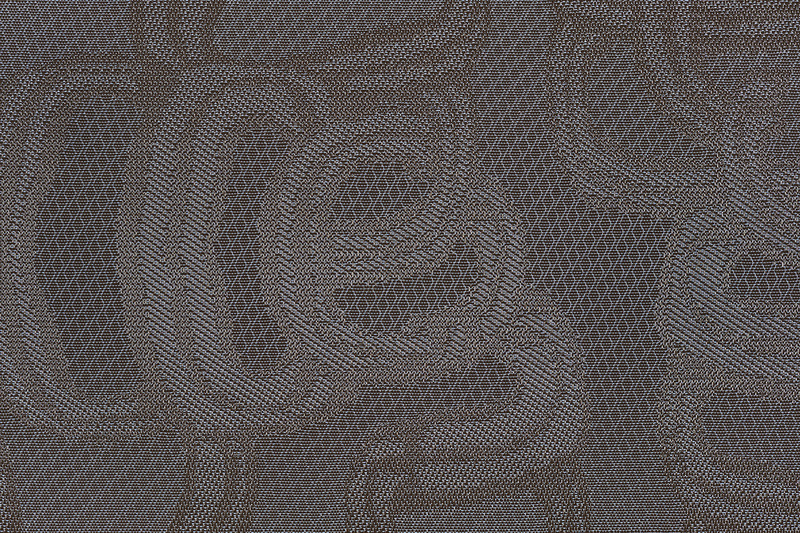 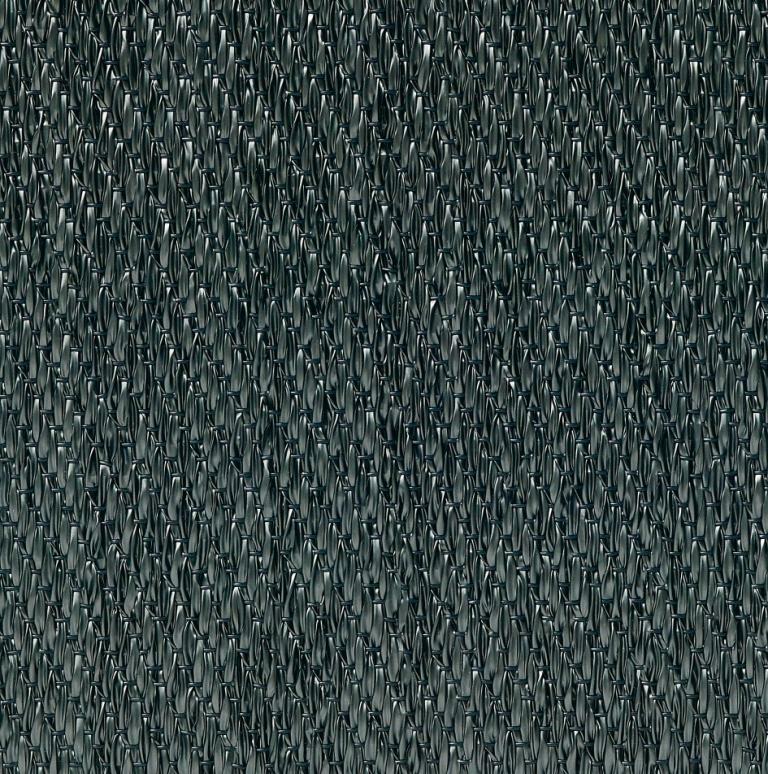 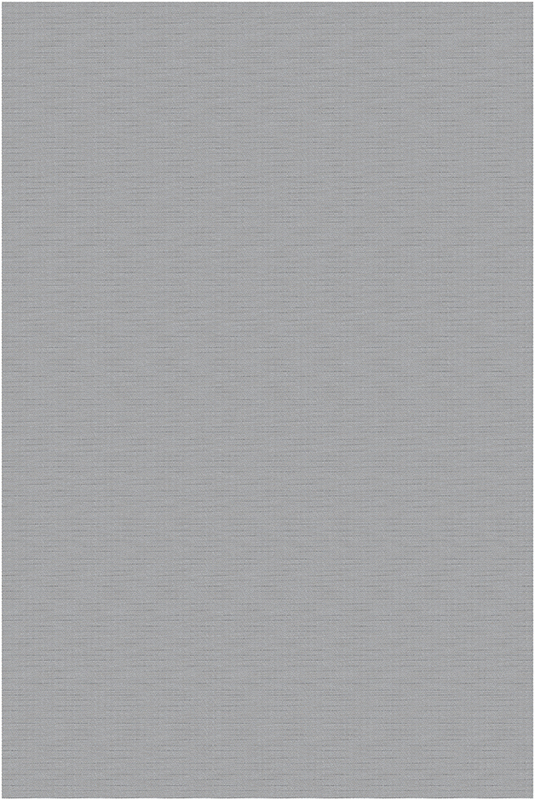 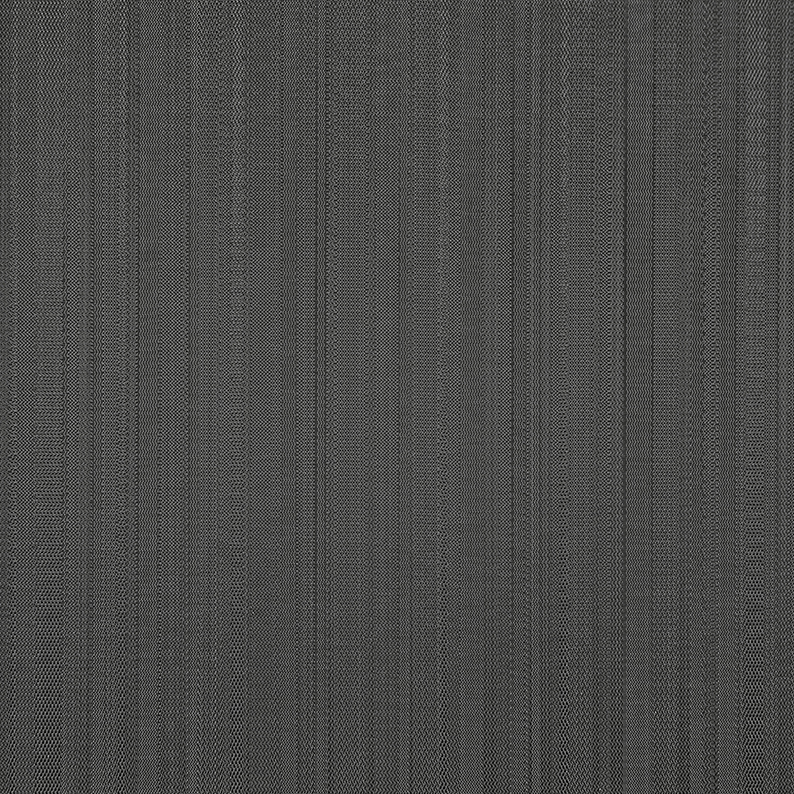 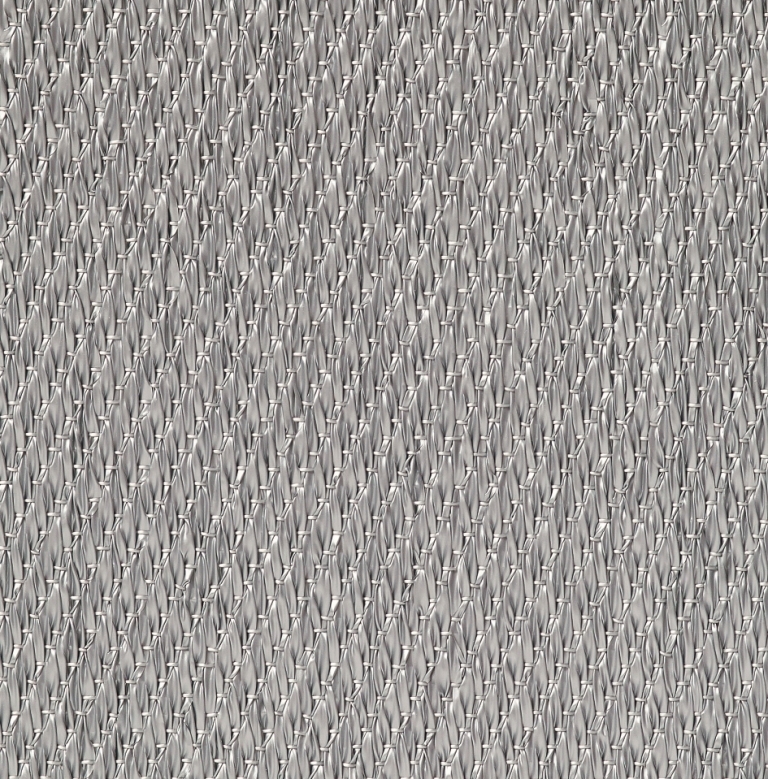 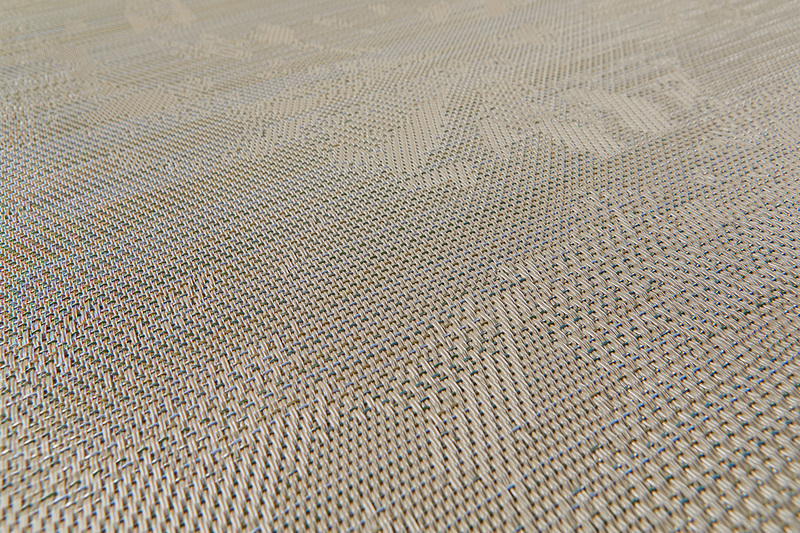 Streaks of metallic shimmer in the weave, giving a lavish, exclusive feeling and creating visually powerful environments with a strong sense of design unity. 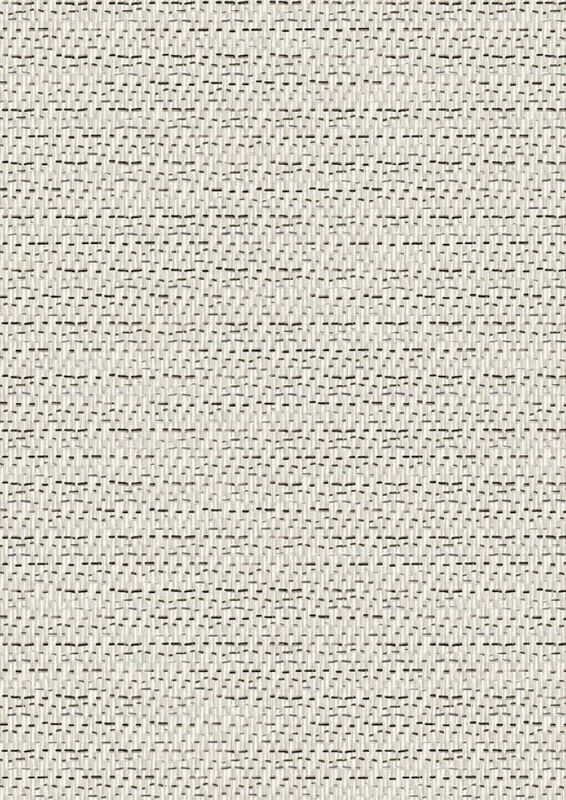 The collection is weaved with folded yarn with a mid-class wearing rating (durability class 32) and is soft to the touch with a textile feel and structure. 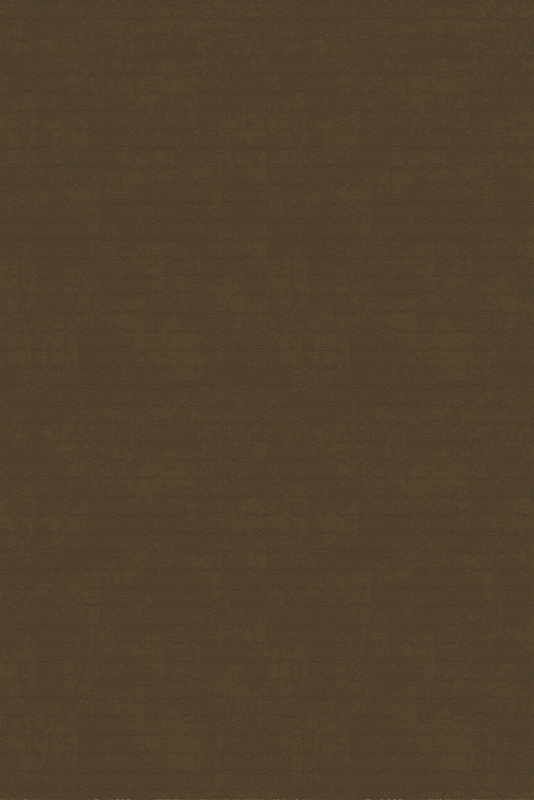 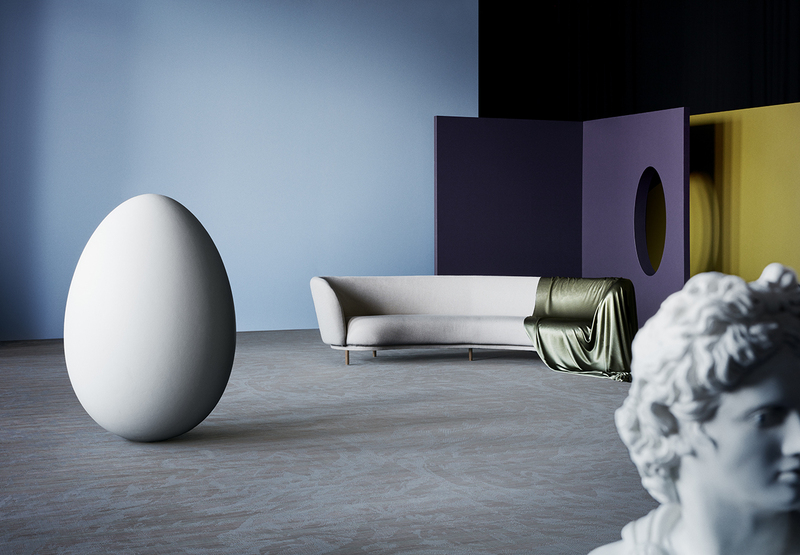 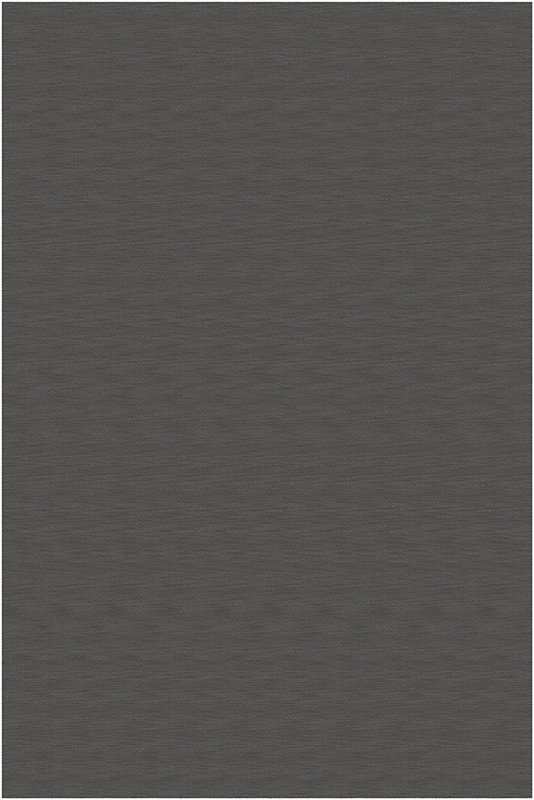 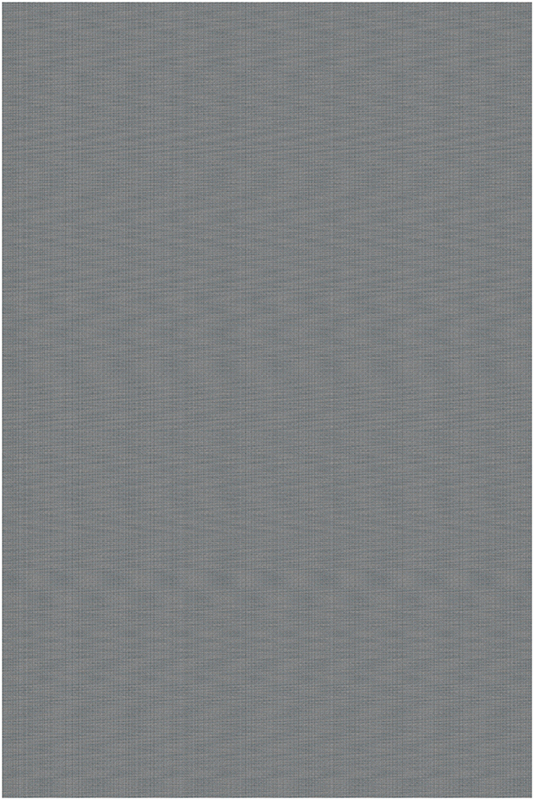 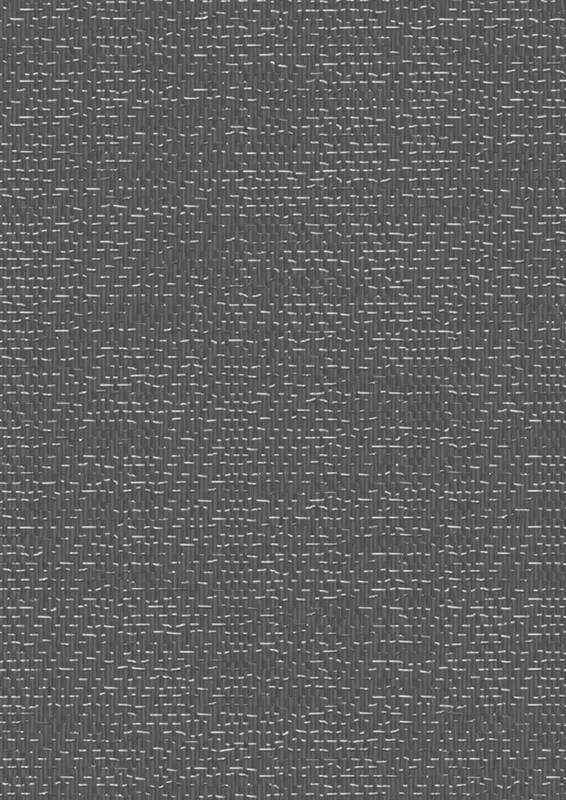 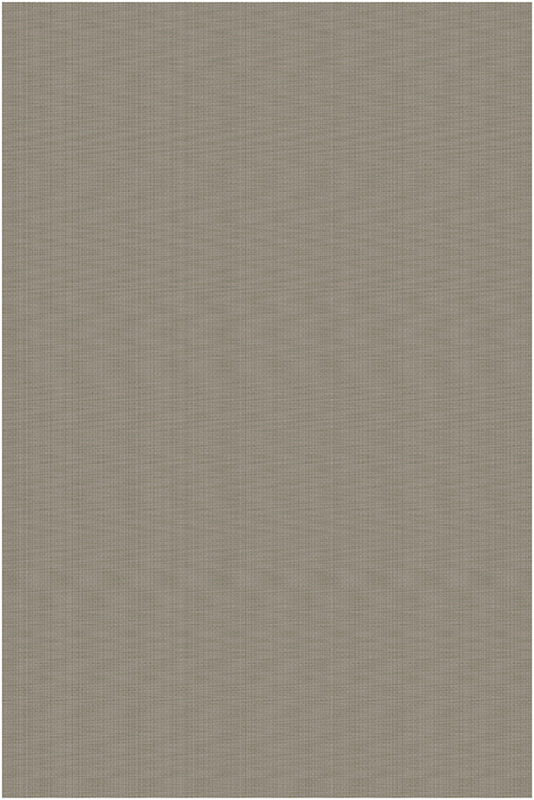 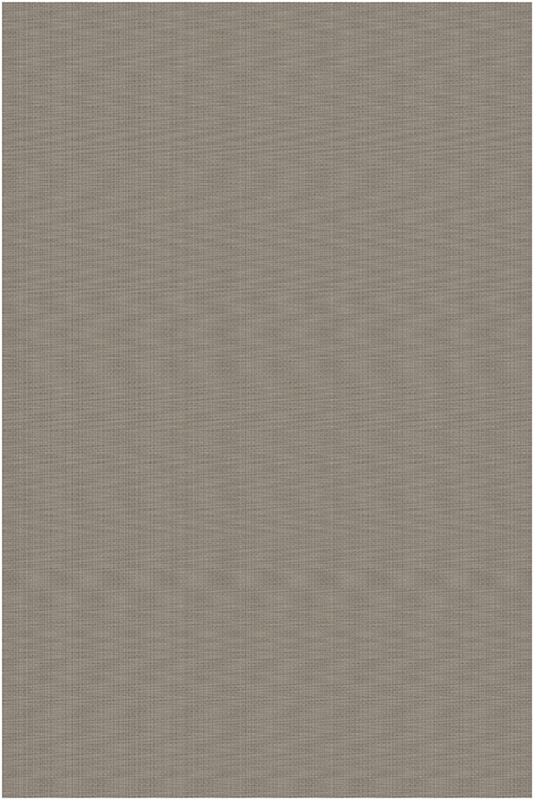 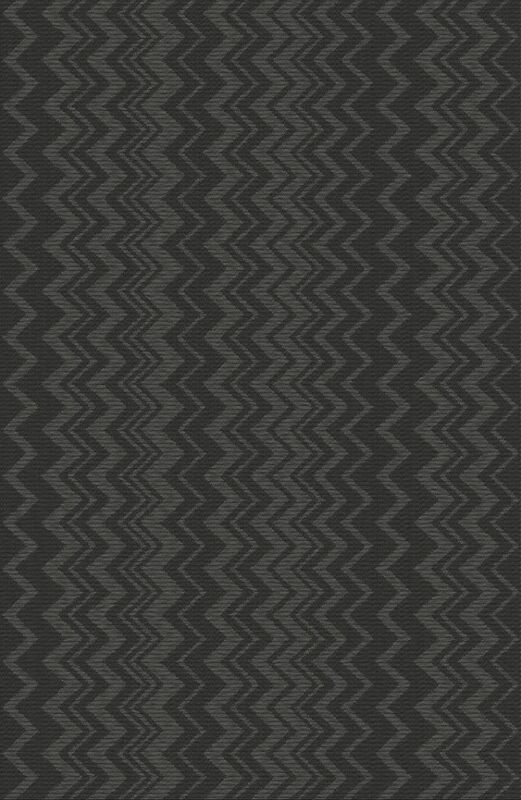 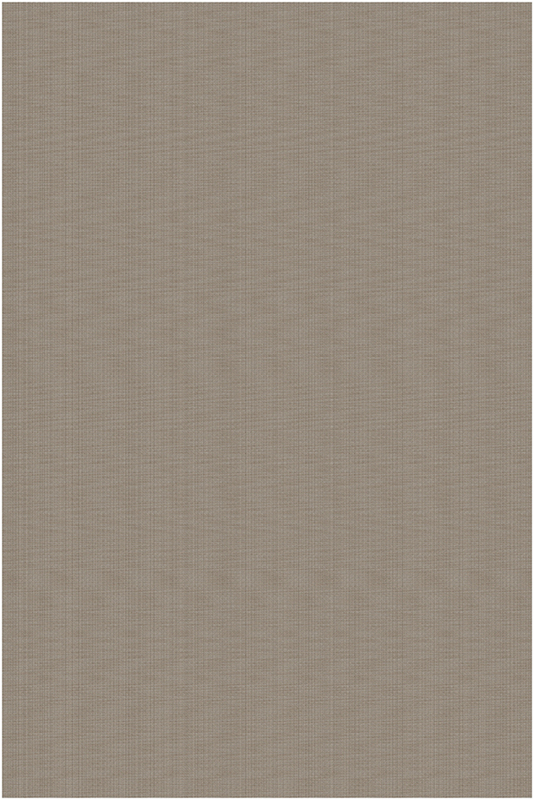 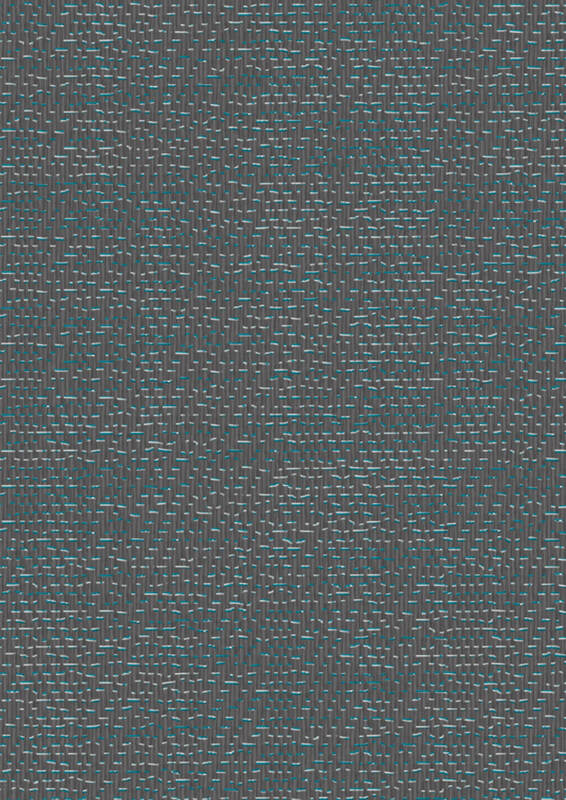 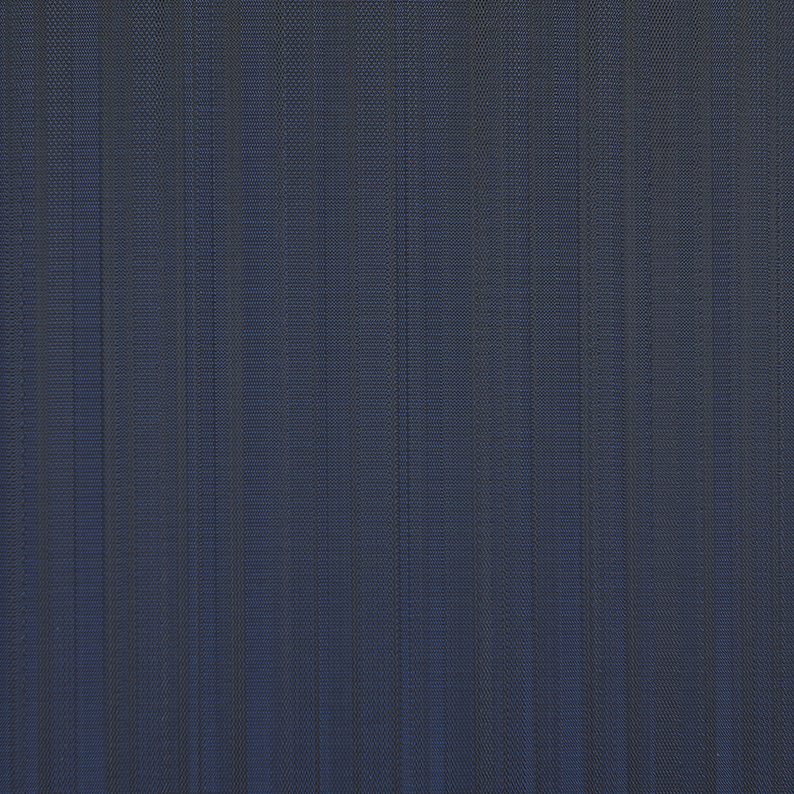 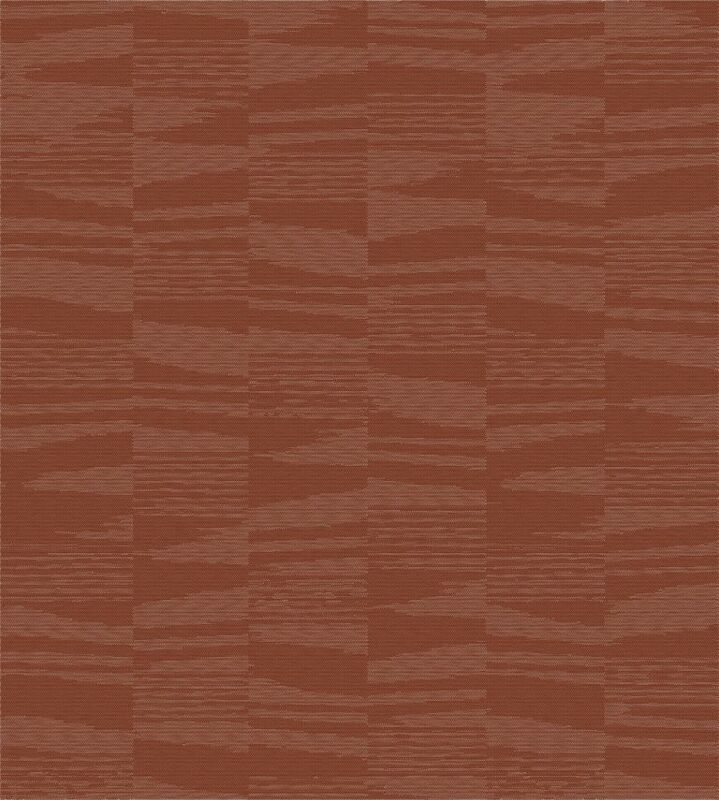  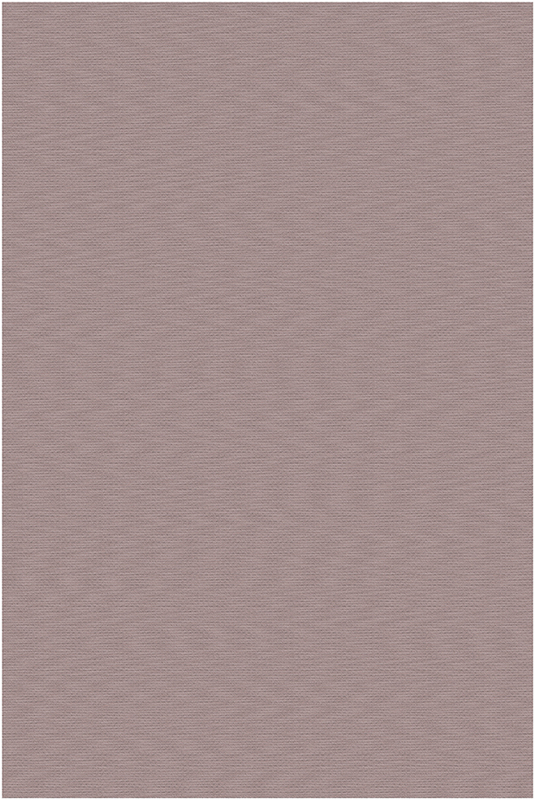 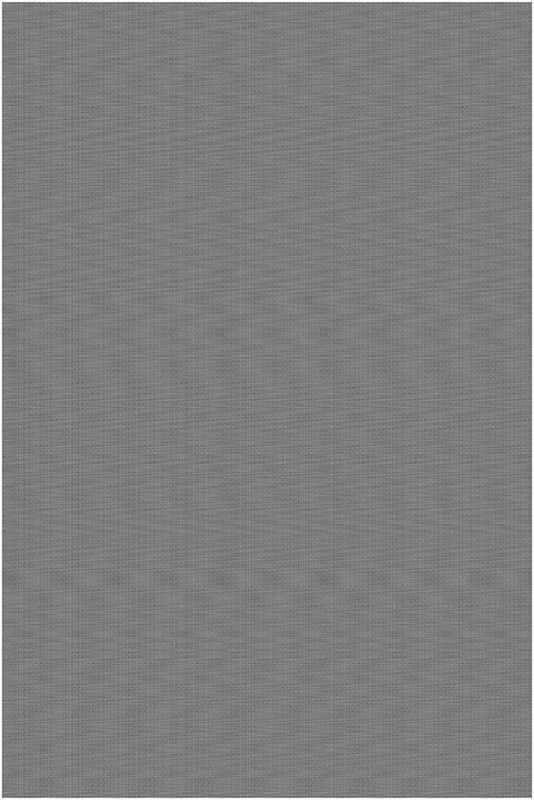 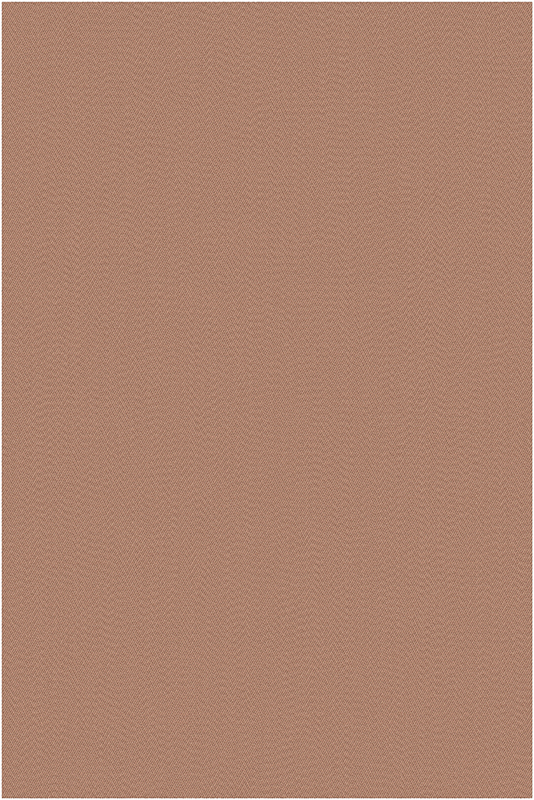 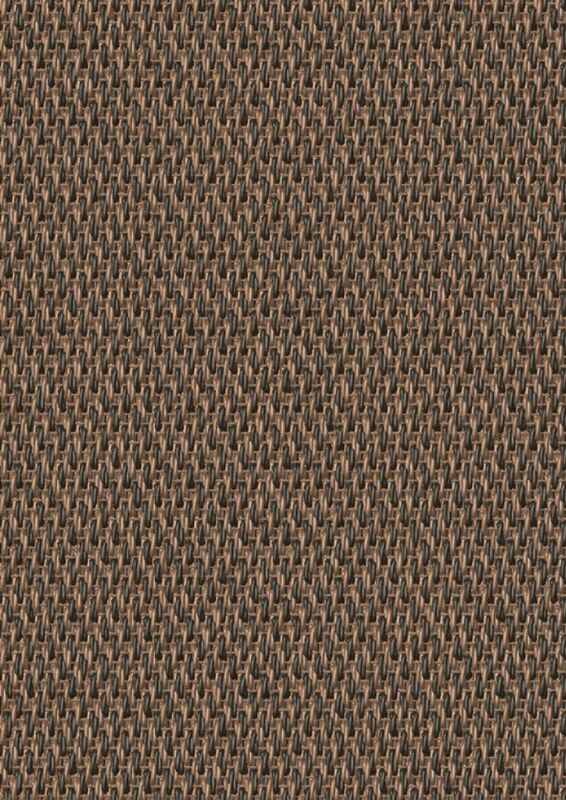 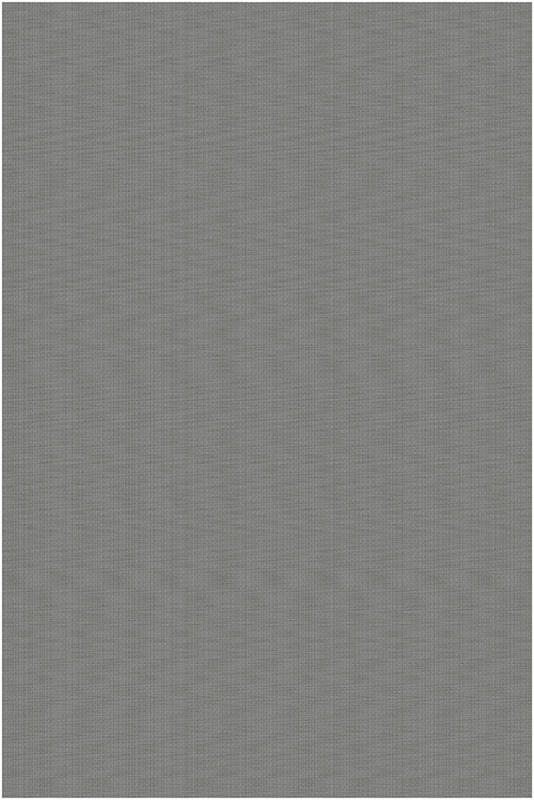 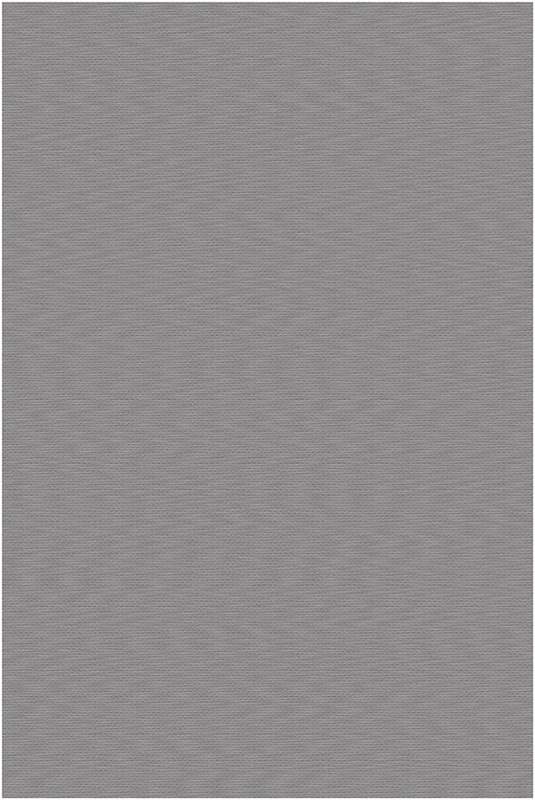 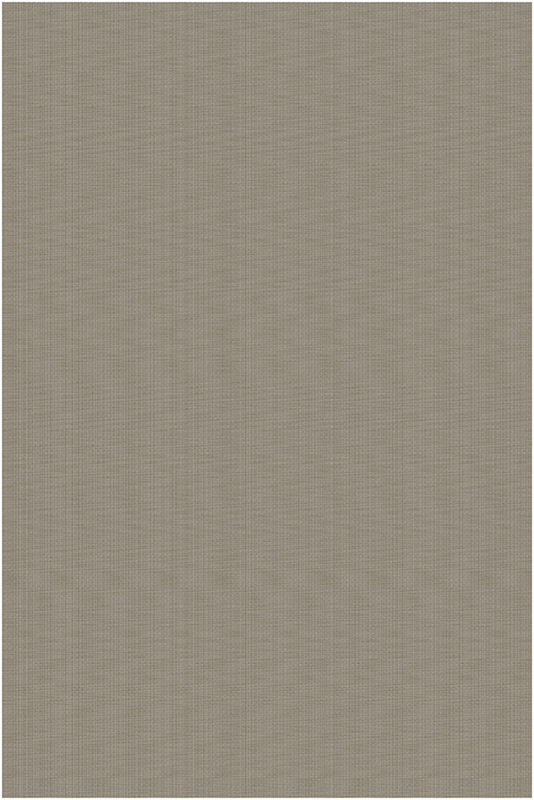 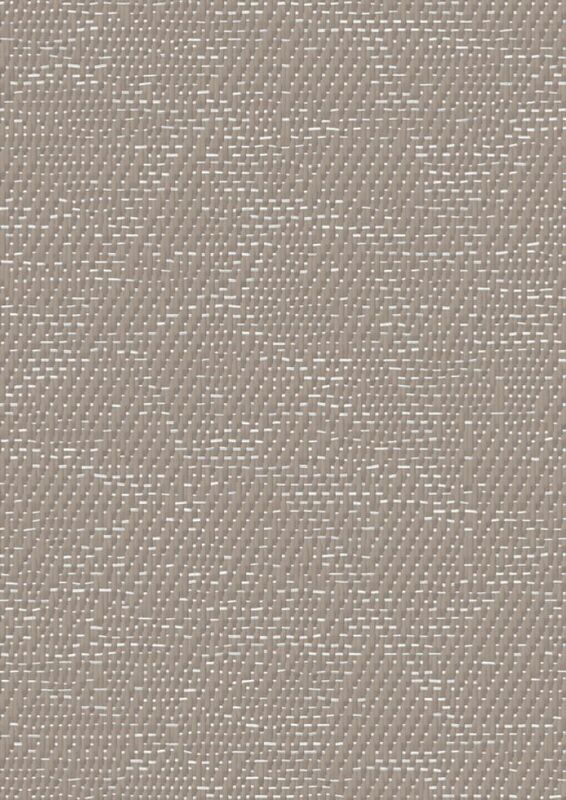 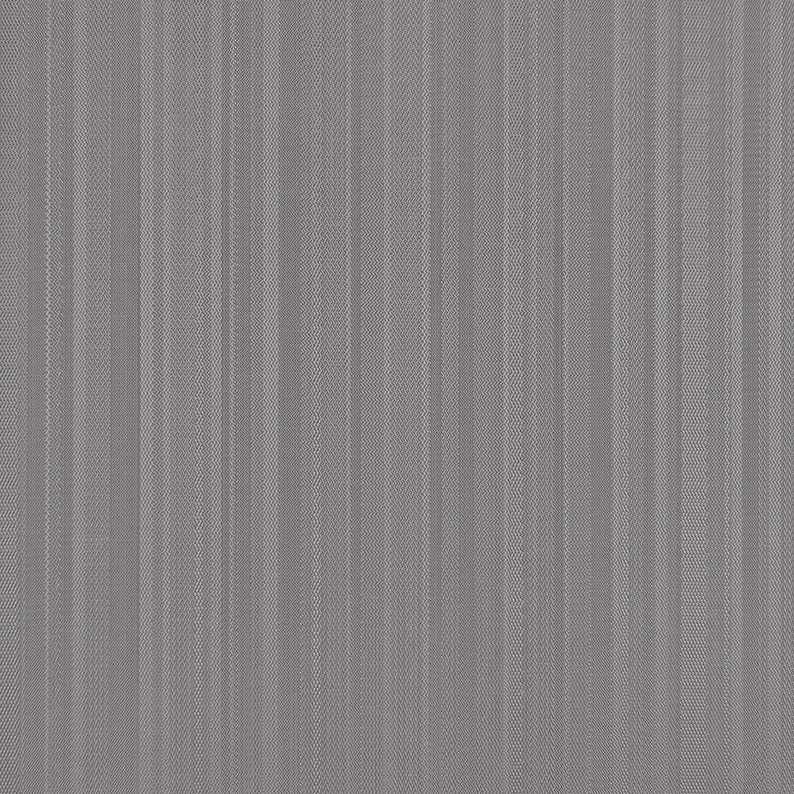 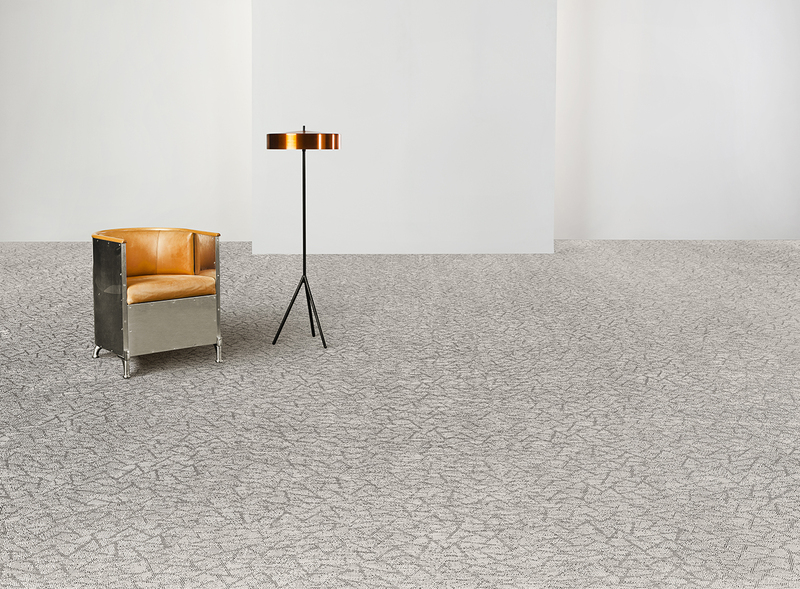 Now is available in rolls and BOLON Studio™. 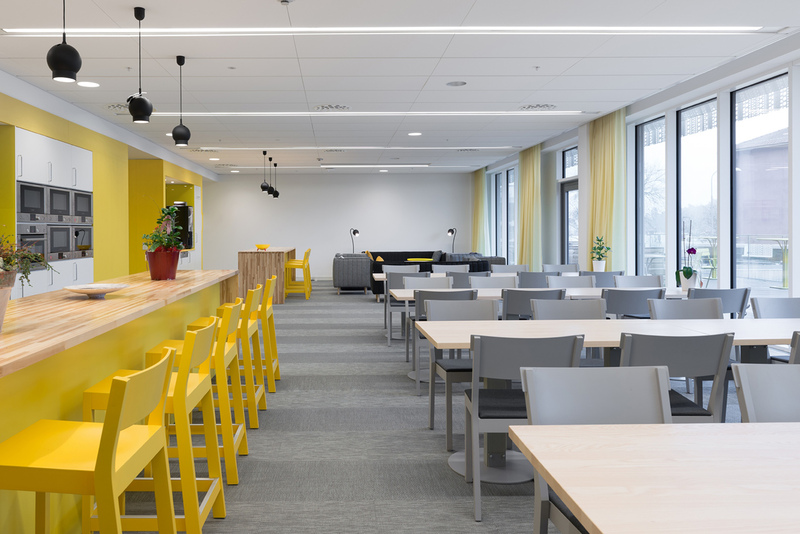 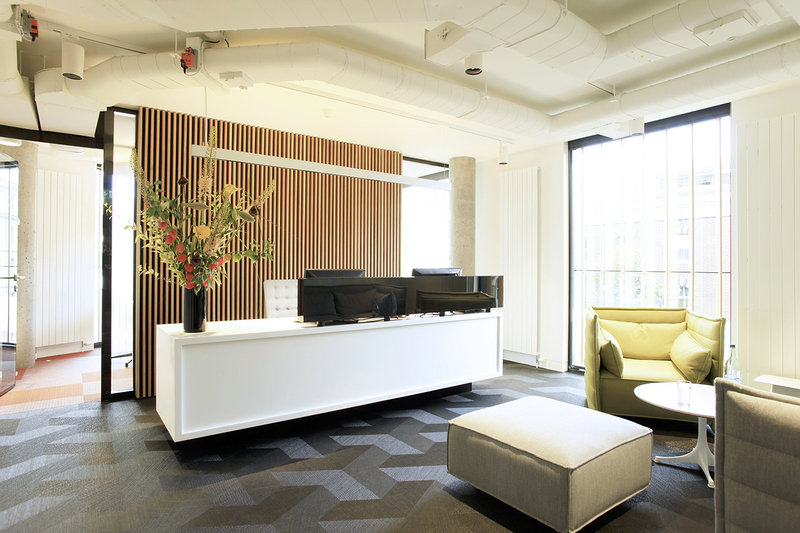 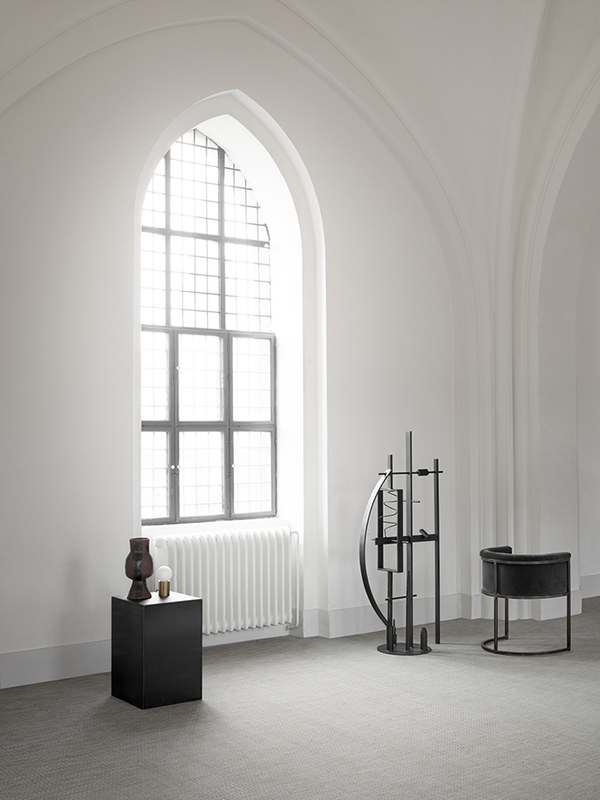 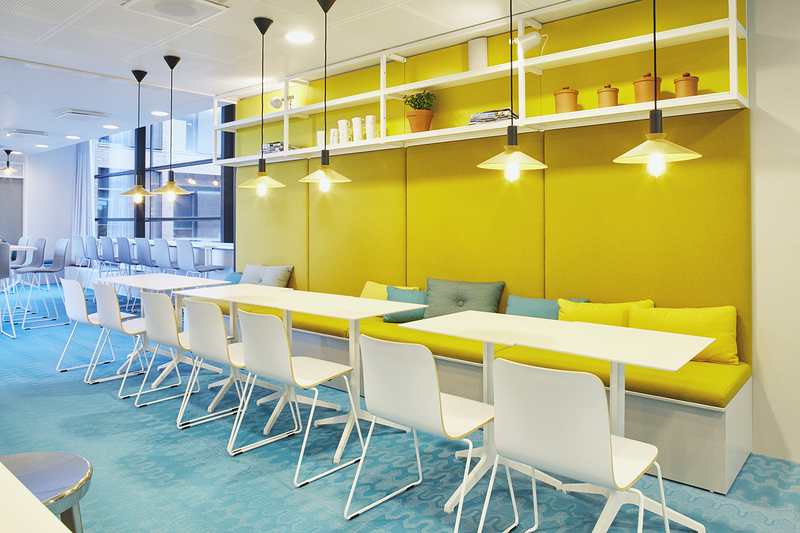 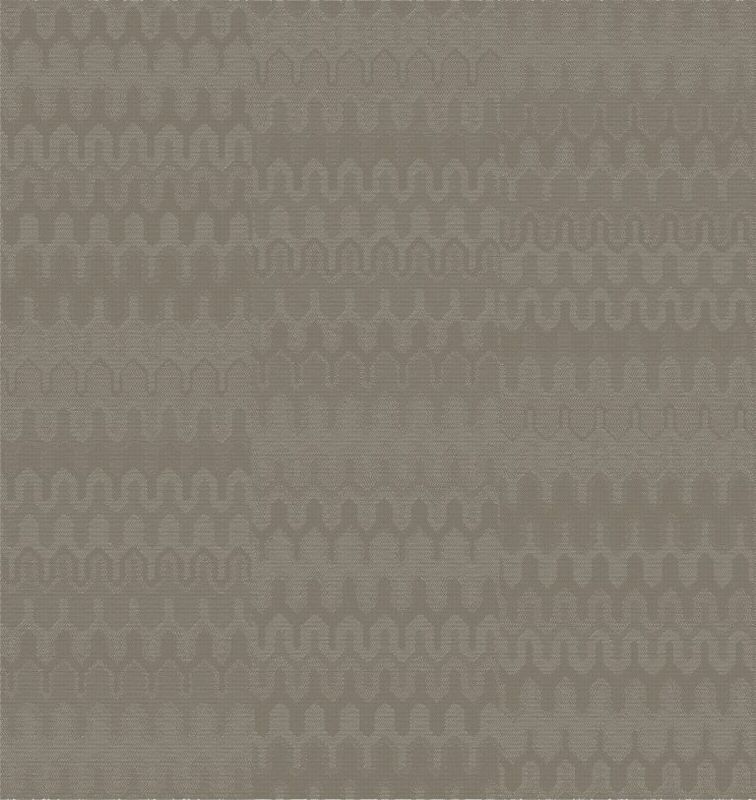 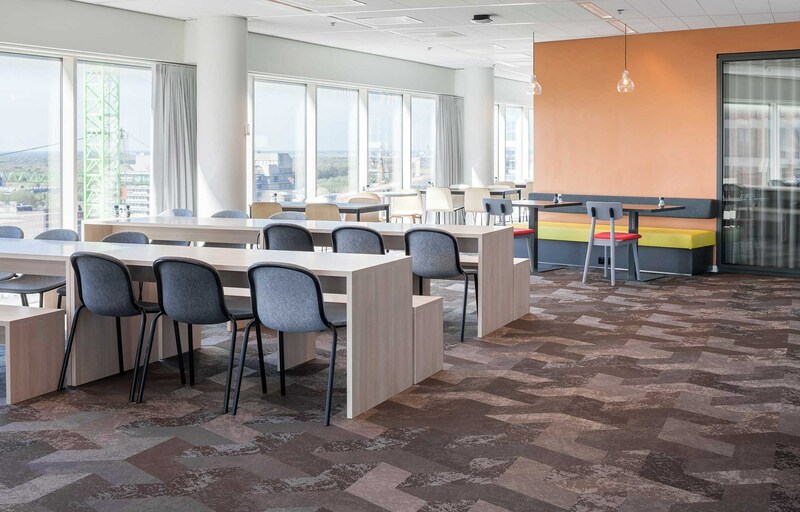 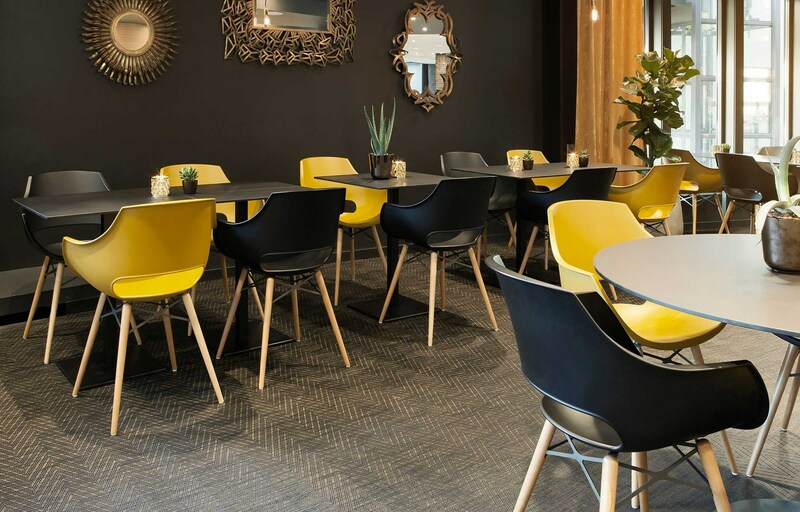  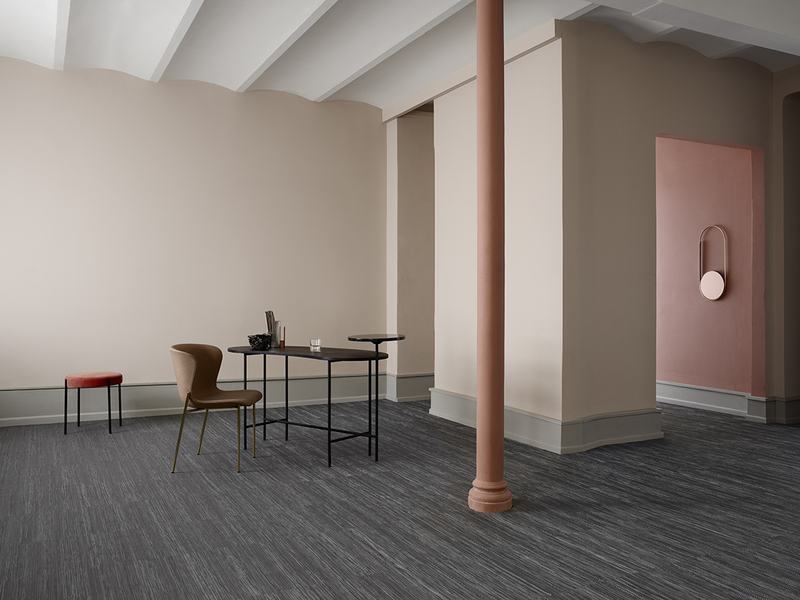 Inspired by the craftsmanship of the past yet harnessing the opportunities offered by modern technology, Artisan is designed for larger areas and is an ideal solution for offices, hotels and other interiors. 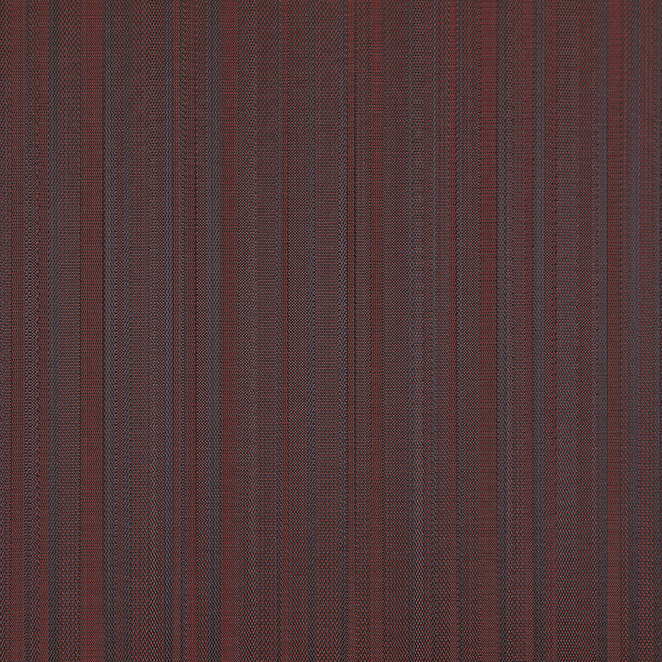 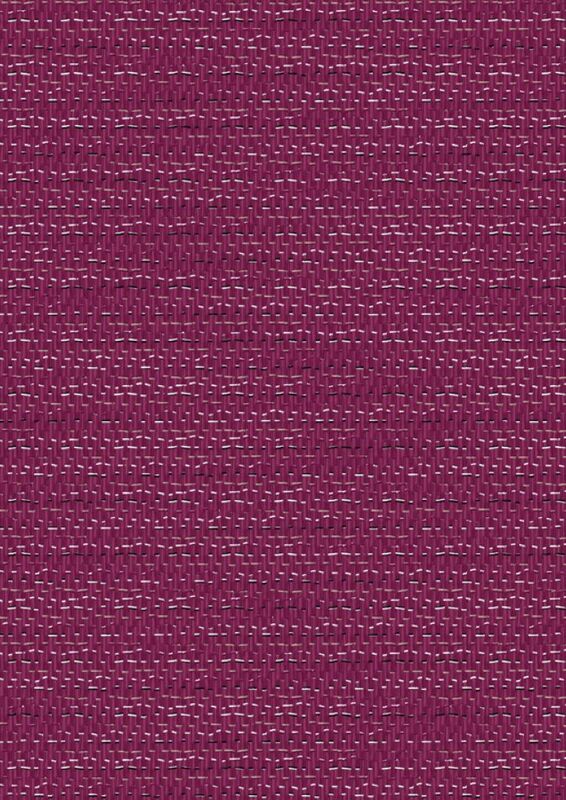 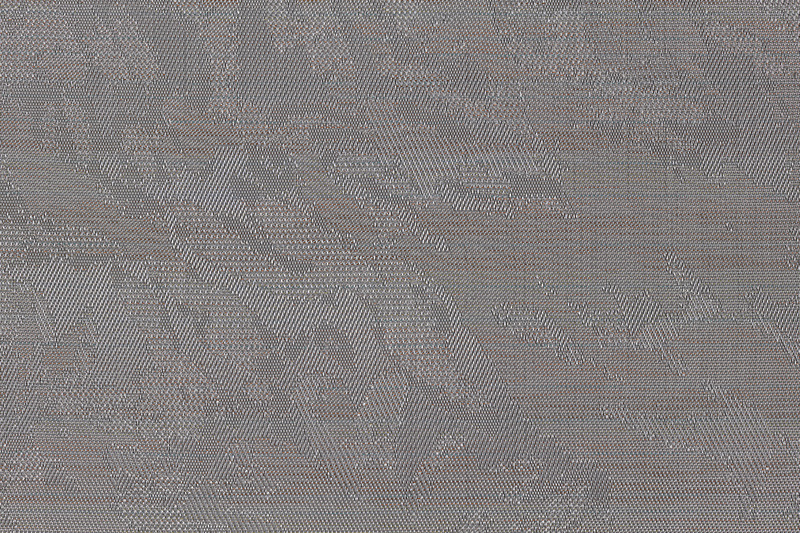 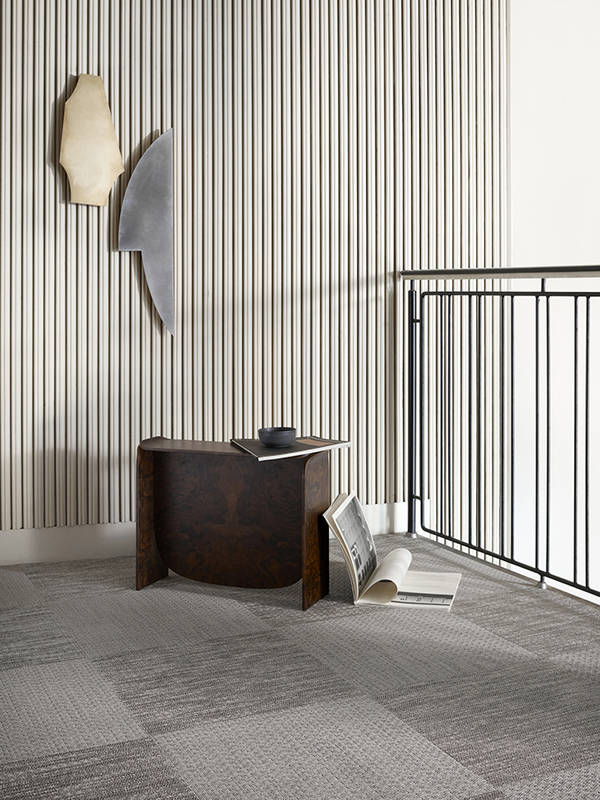 Featuring a colour palette from the era of hand craftsmanship, Artisan has a profiled yarn, a thread with a textured surface that can be used for jacquard weave, and its characteristics contribute to any design environment as well as having a warm, textile-like feeling. 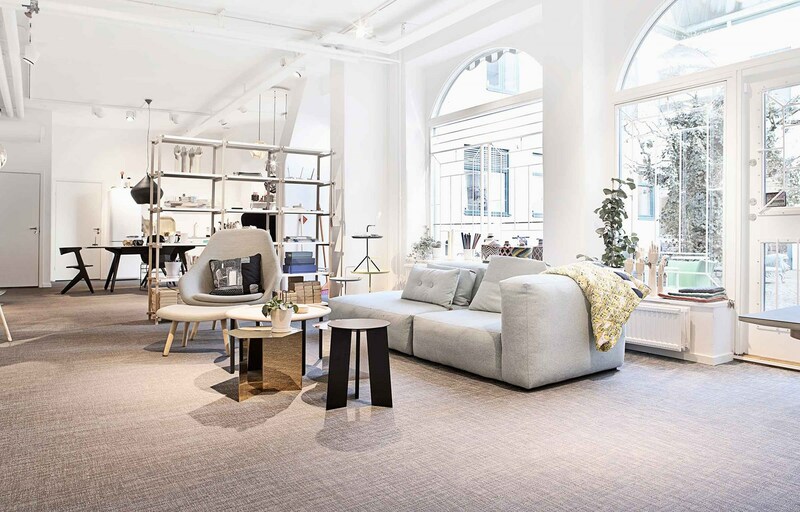 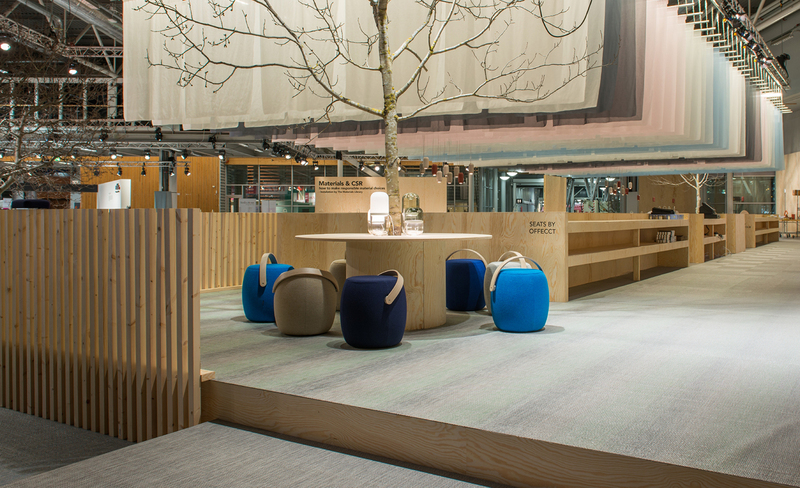 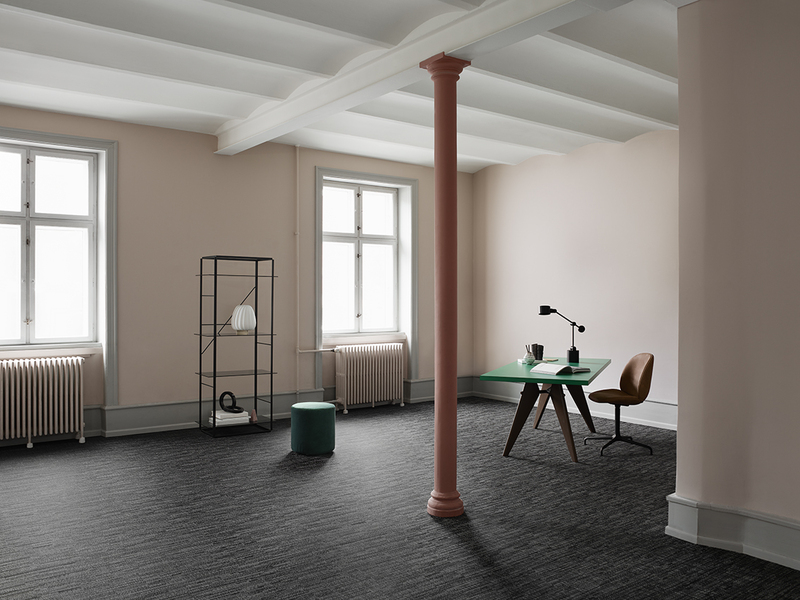 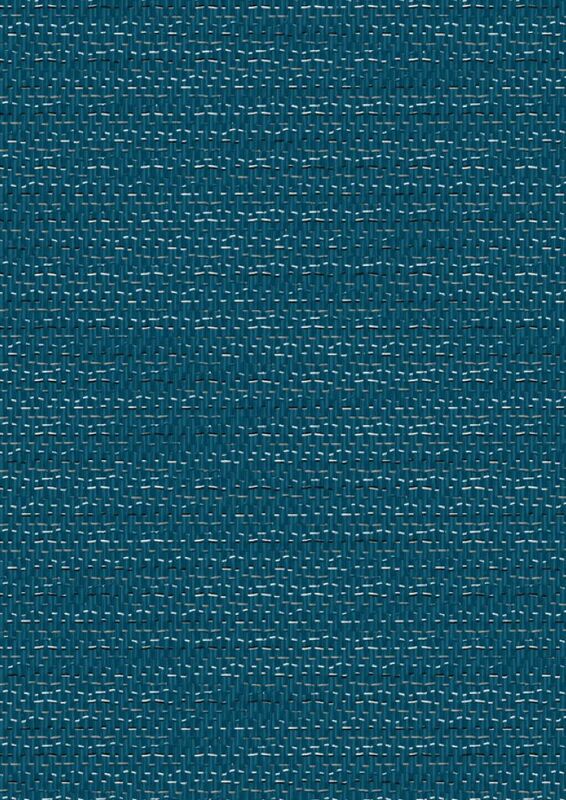 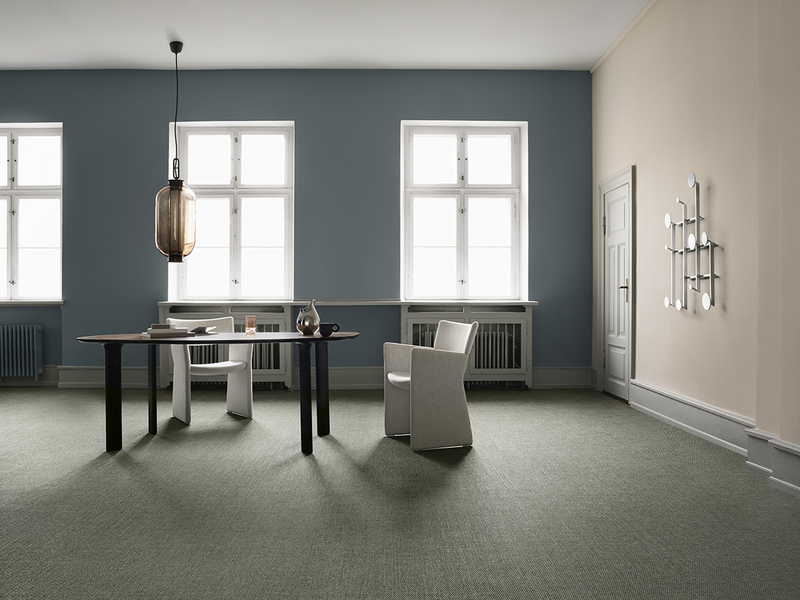 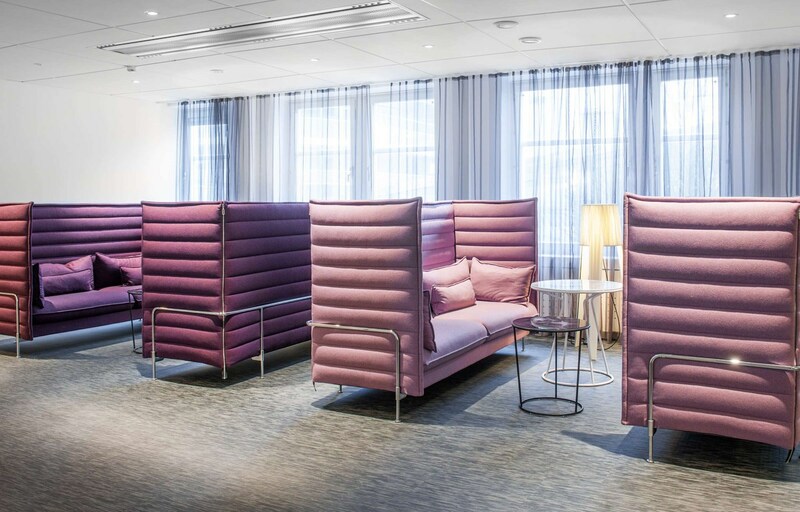 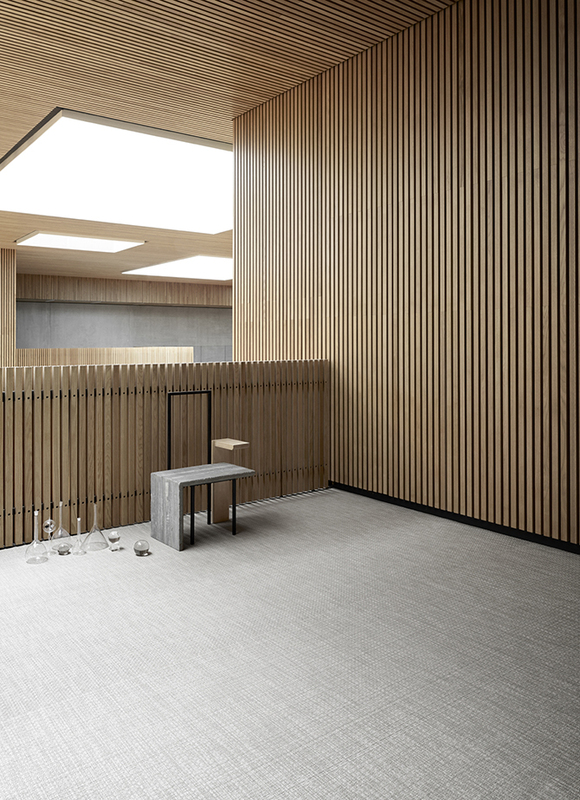 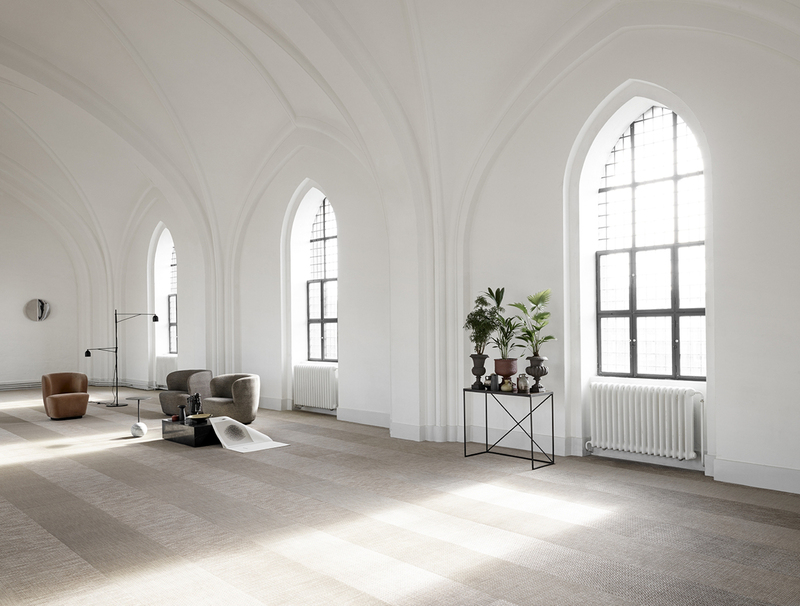 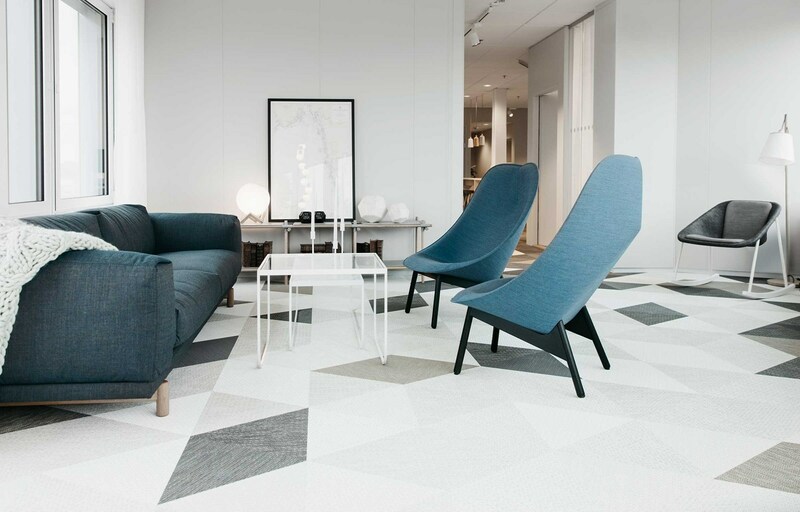 Inspired by the tranquil beauty and deep forests of our Swedish homeland, Silence by BOLON is a sober, elegant flooring collection and a true sensory treat. 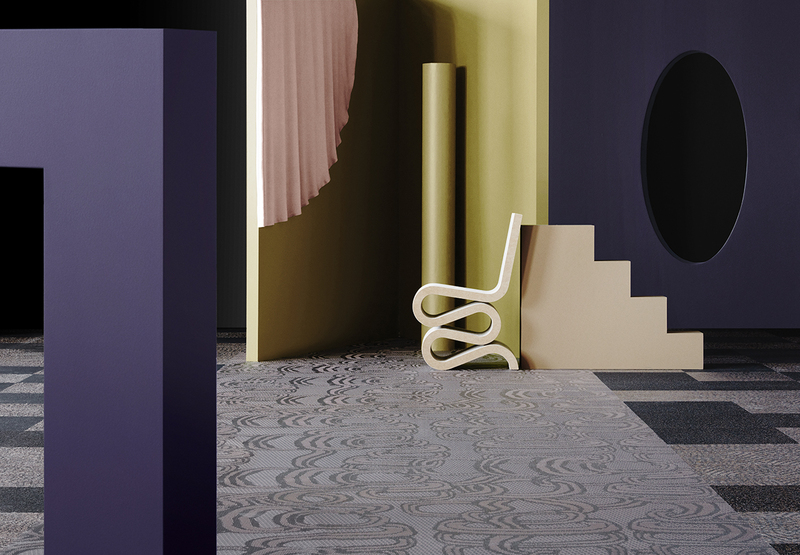 Influenced by historical textiles and classic, traditional wooden parquet patterns, a unique weaving technique gives head-turning depth and structure and creates stunning 3D effects and playful light reflections. 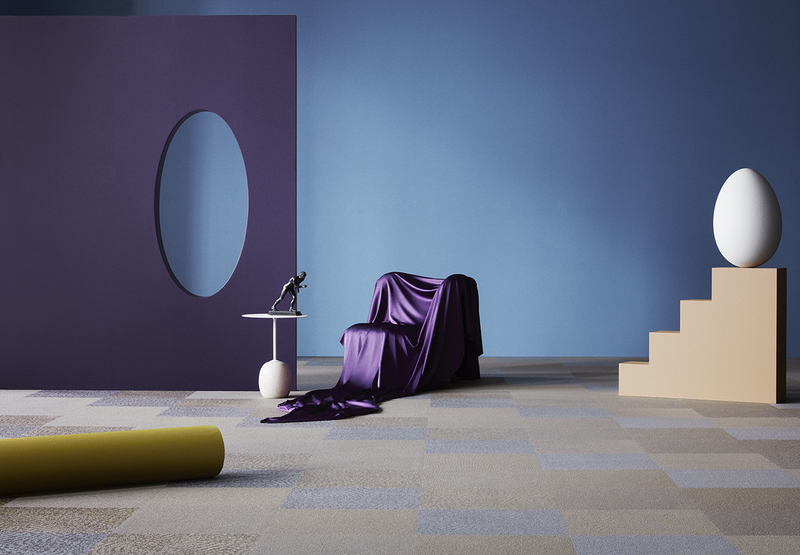 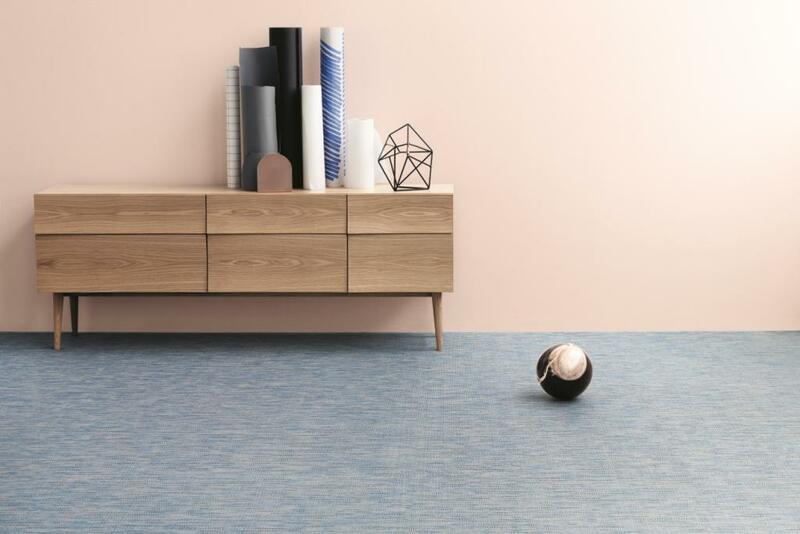 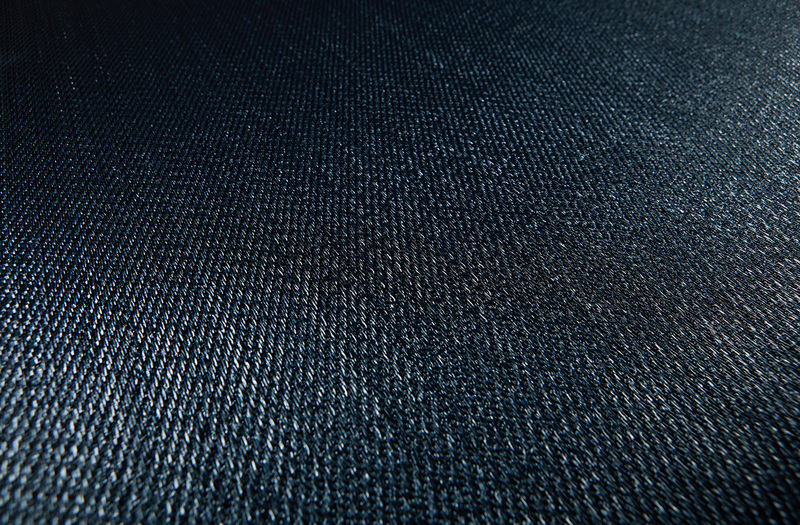 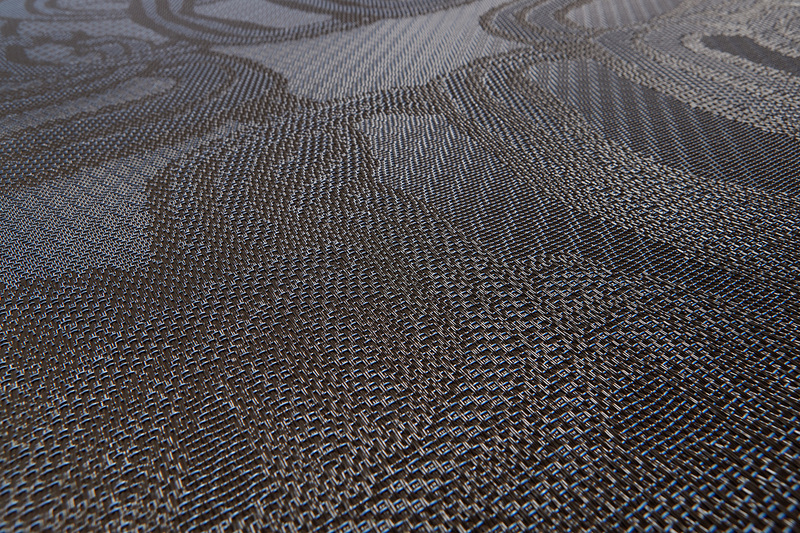 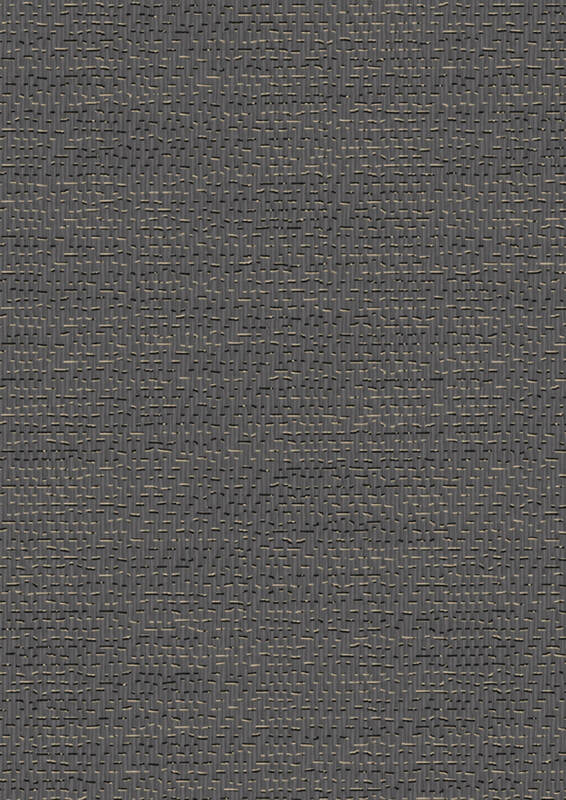 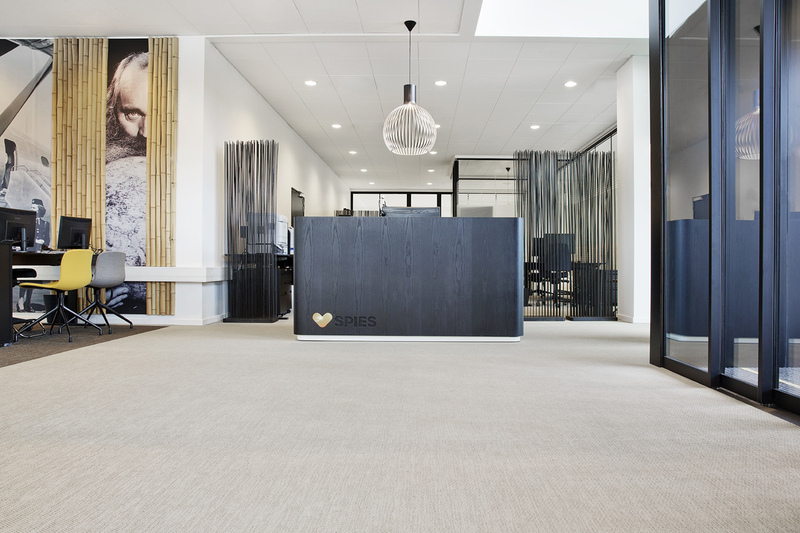 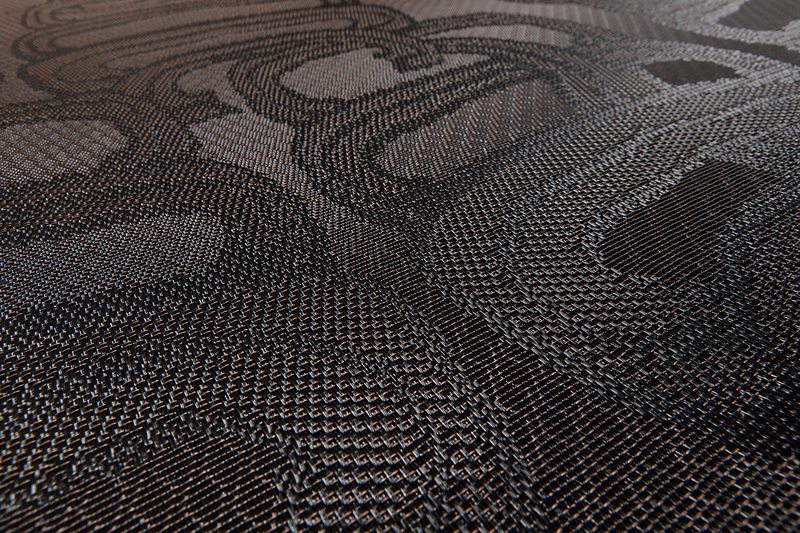 A true world’s first in designer flooring, Create features a profiled yarn, a thread with a textured surface that can be used for jacquard weave. 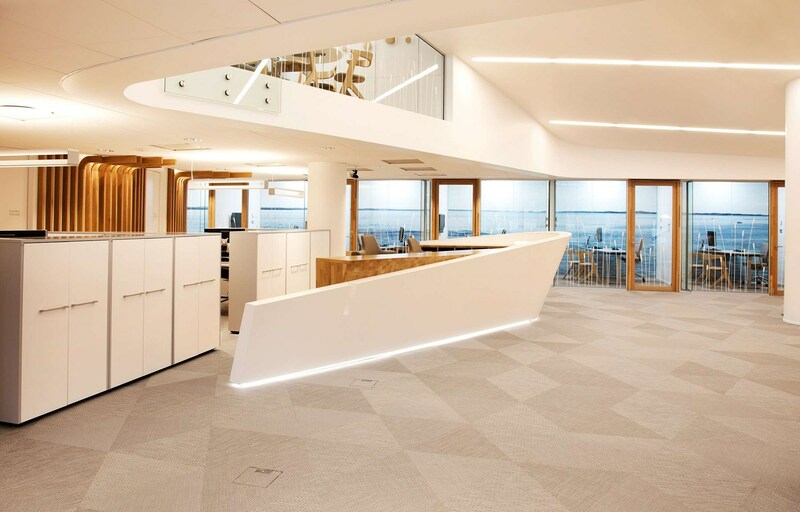 This method lets the floor create three-dimensional effects and light reflecting patterns that bring any interior environment to life. 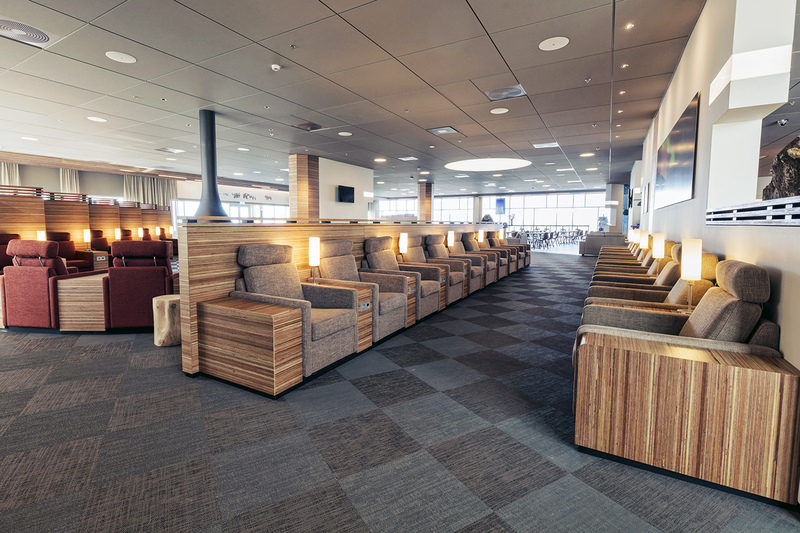 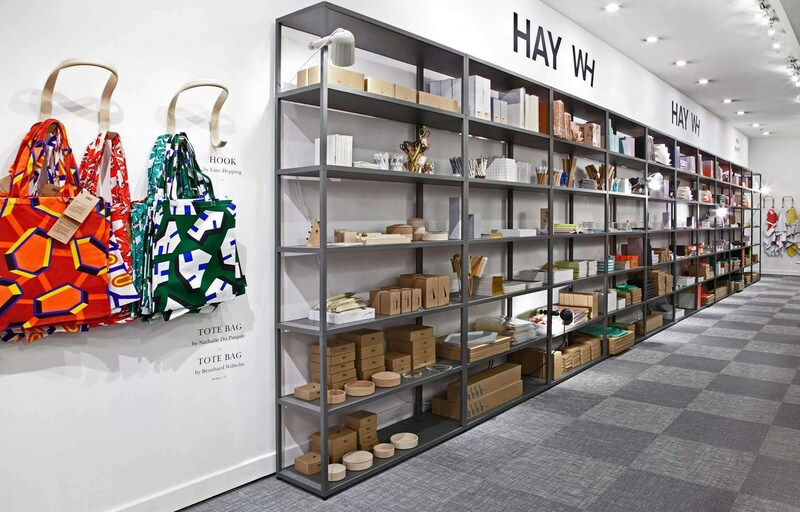 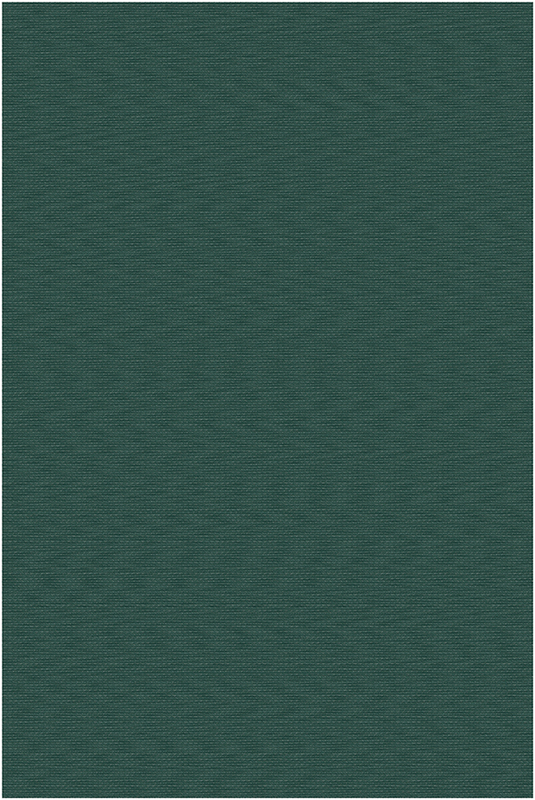 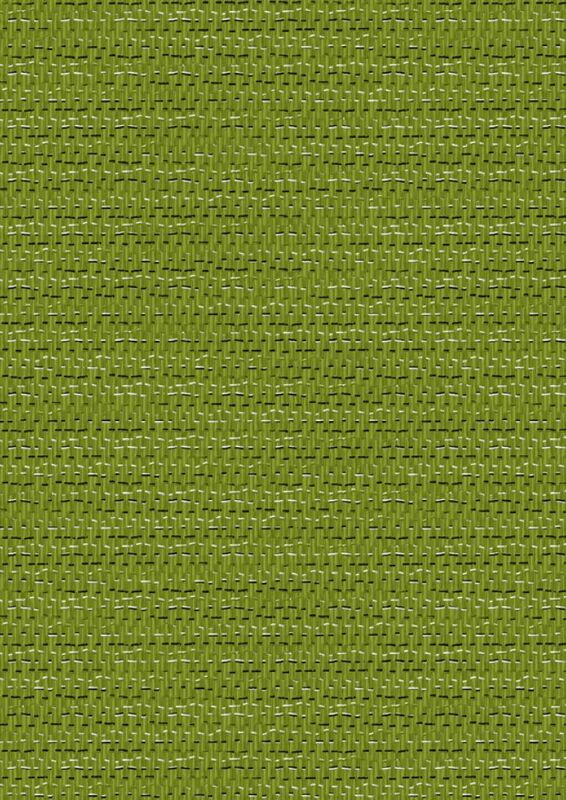 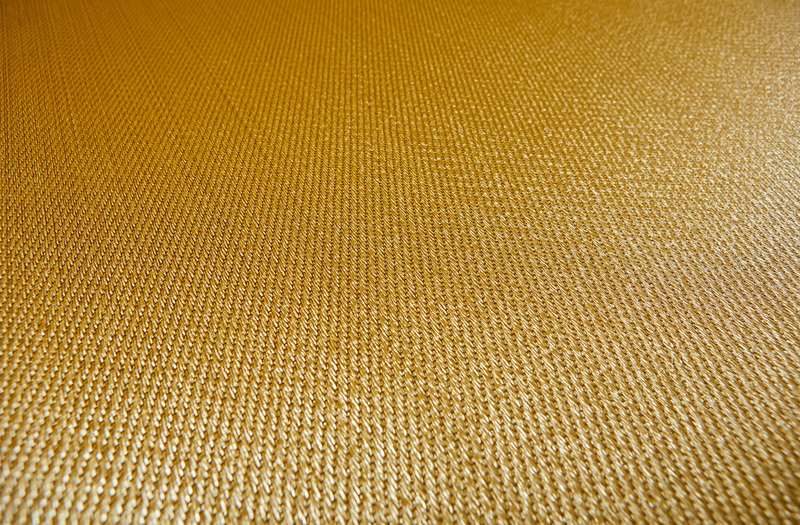 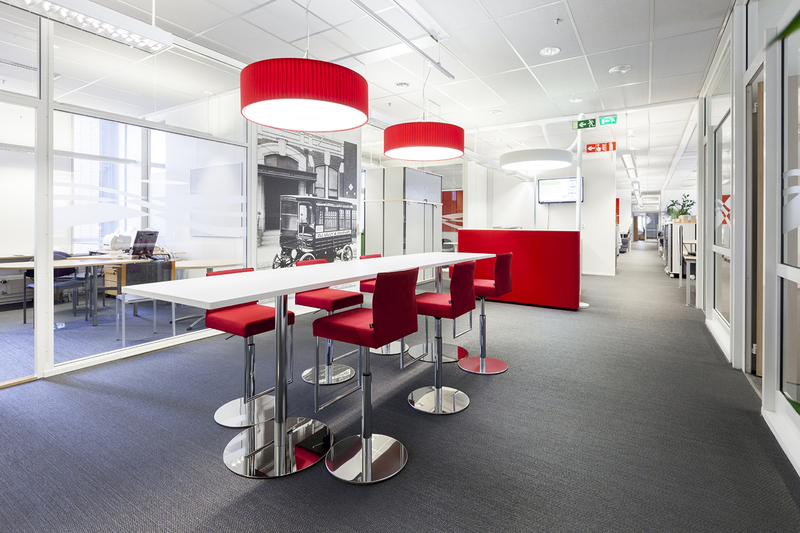 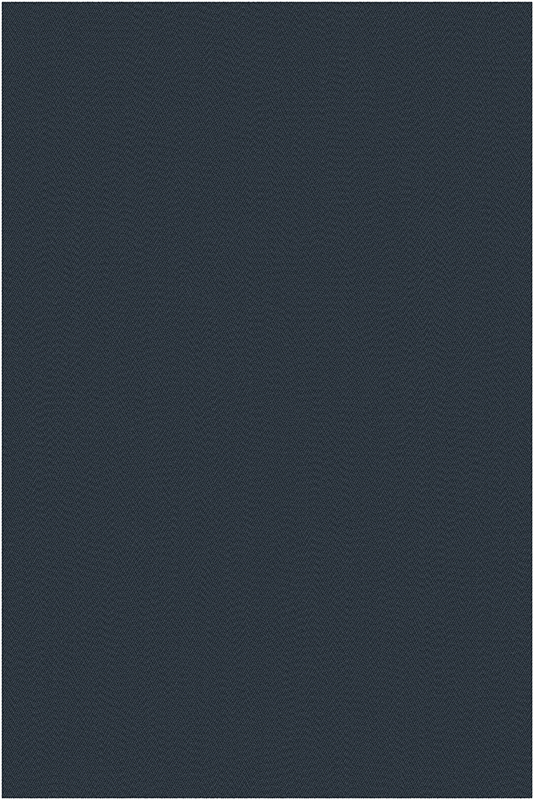 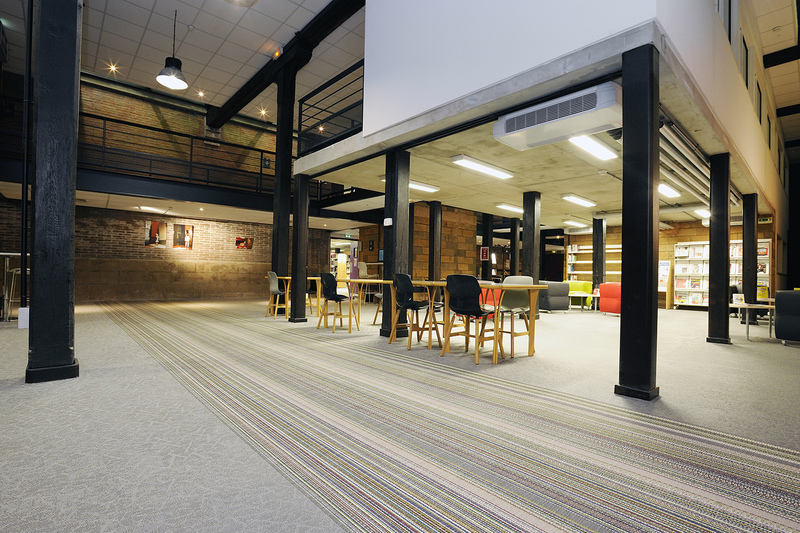 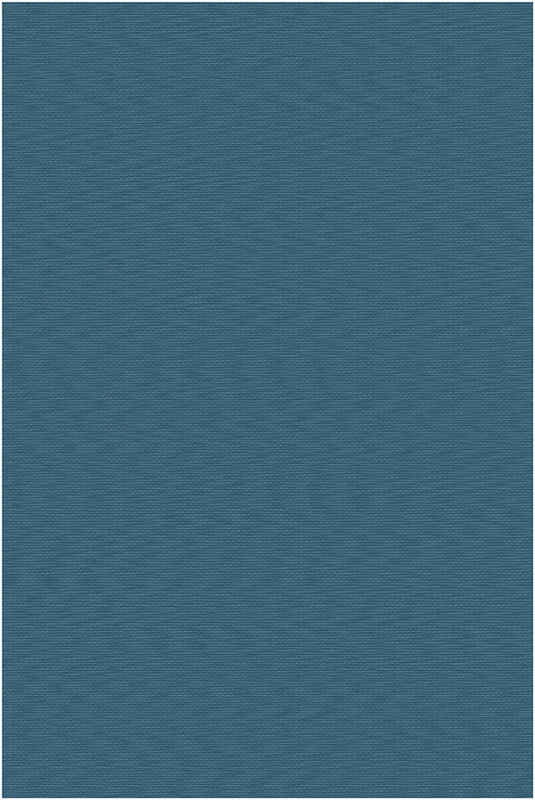 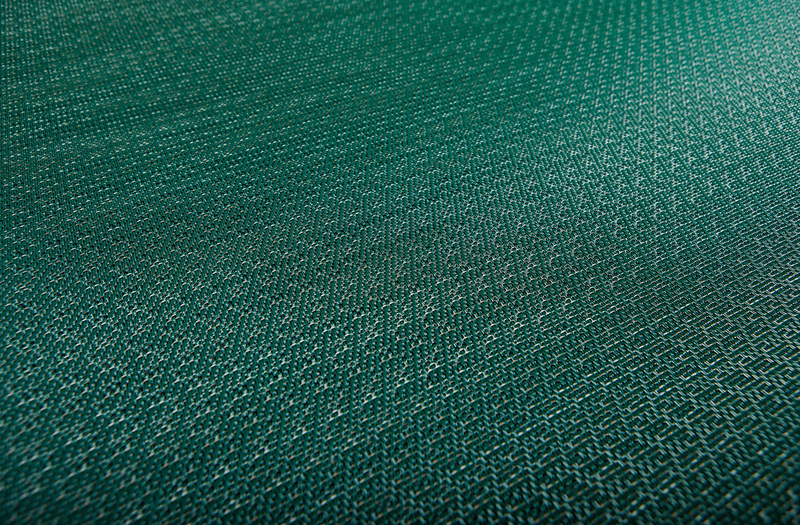 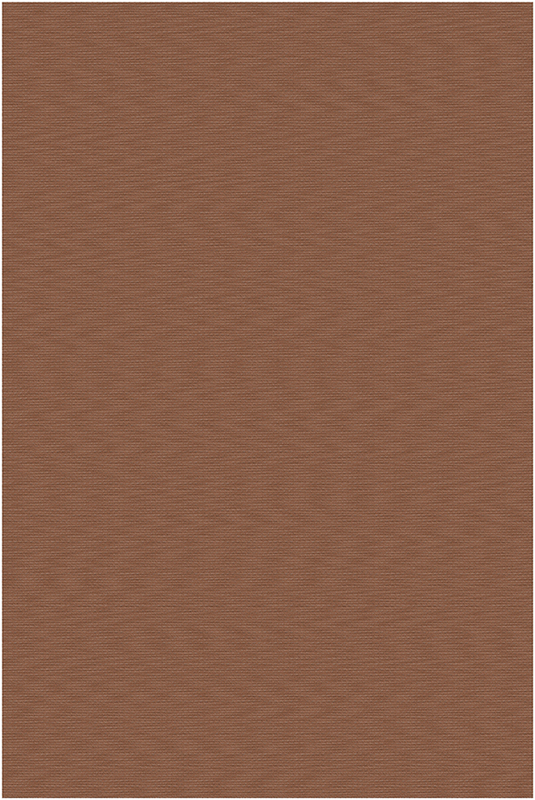 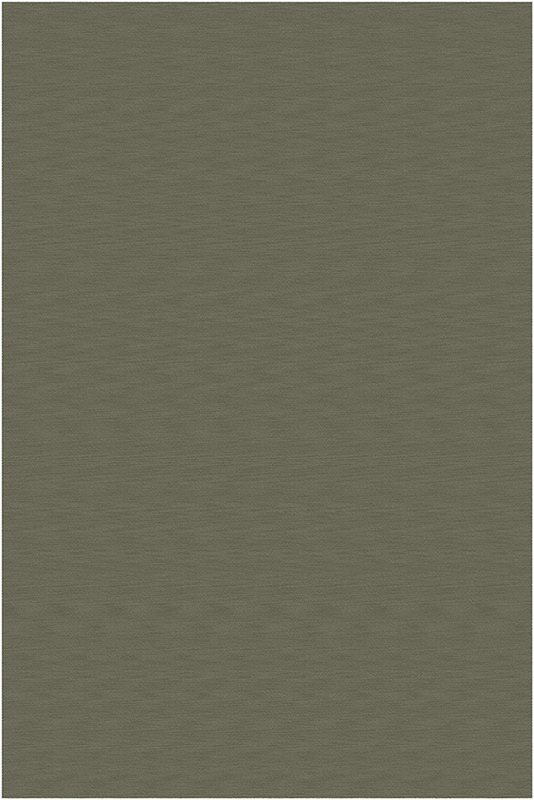 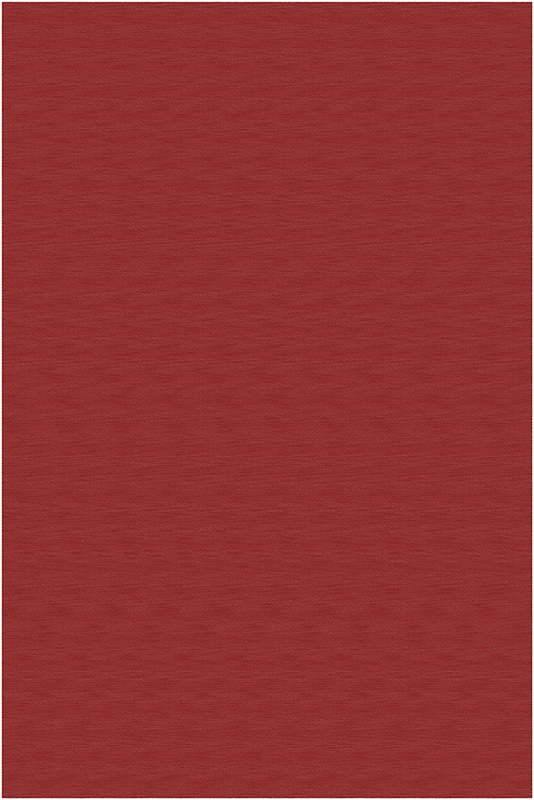 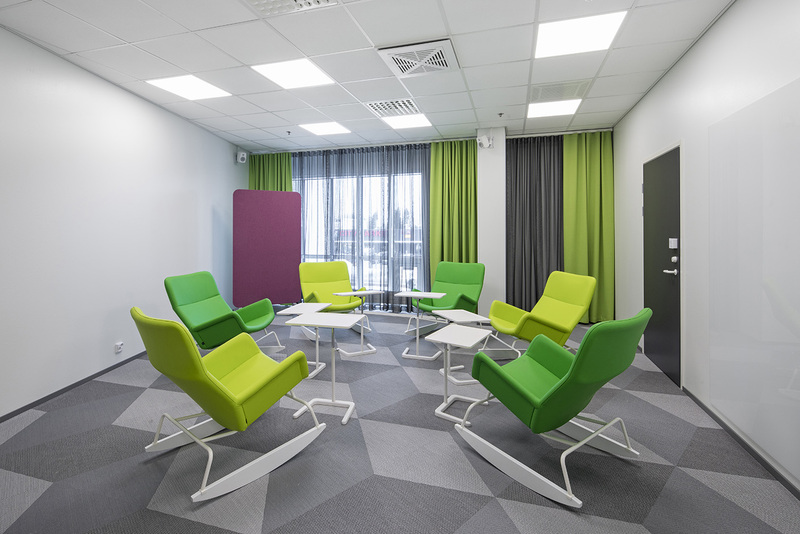 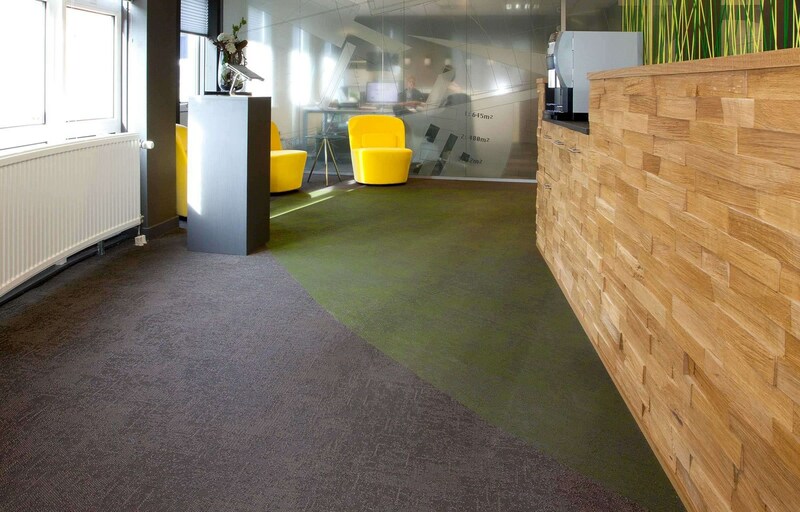 Furthermore, Create has a soft, textile-like feeling and high durability making it ideal for areas of high foot traffic. 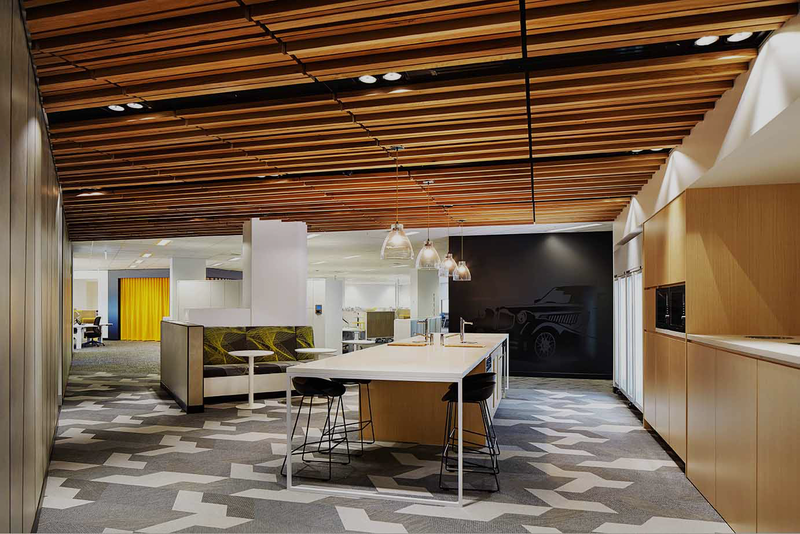 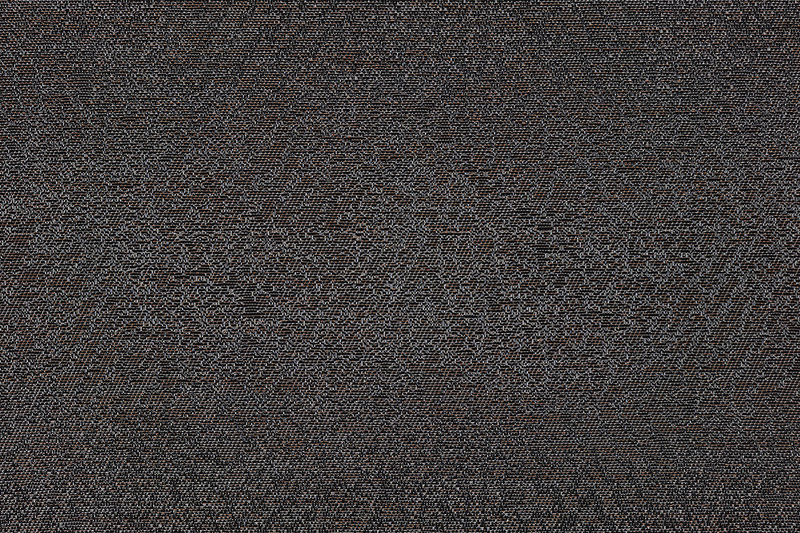 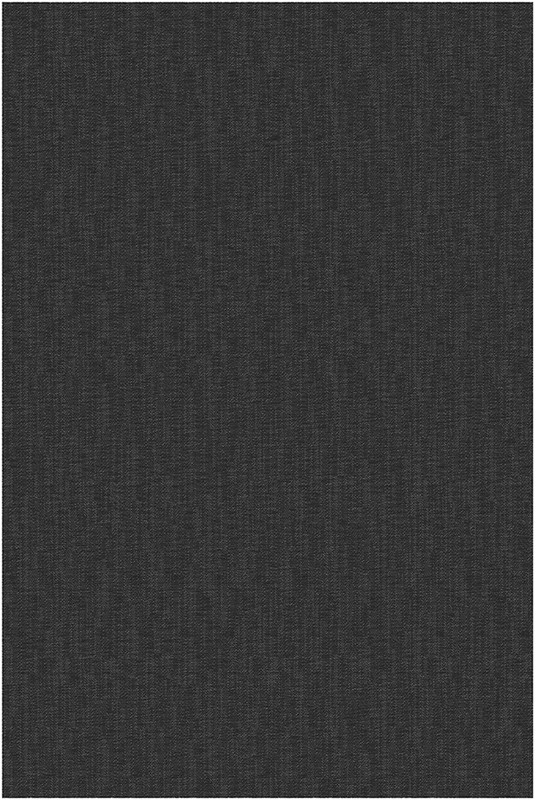 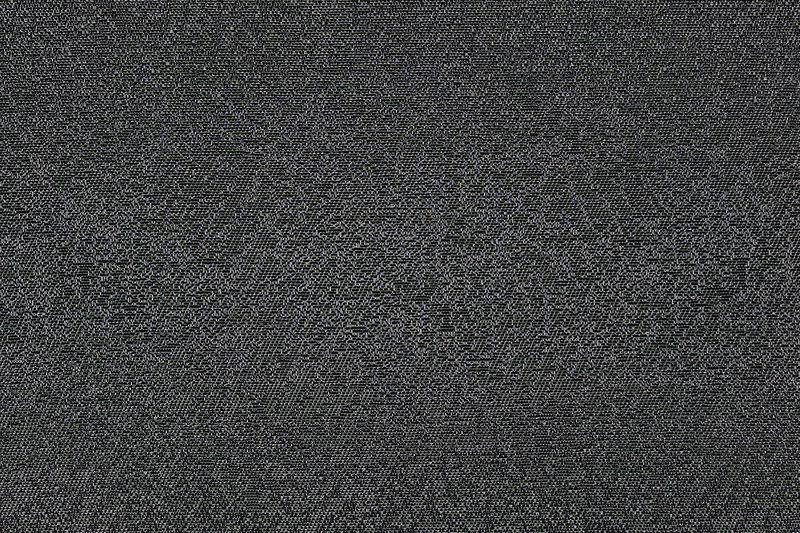 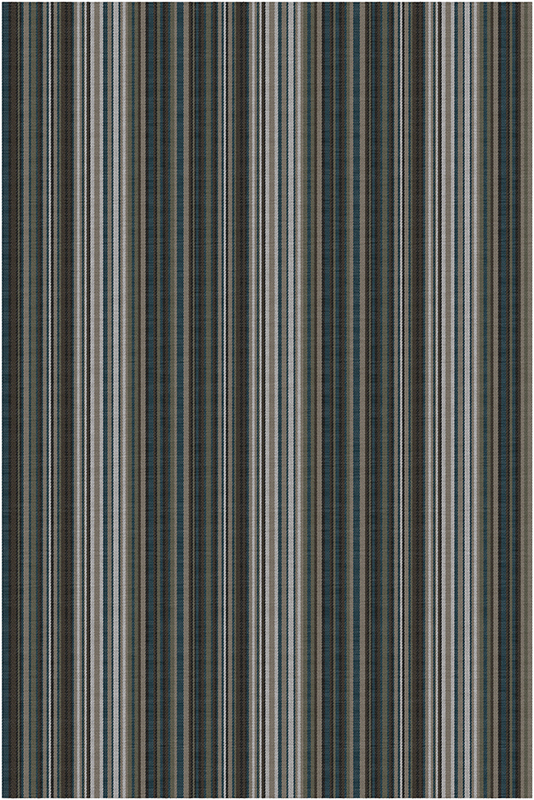 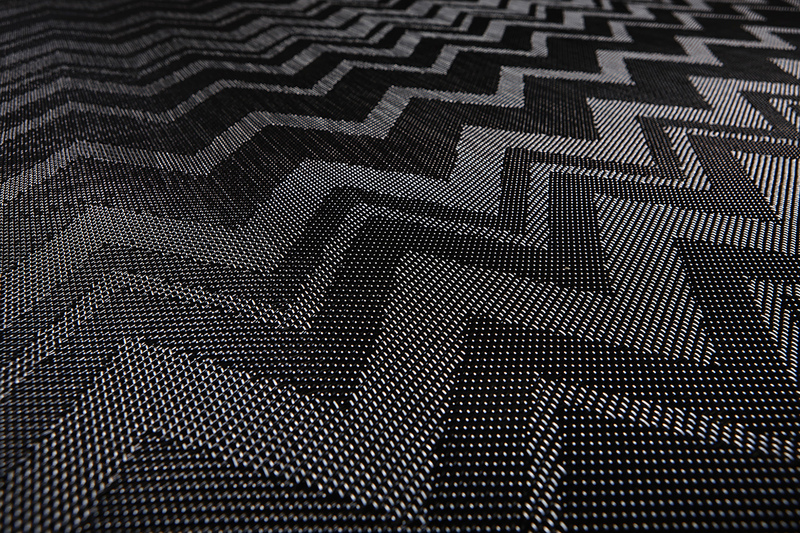 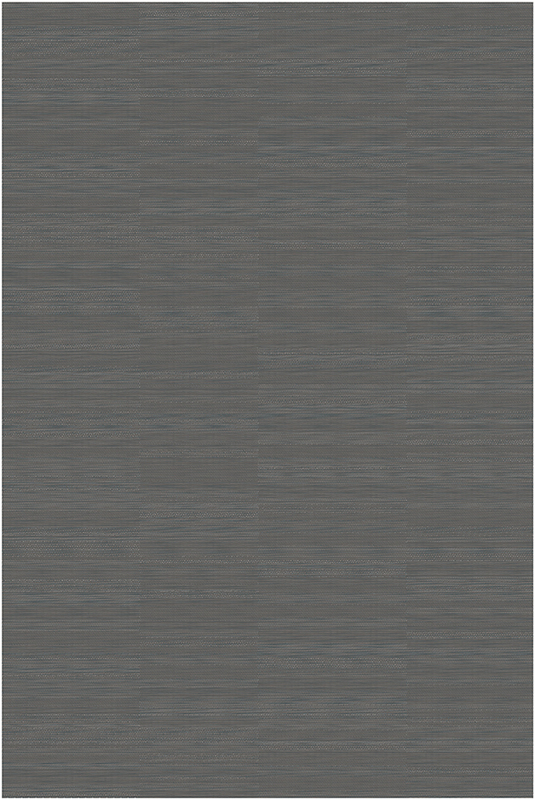 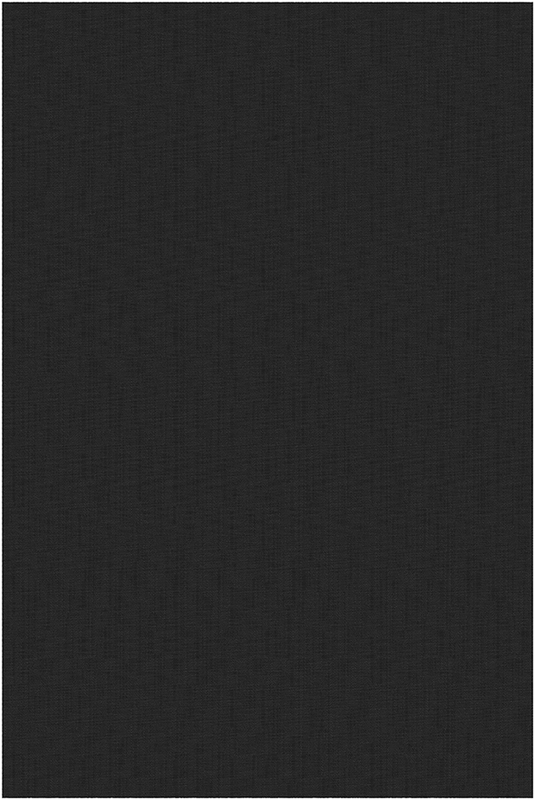 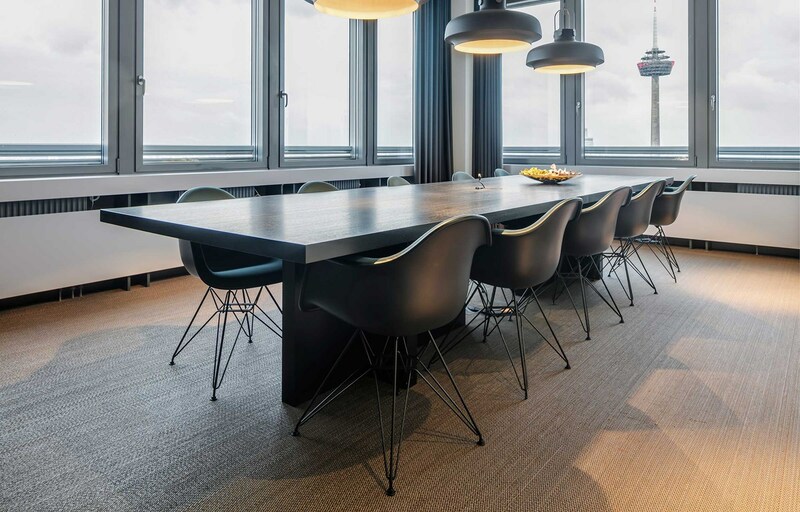 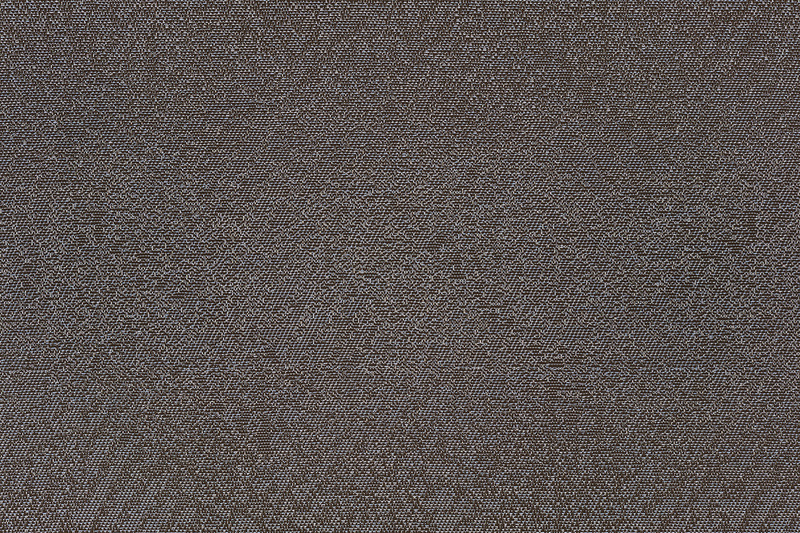 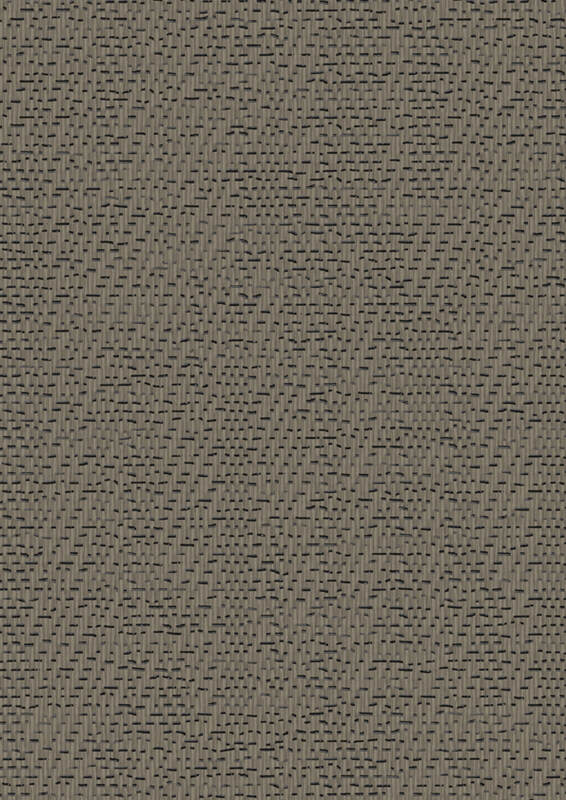 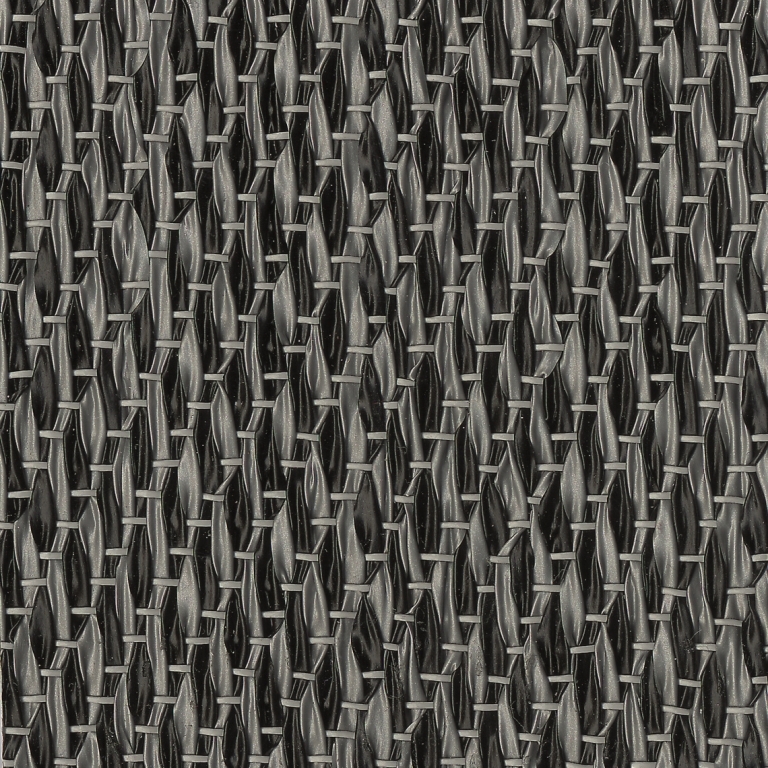 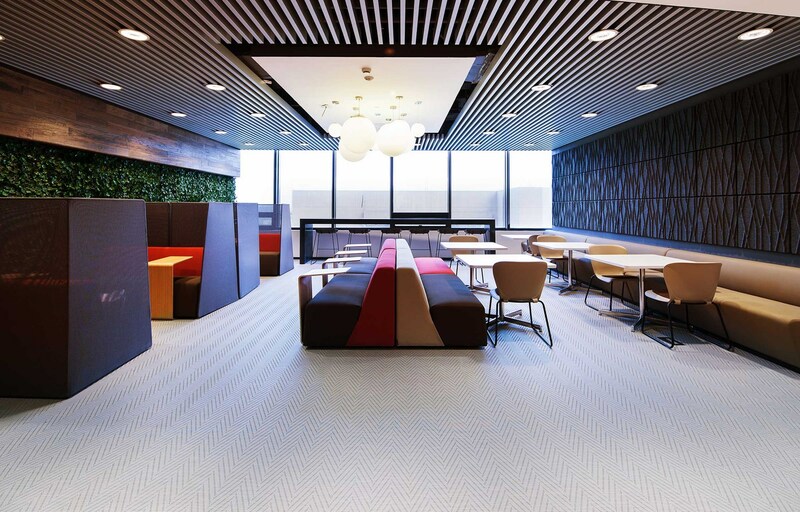 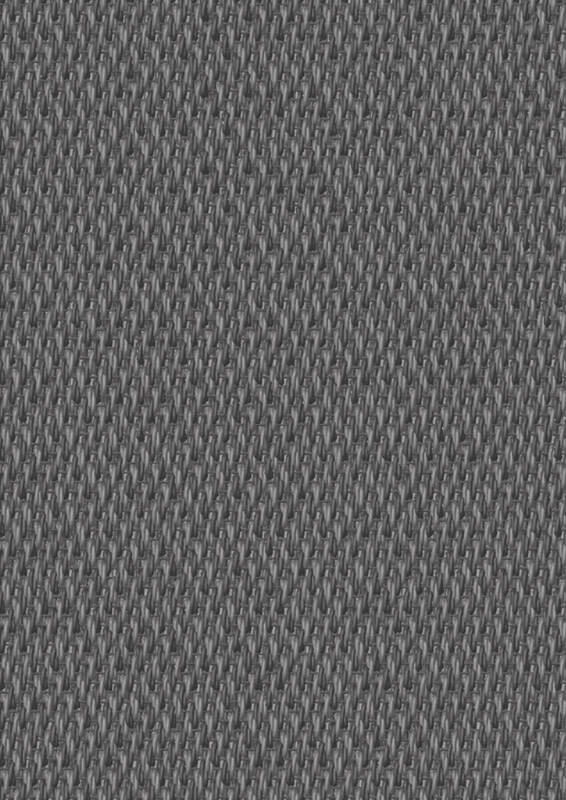 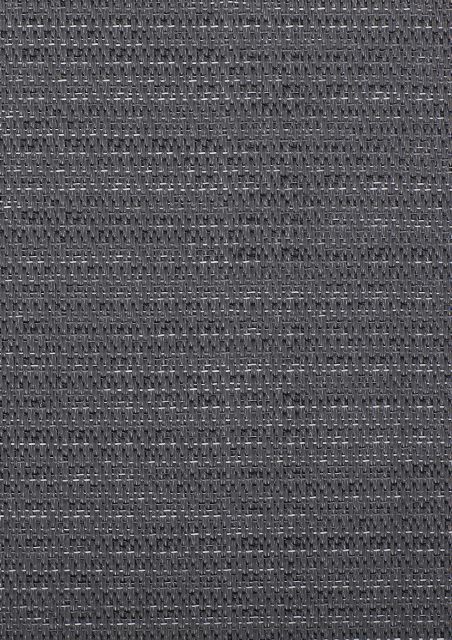 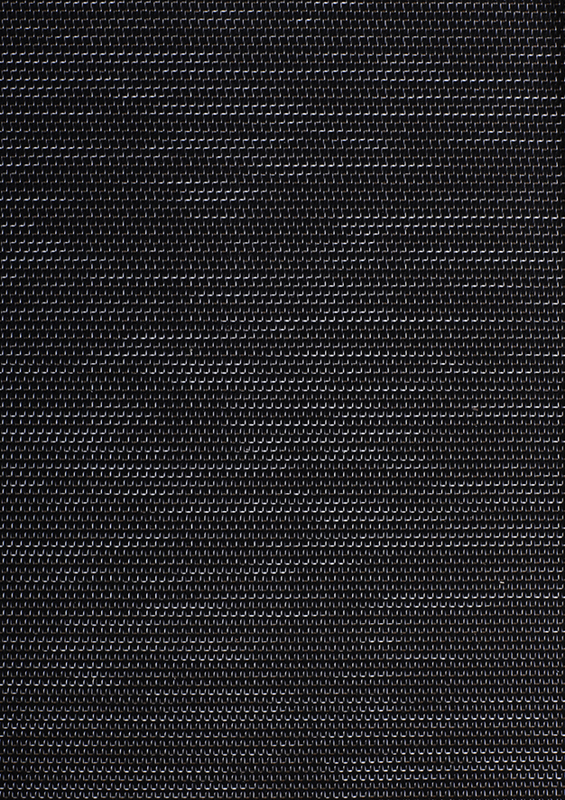 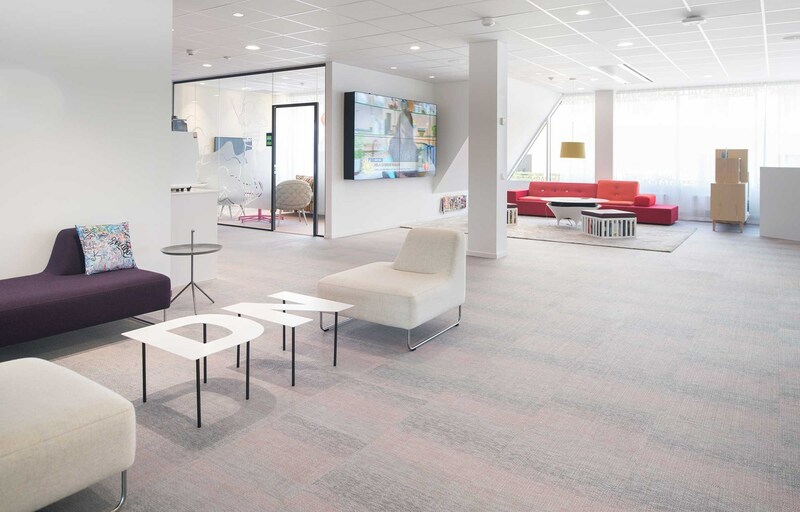 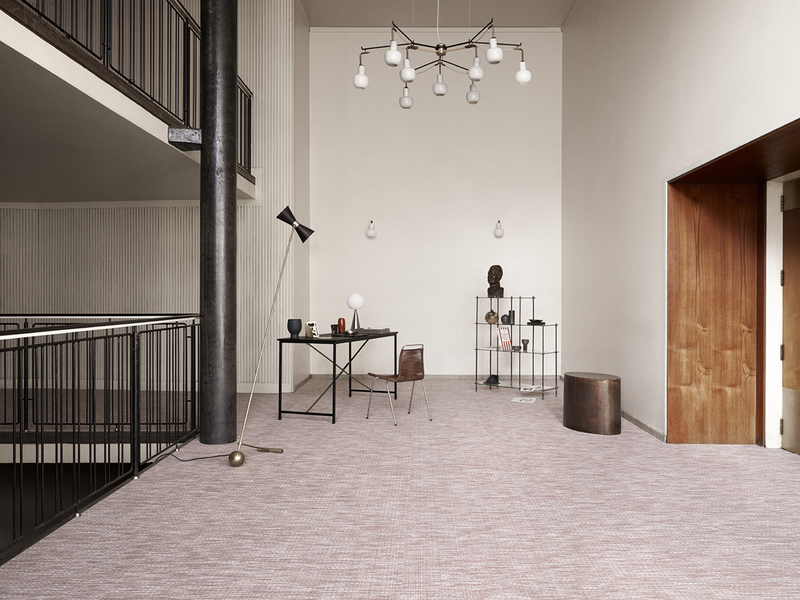 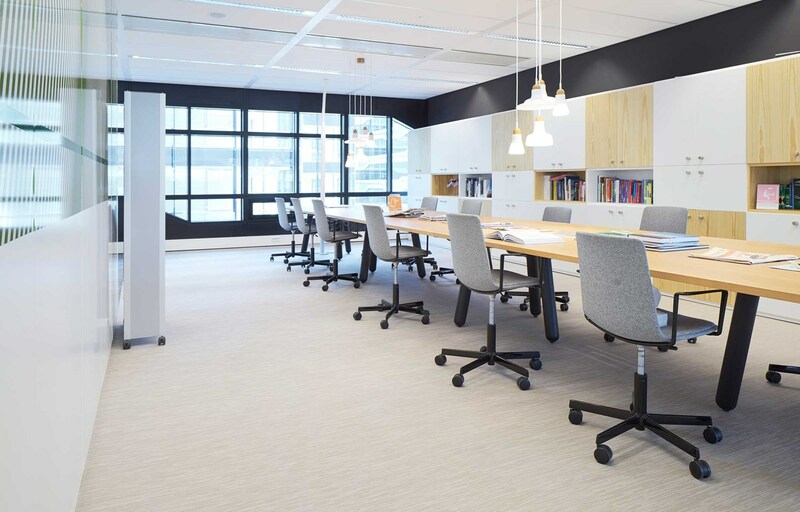 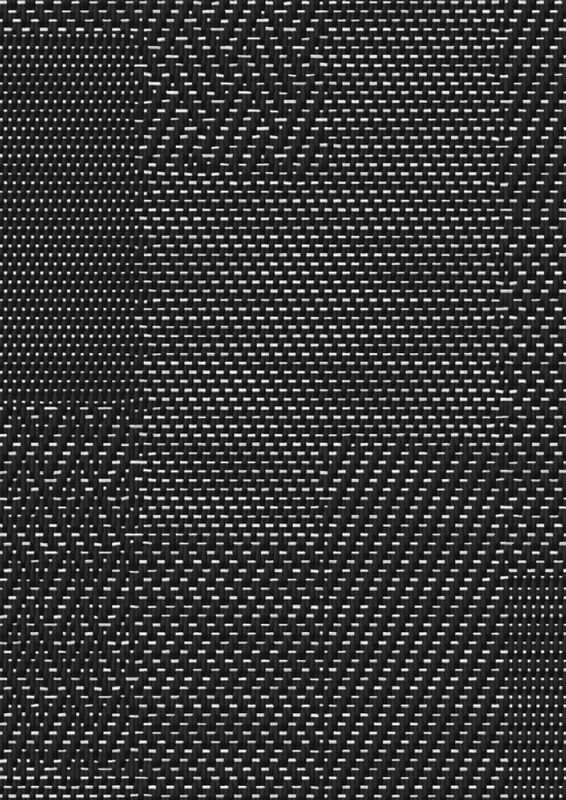 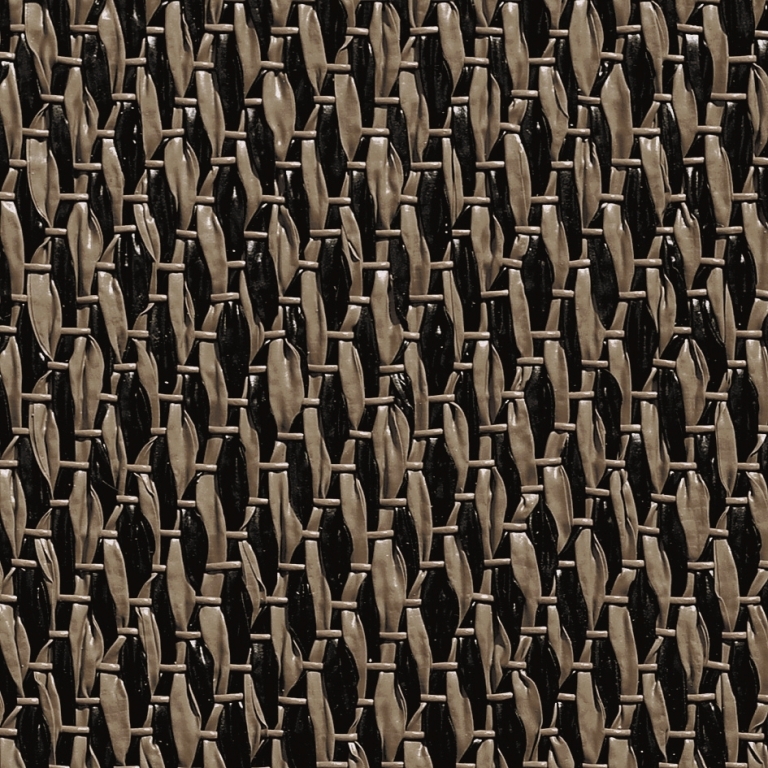 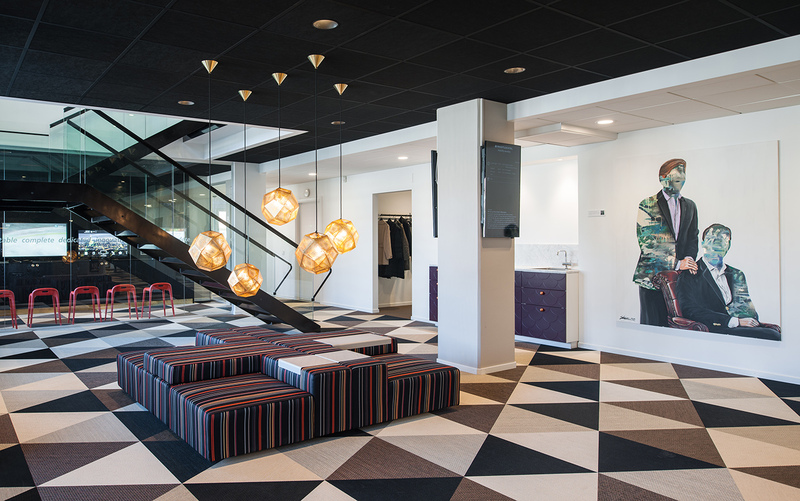 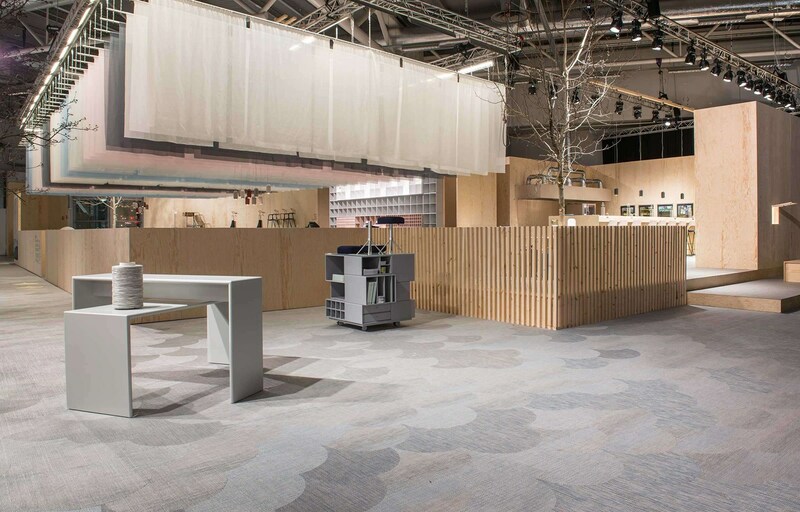 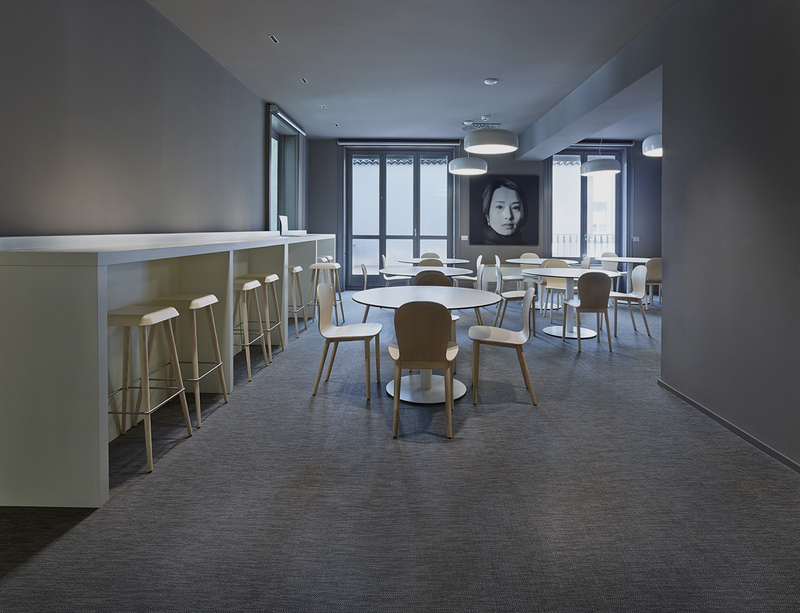 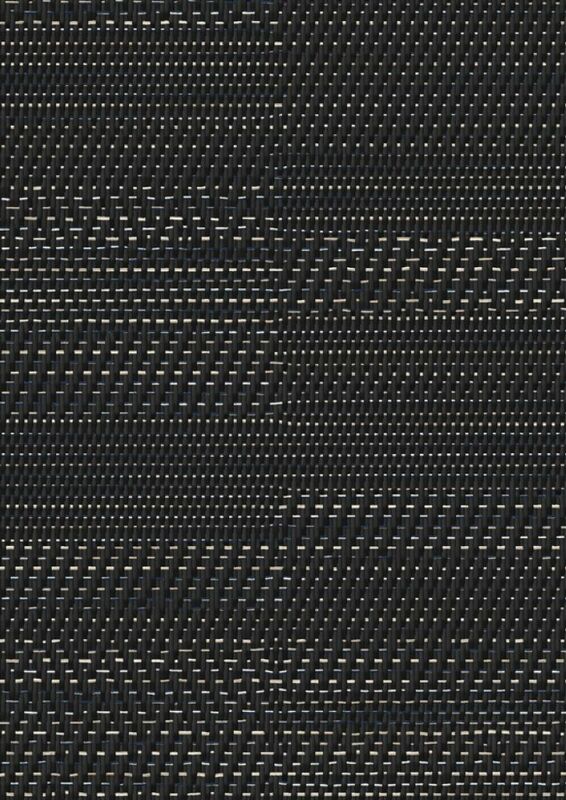 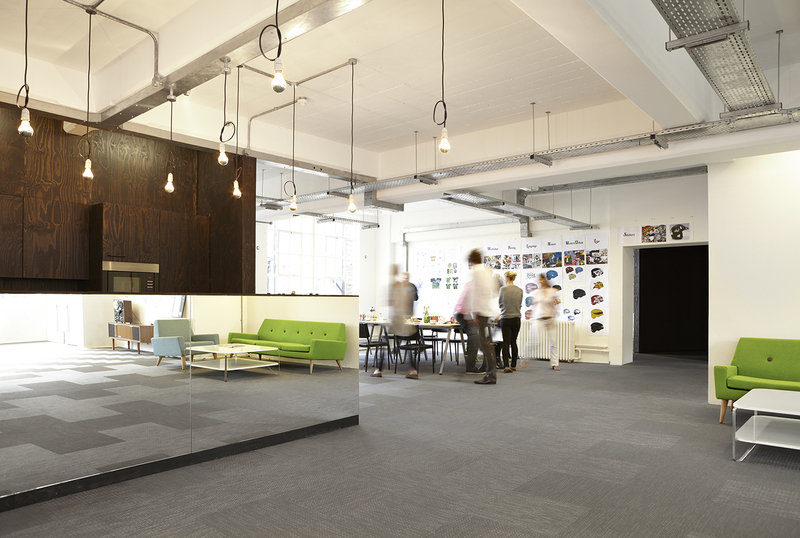 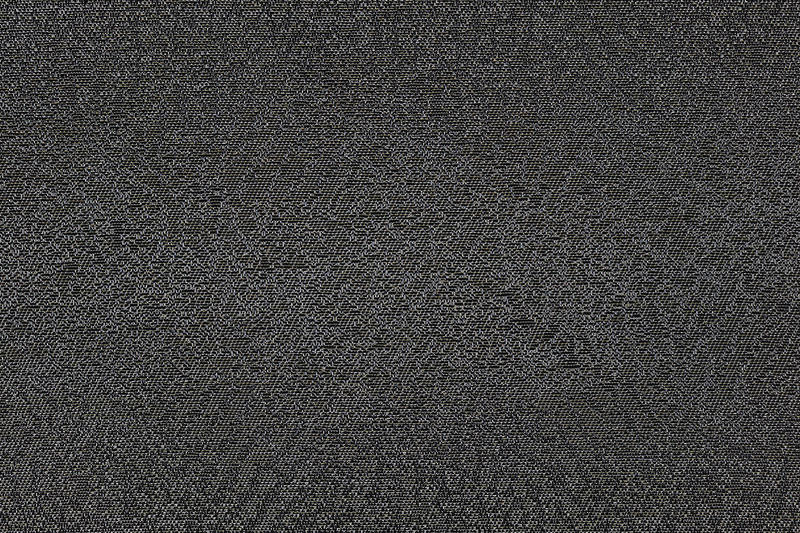 This collaboration marks the first ever architect-driven flooring concept by BOLON and directly addresses the concerns of architects in its concept and execution. 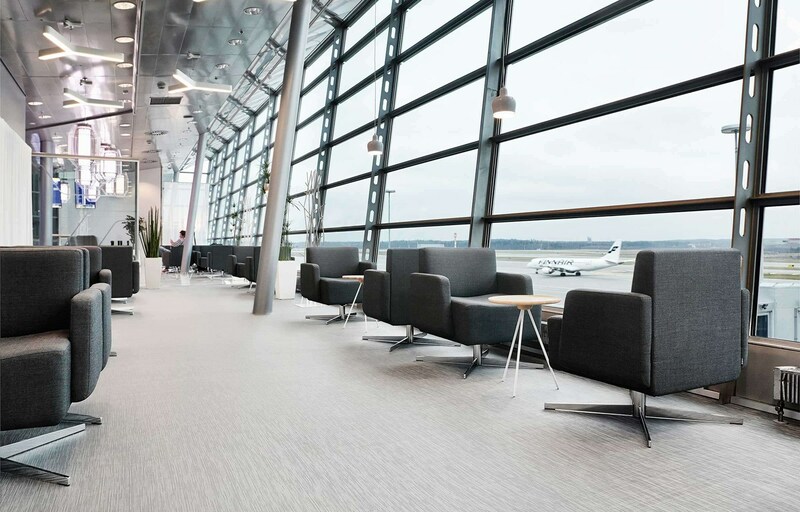 Colour panes make it possible to have complete control and flexibility within the interior. 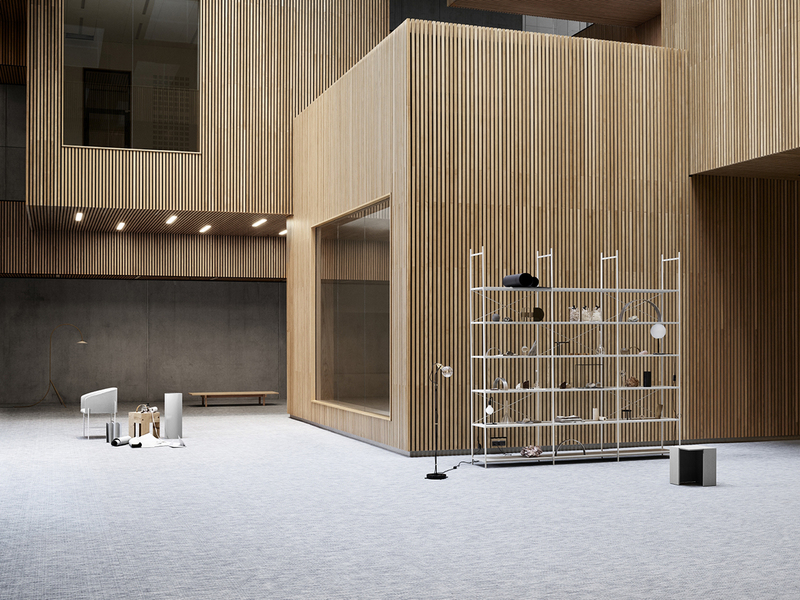 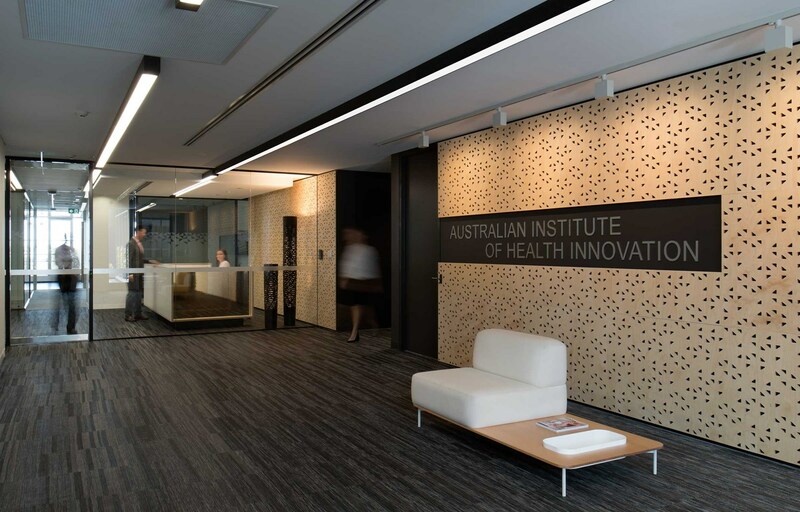 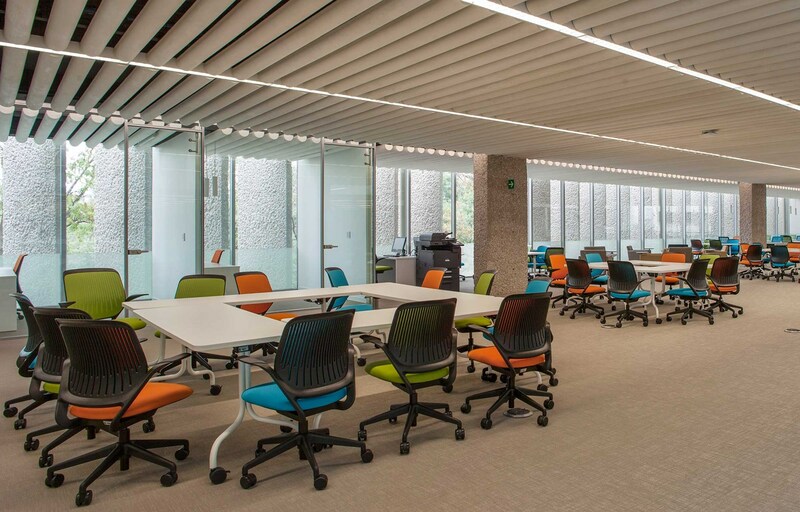 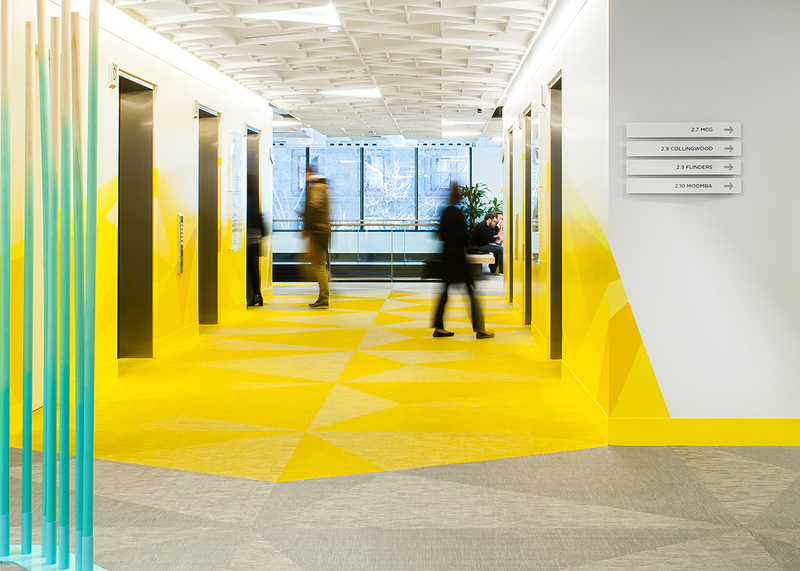 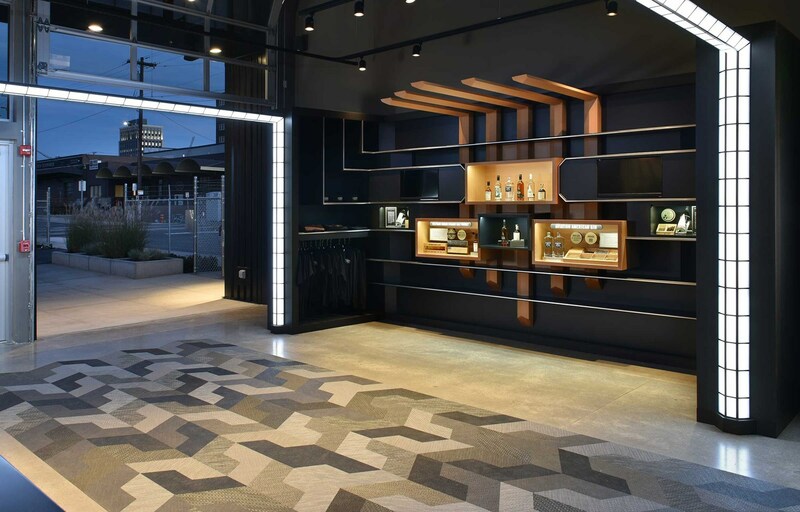 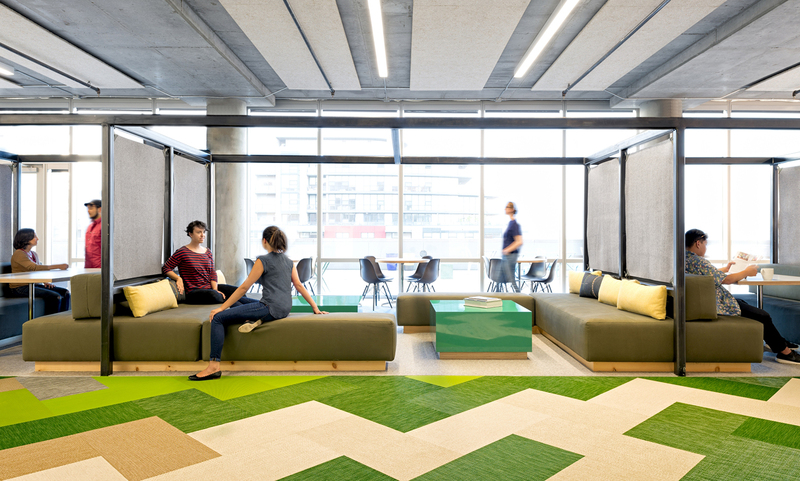 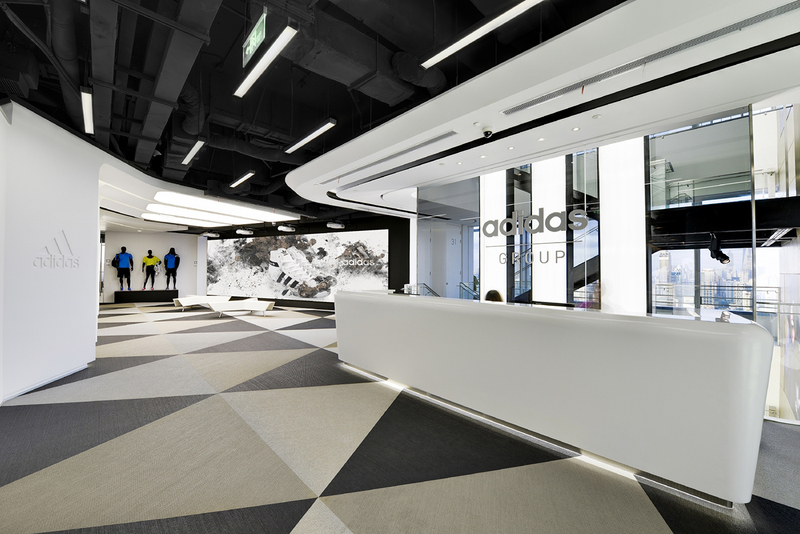 The flooring amplifies the interior geometry, enabling designers to experiment with the layout and the natural circulation within an interior space. 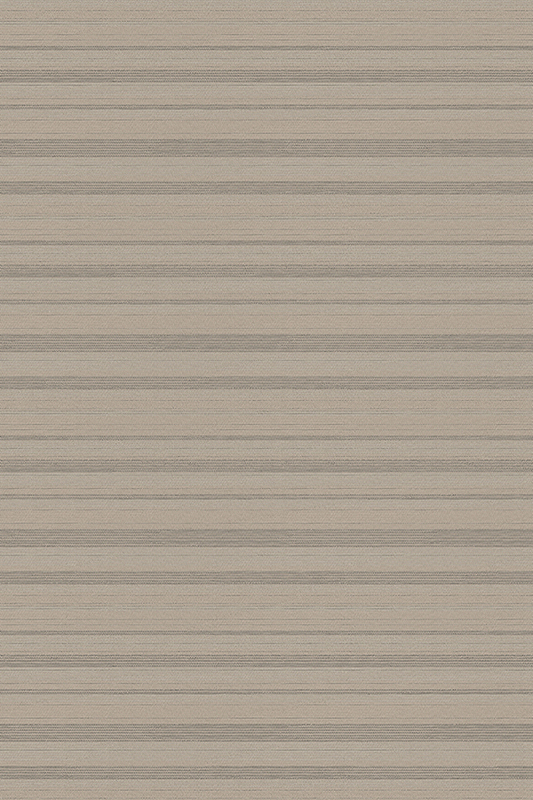 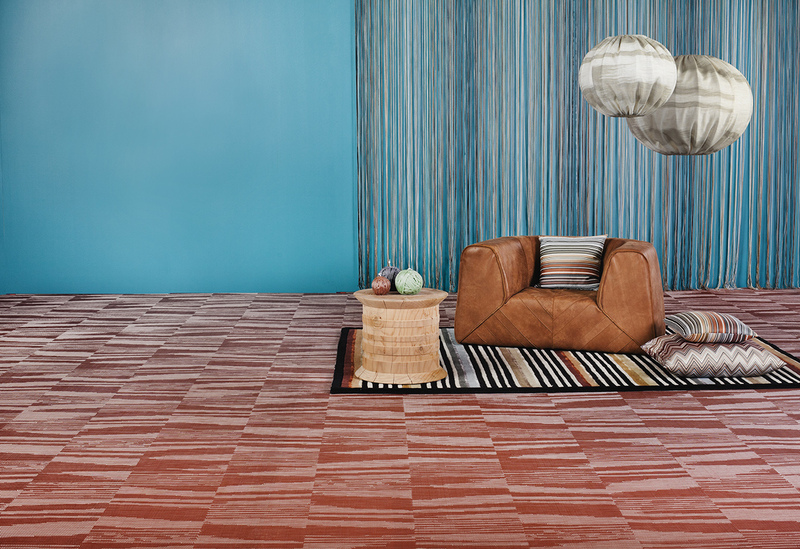 We are proud to present the latest expressions of our ongoing collaboration with iconic Italian fashion house Missoni. 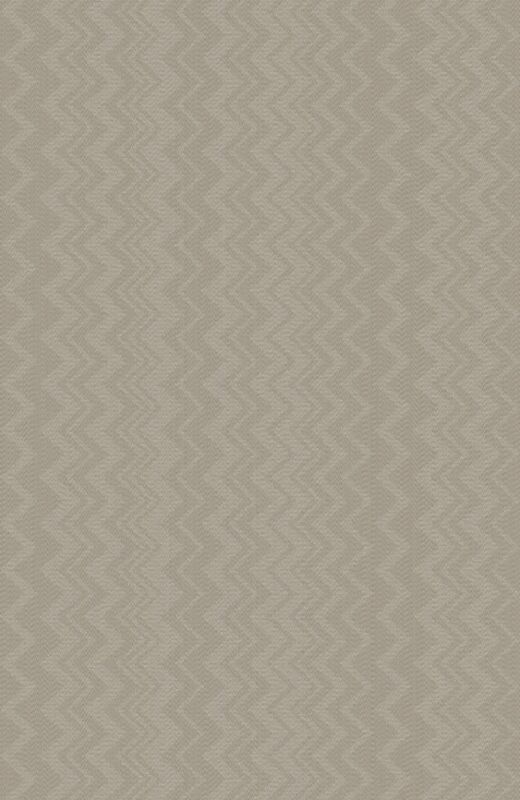 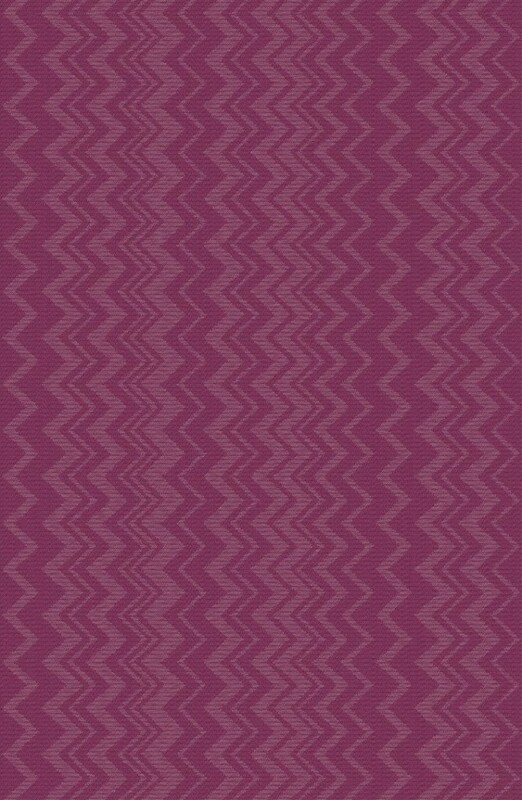 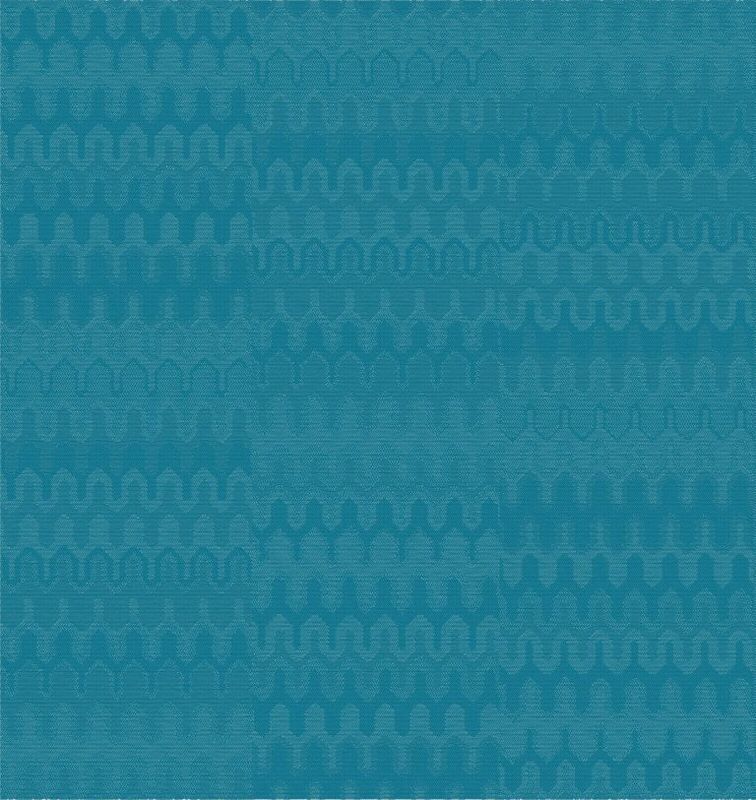 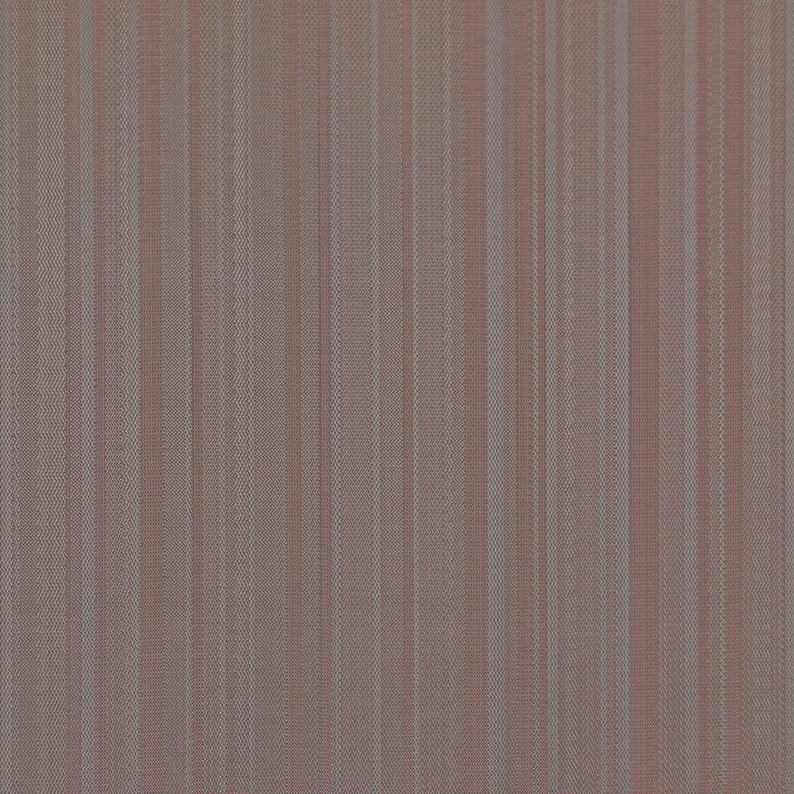 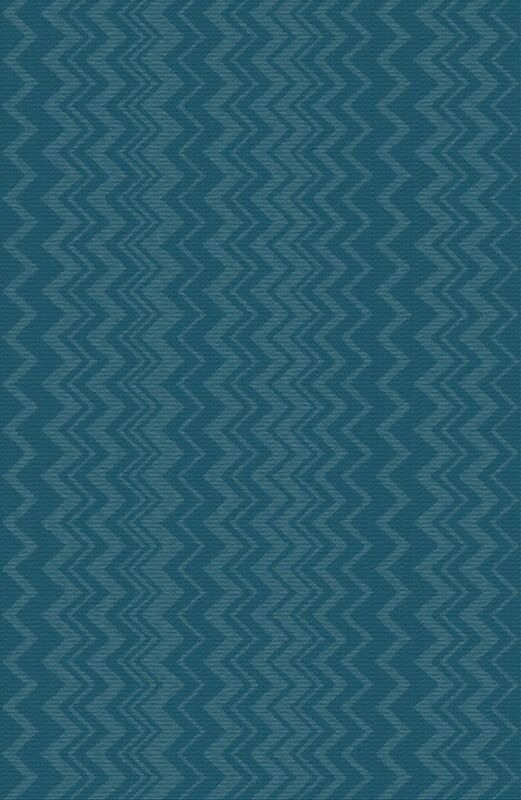 Taking design cues from Missoni’s classic patterns – including the signature Zigzag – and highlighting warm, passionate colours, the updated collection exudes joy and confidence. 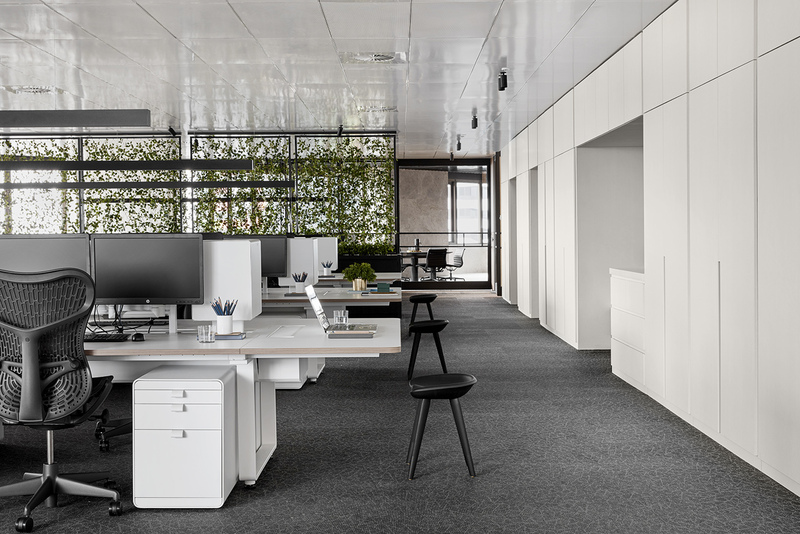 The collection also offers practical benefits including easy cleaning and maintenance, a long guarantee and full environmental certification. 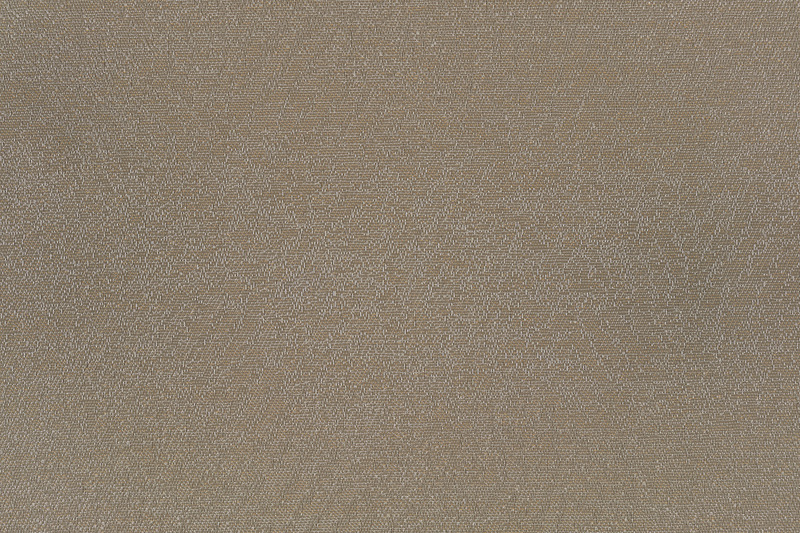 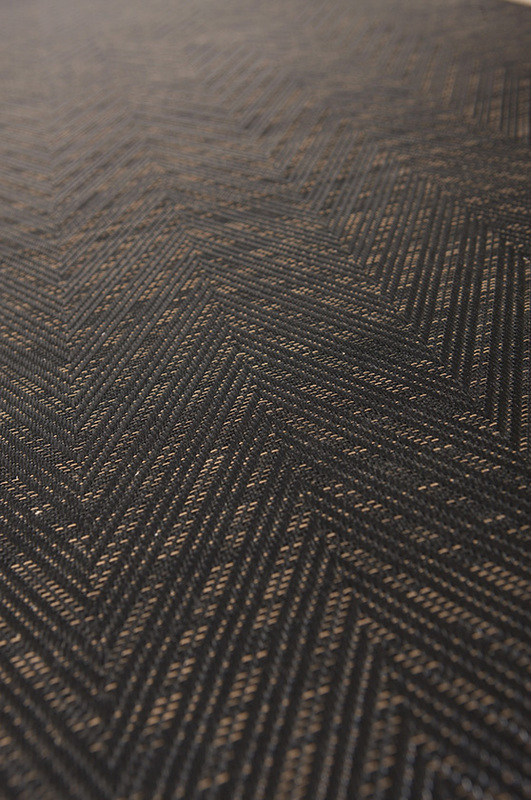 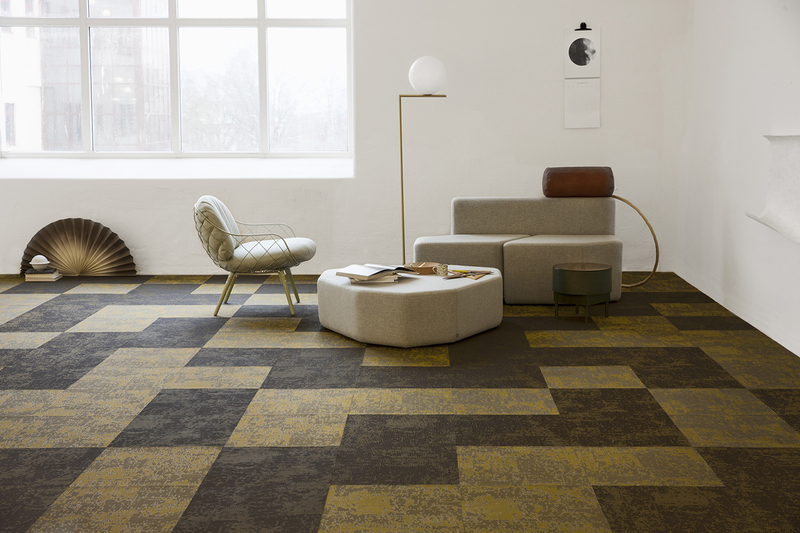 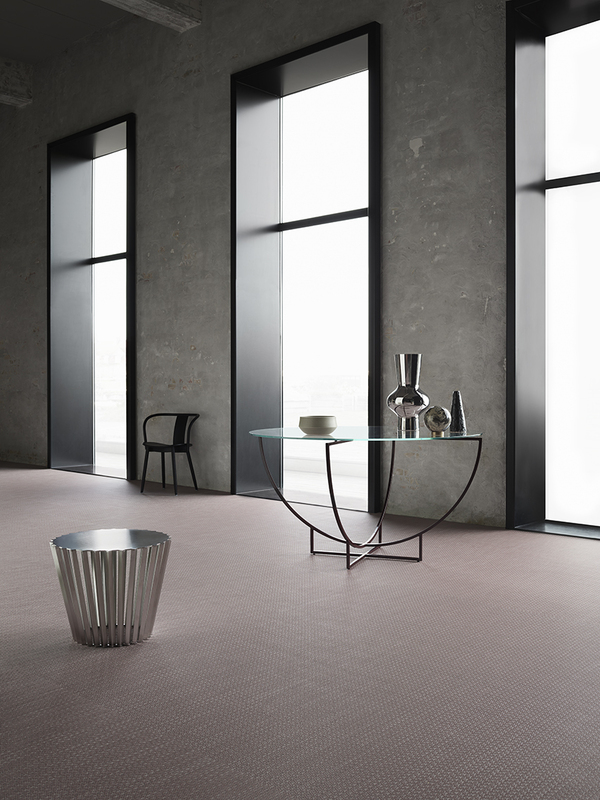 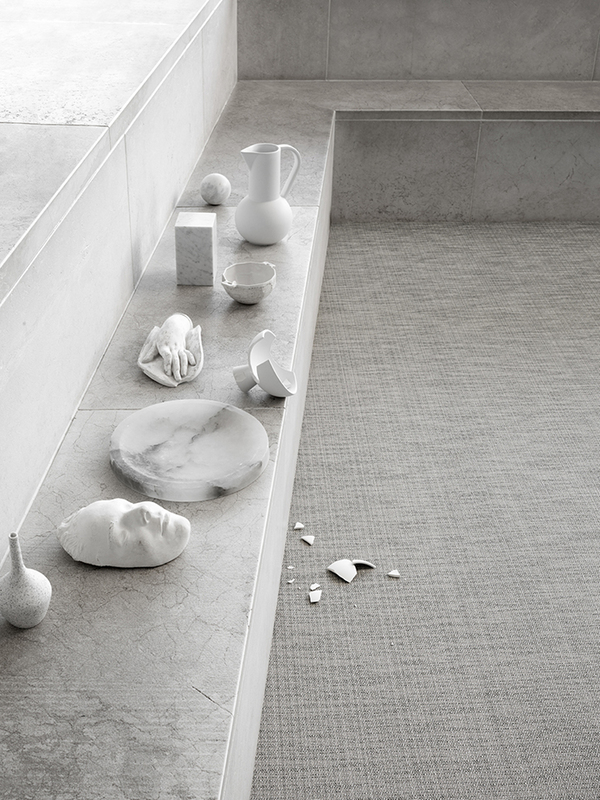 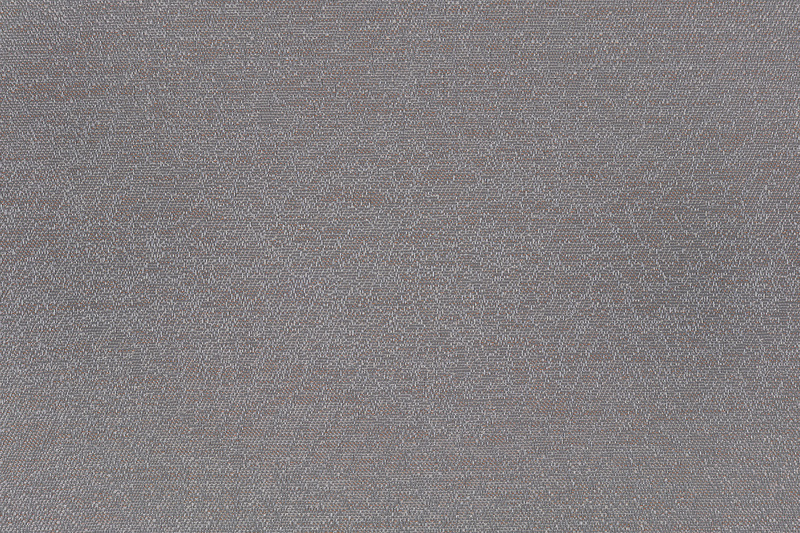 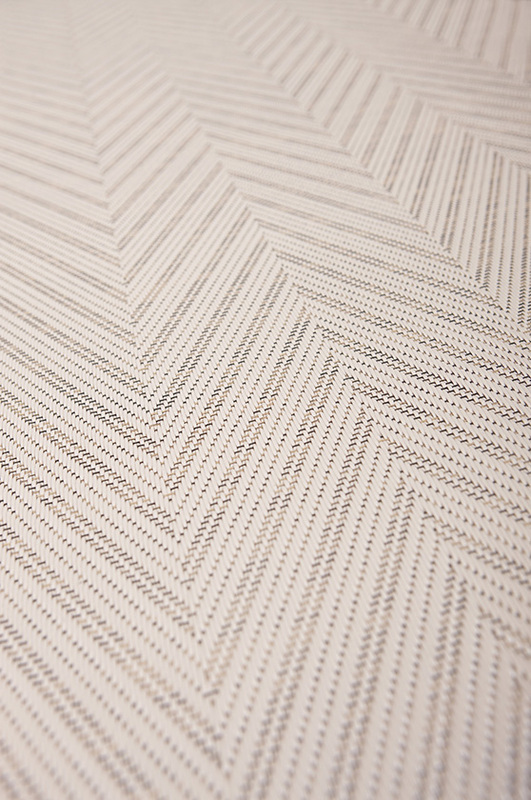 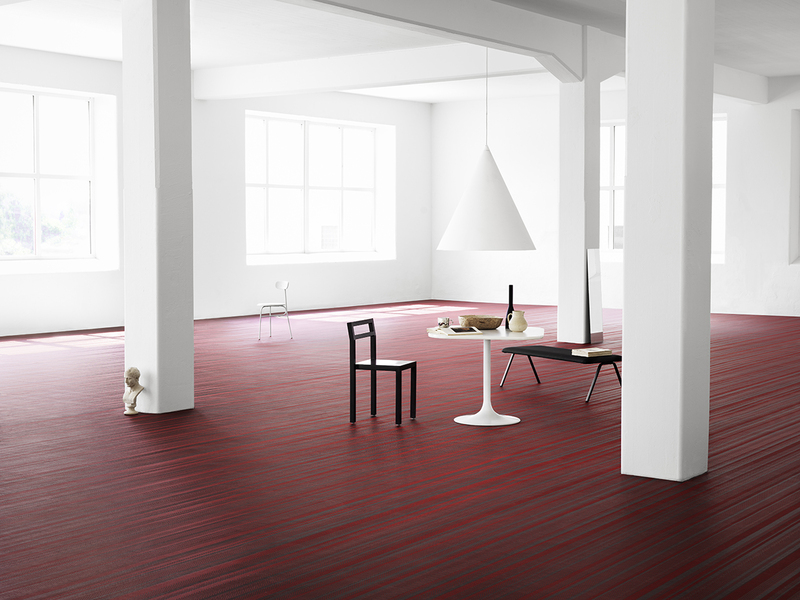 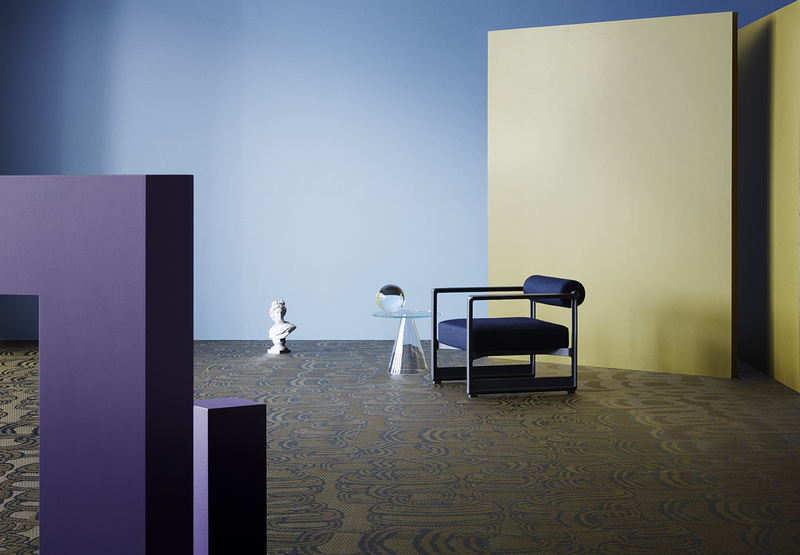 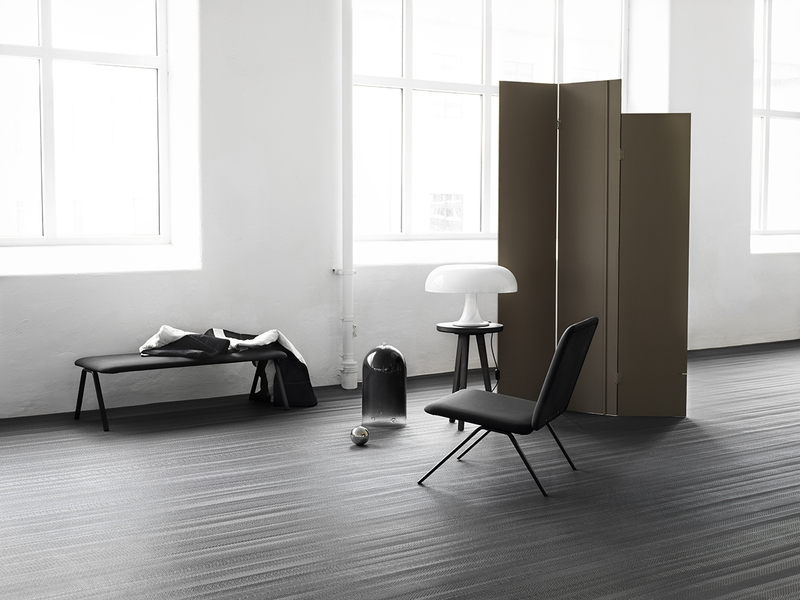 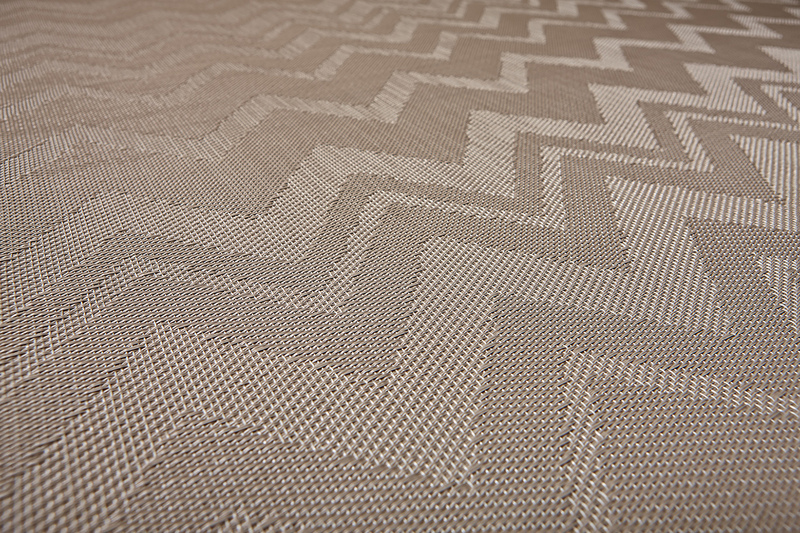 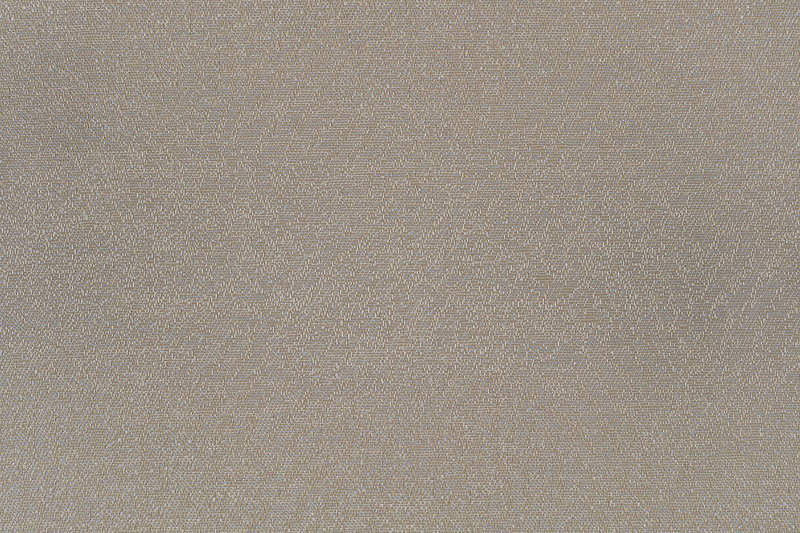 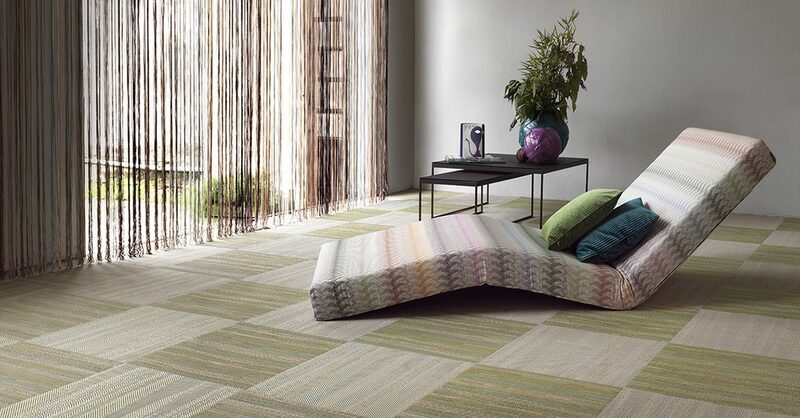 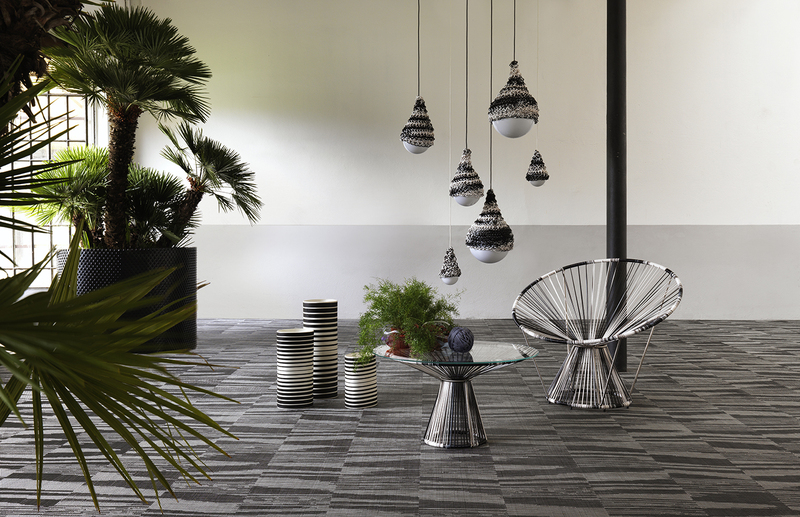 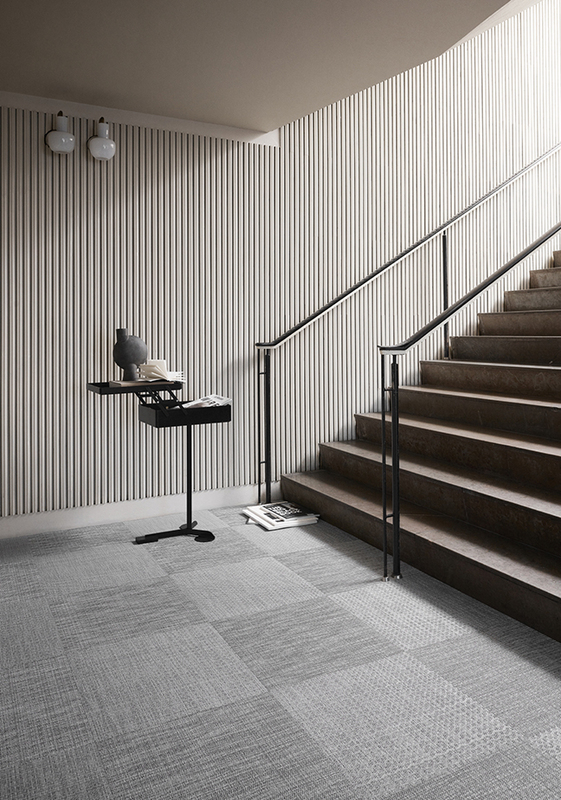 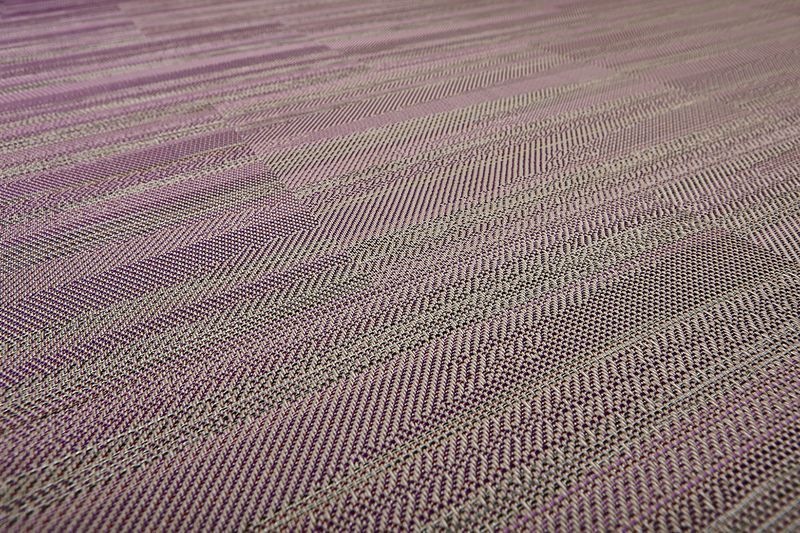 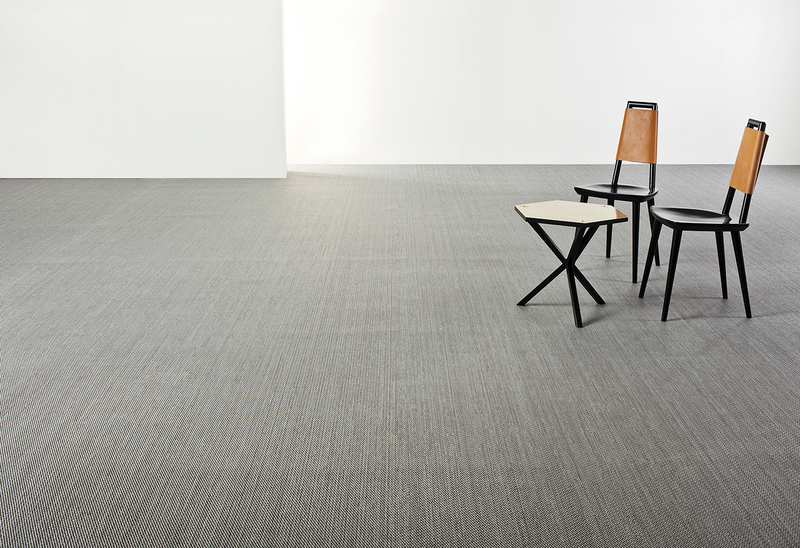 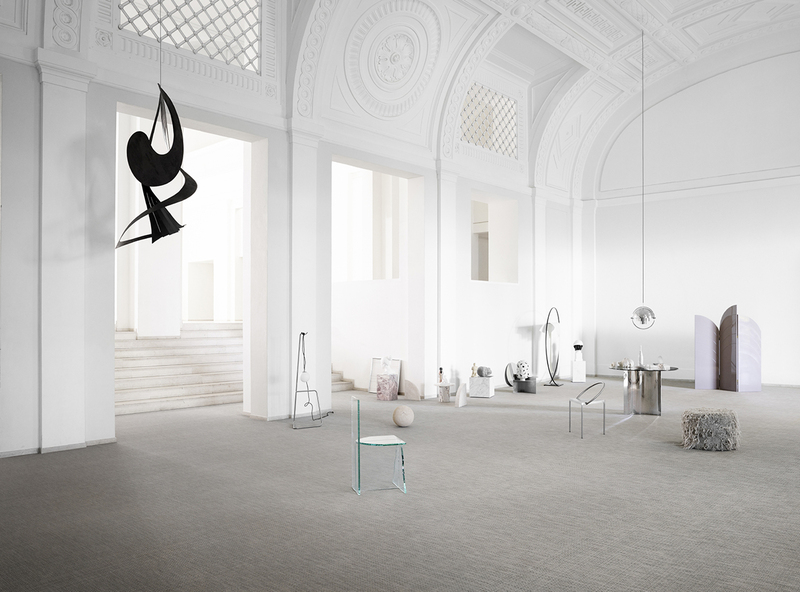 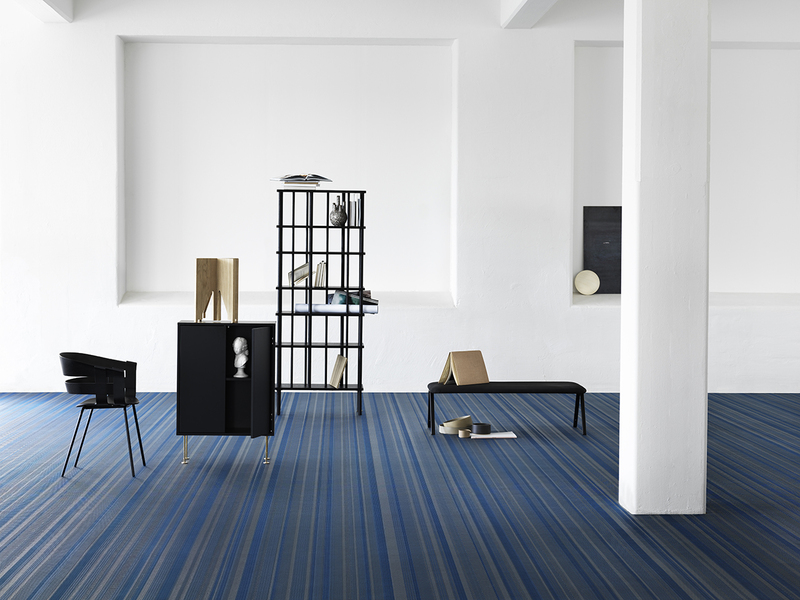 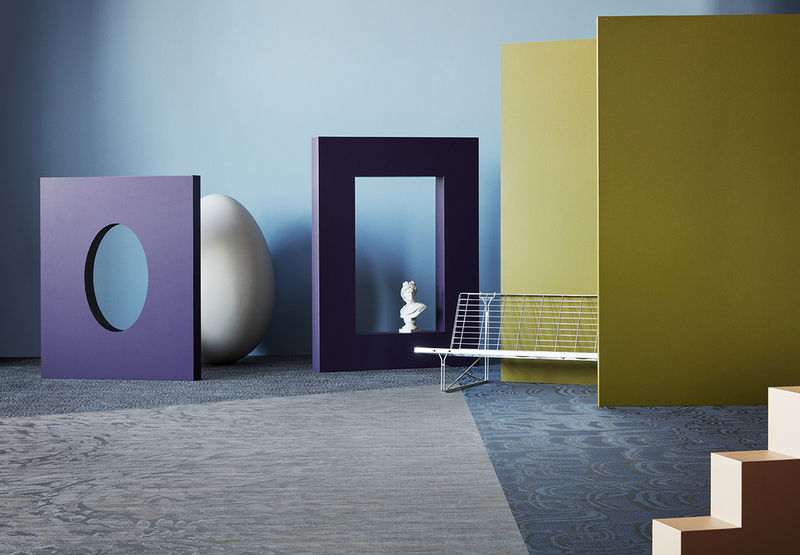 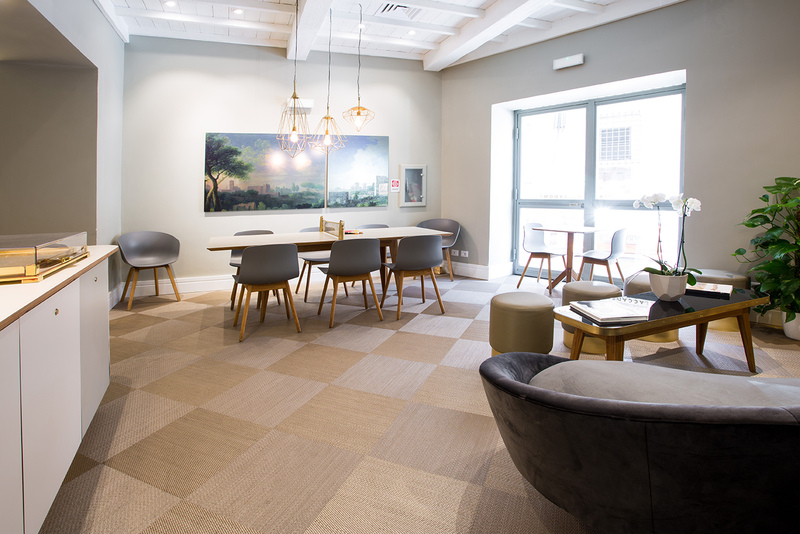 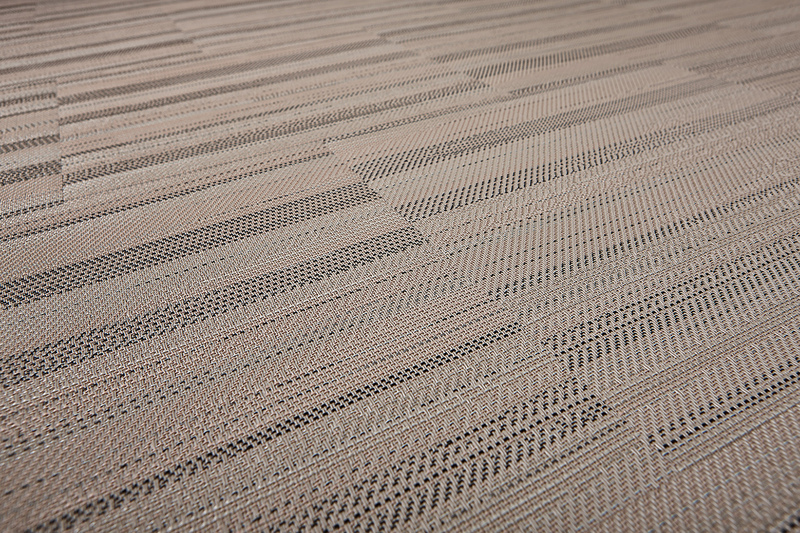 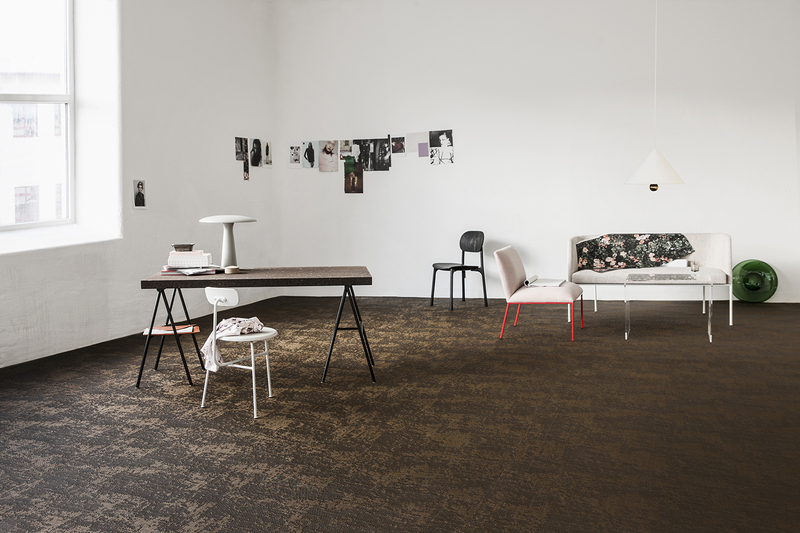 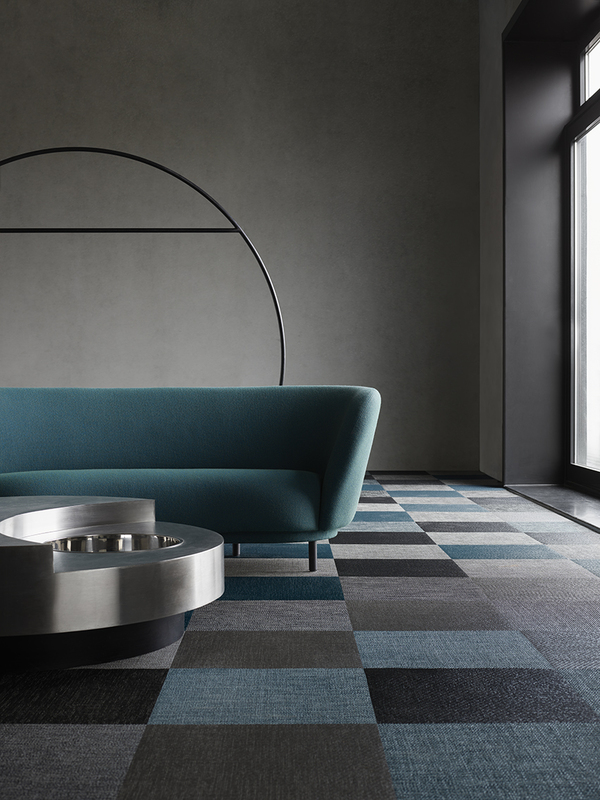 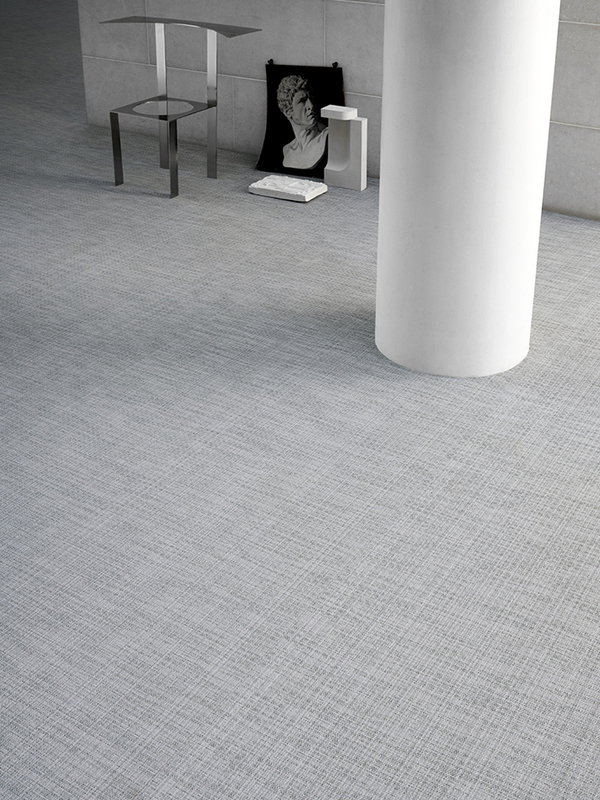 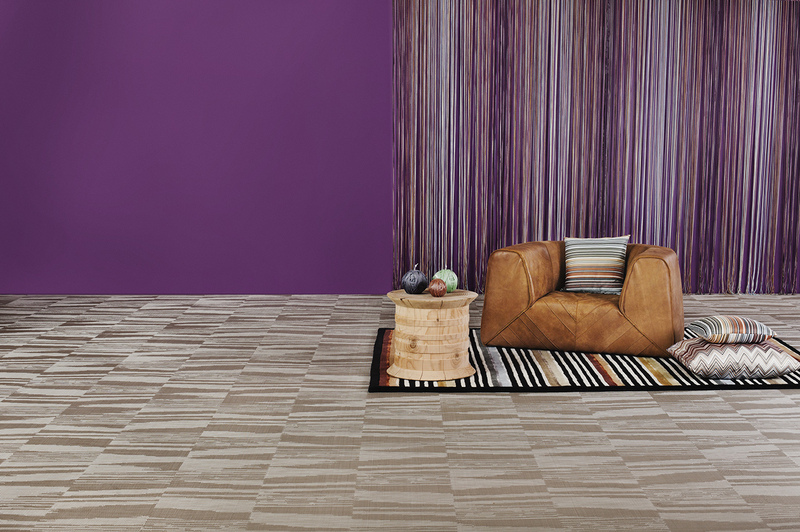 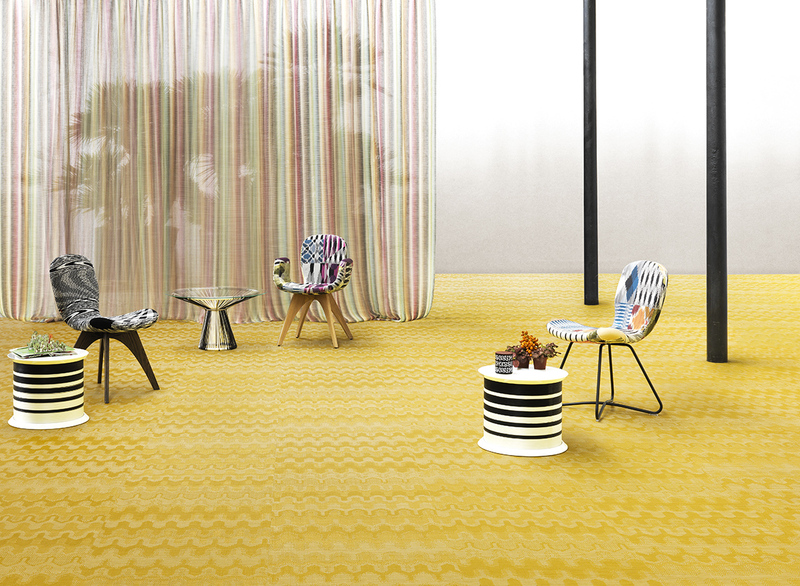 BOLON By You is a flooring collection that explores the idea of interaction on two levels. 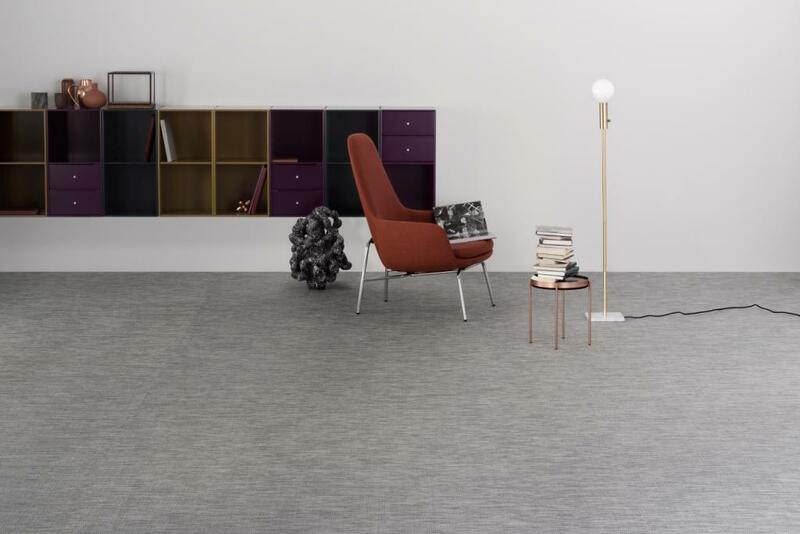 Firstly, the collection celebrates how our flooring can be a key visual and functional element in interaction with other materials, in any interior. 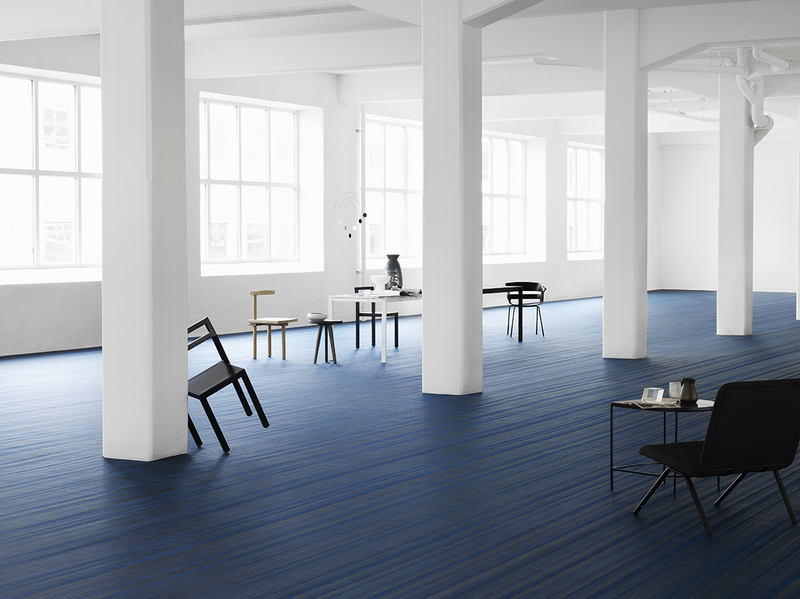 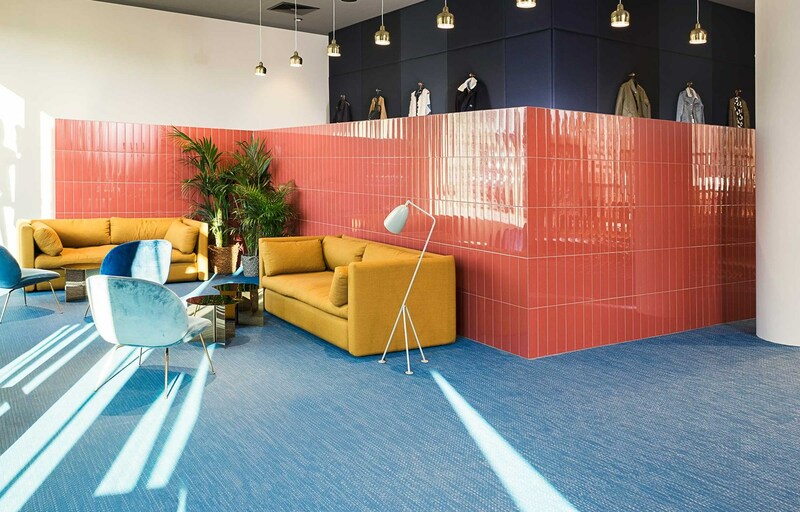 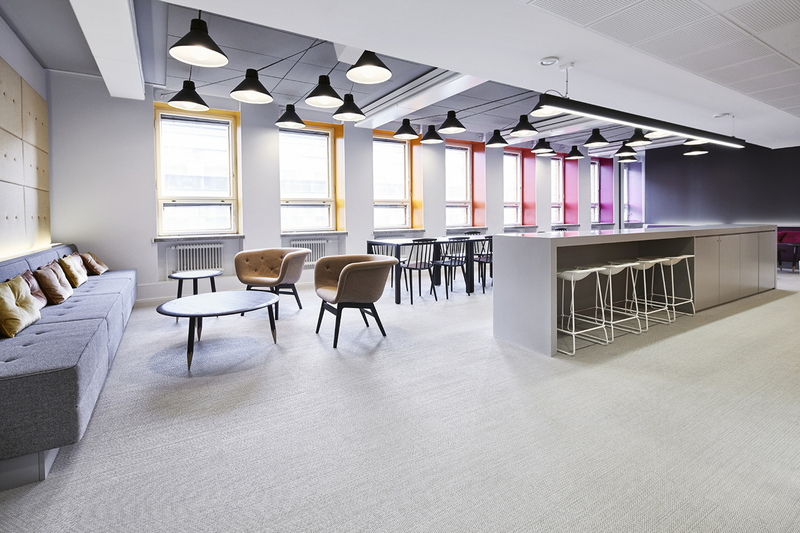 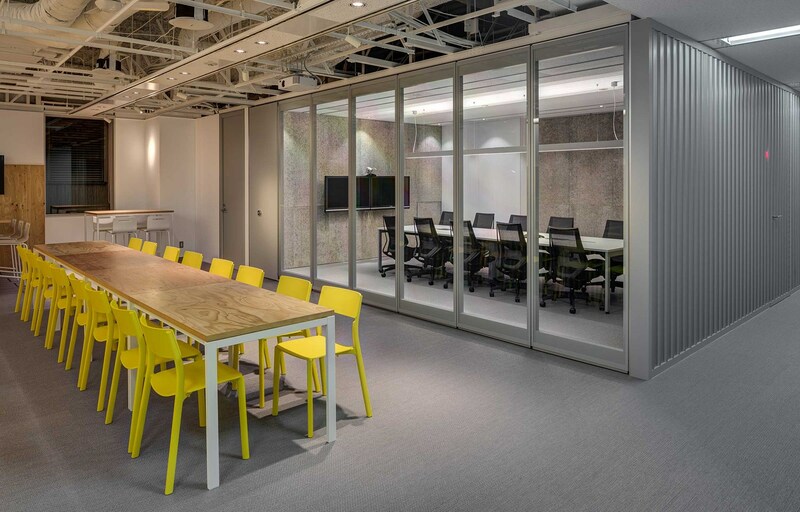 On a second level, a new design tool optimises creative participation, initiating a collaborative process that leads to the production of bespoke flooring.